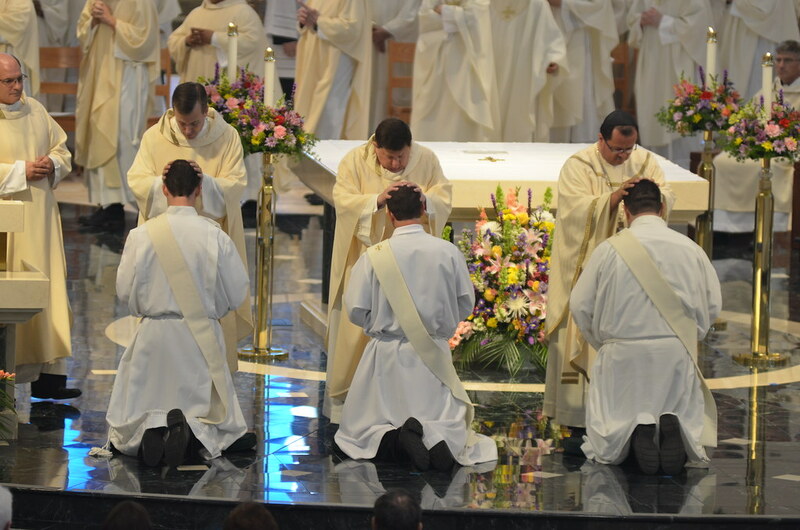 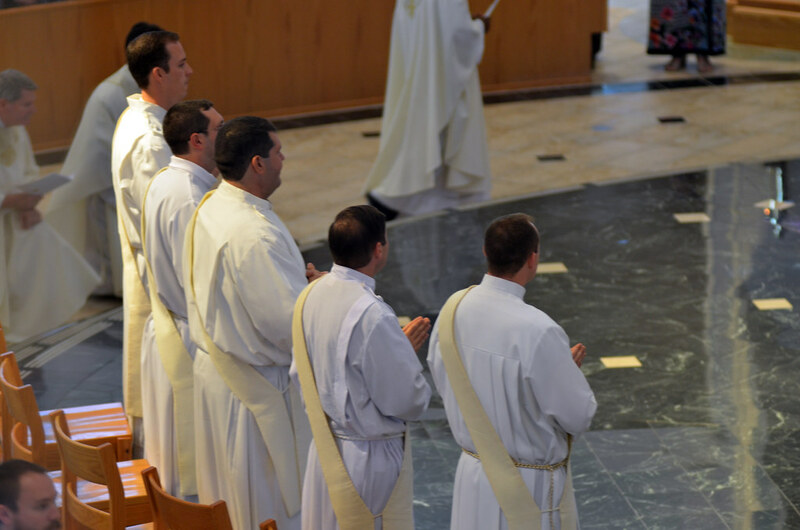 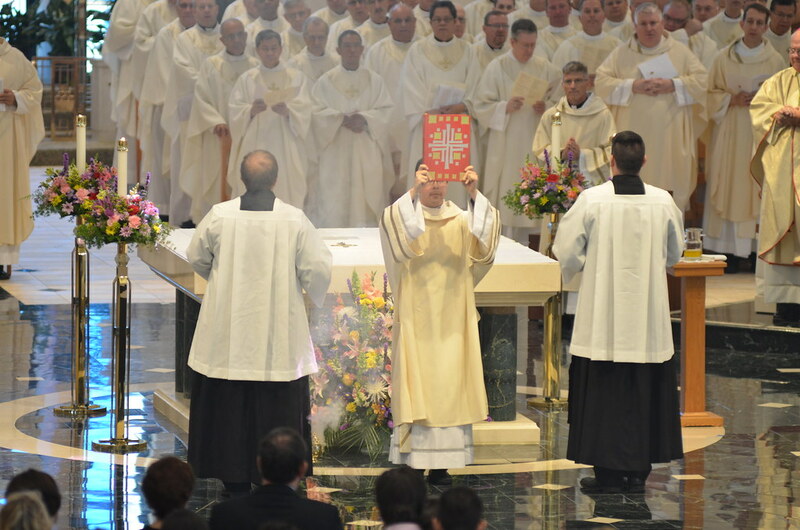 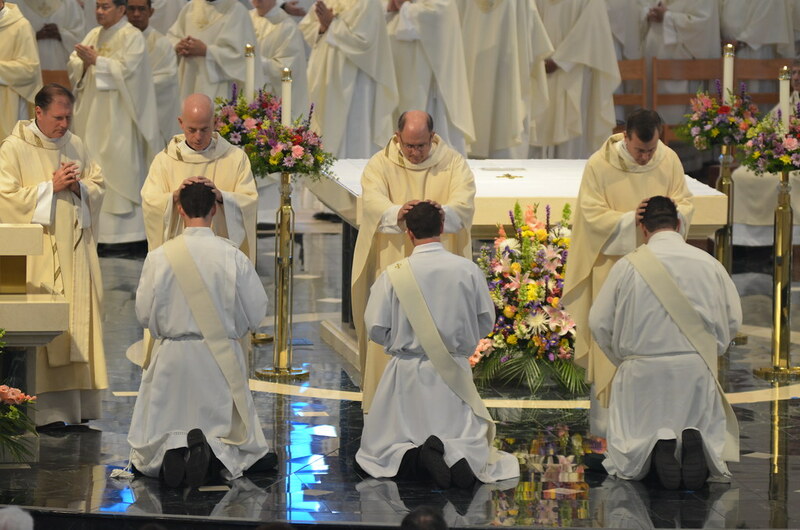 What Are the Steps to Priesthood? 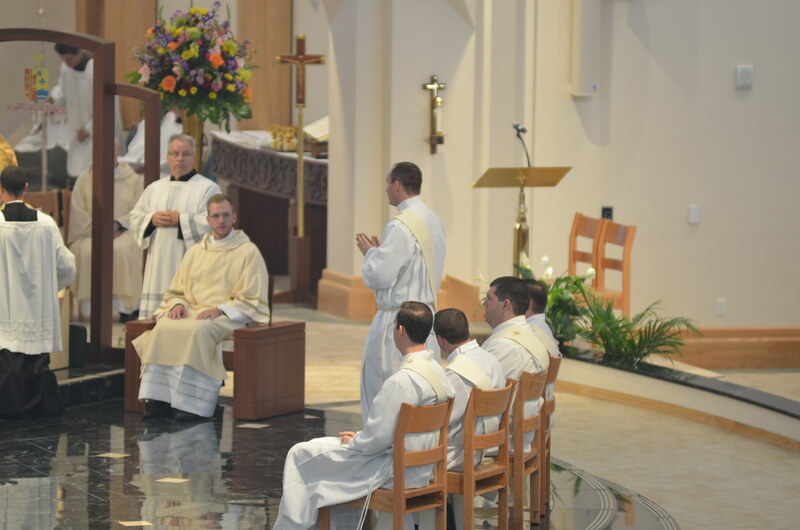 What Is It Like at the Seminary? 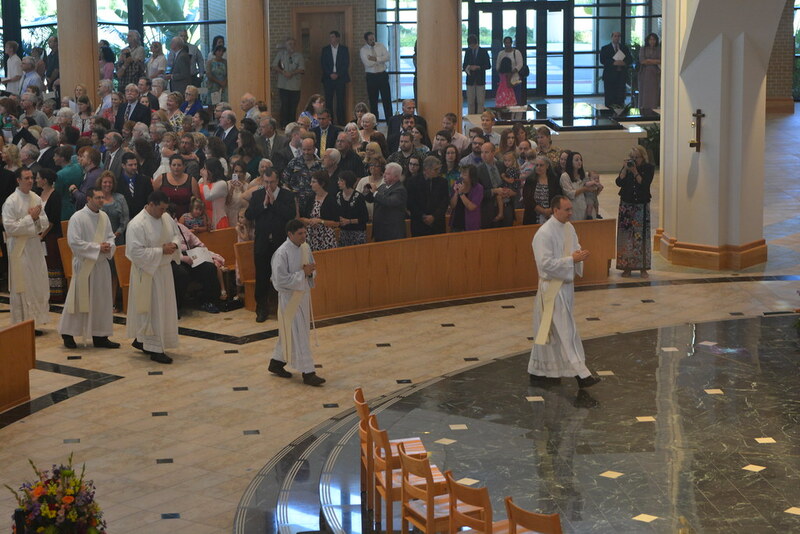 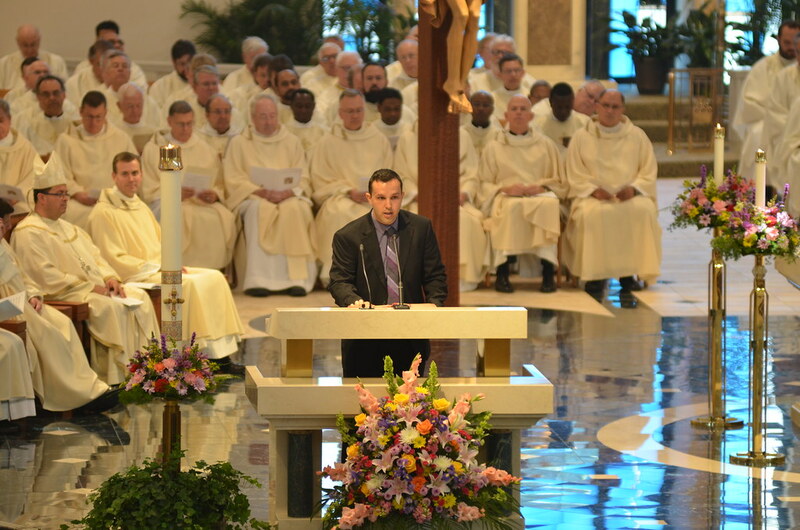 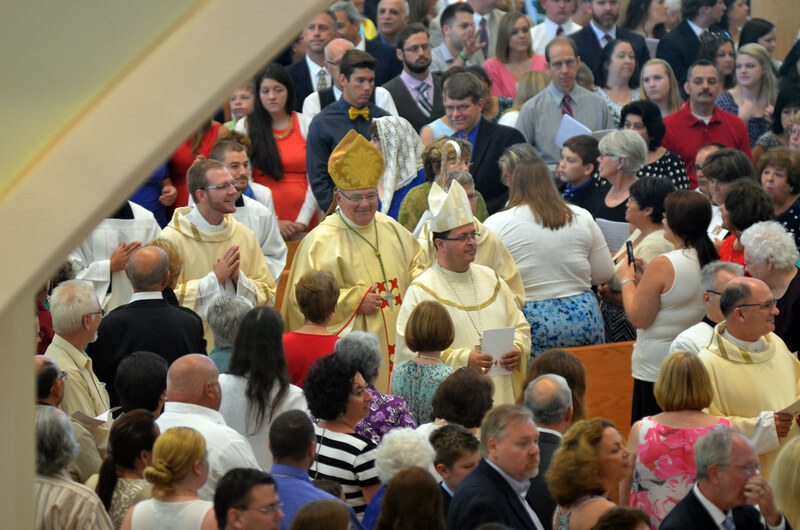 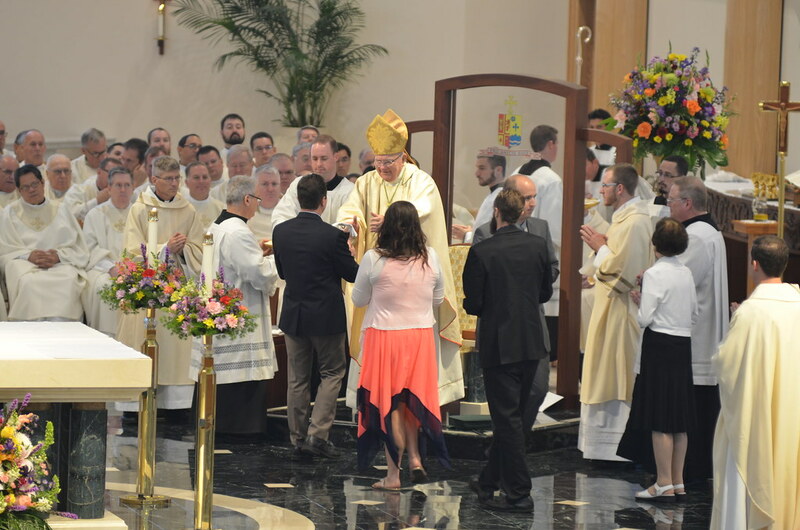 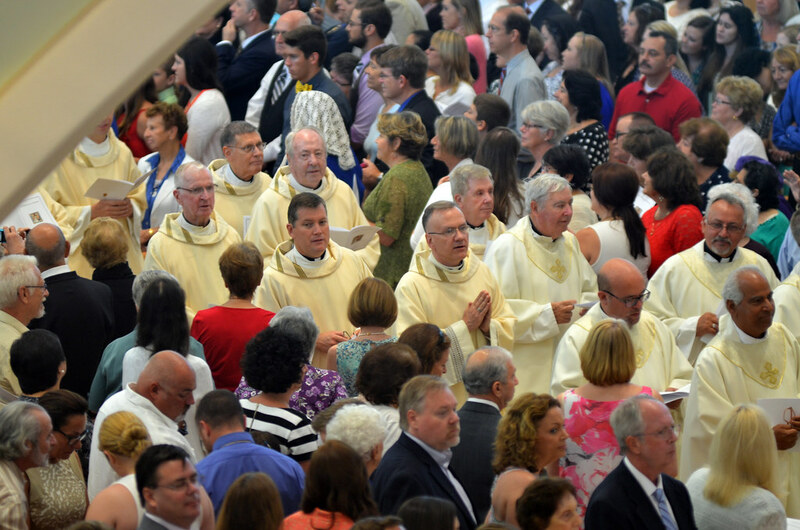 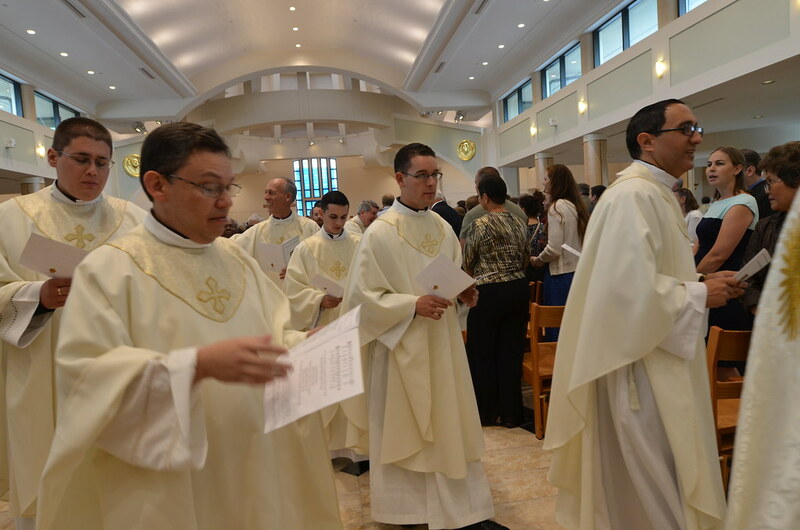 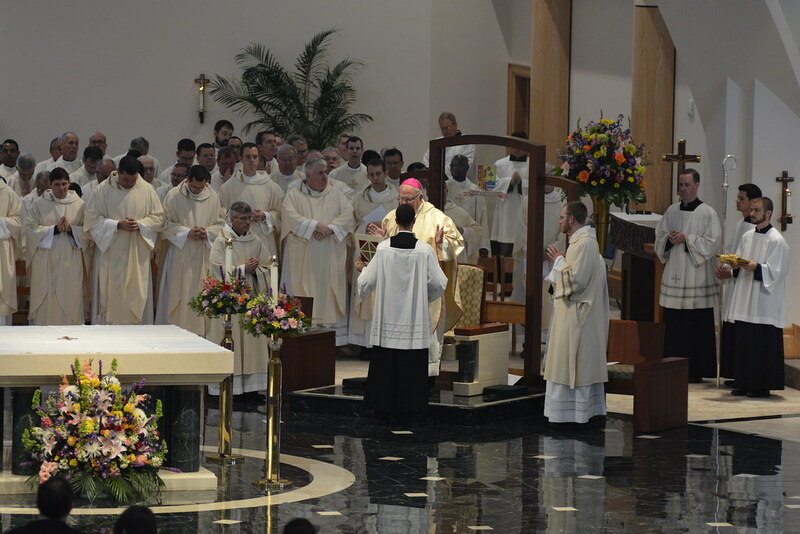 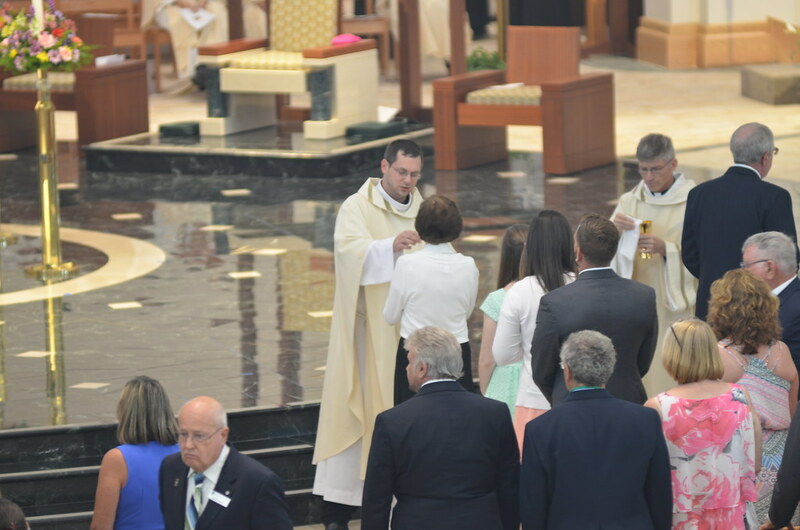 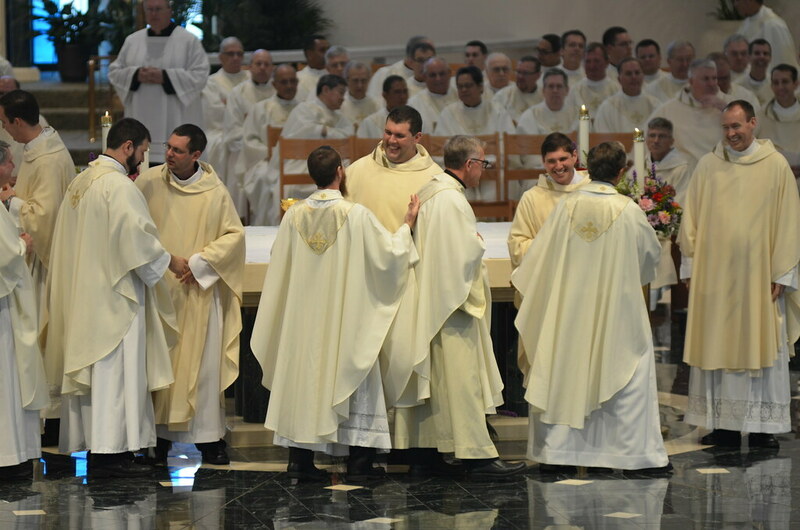 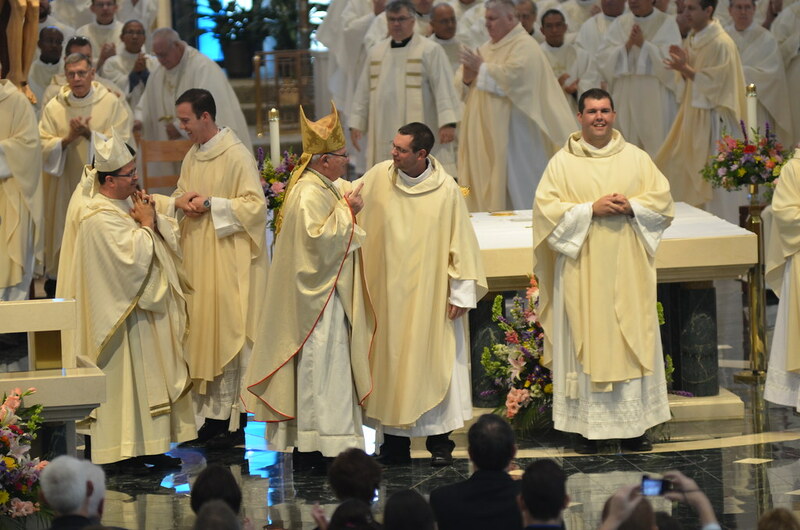 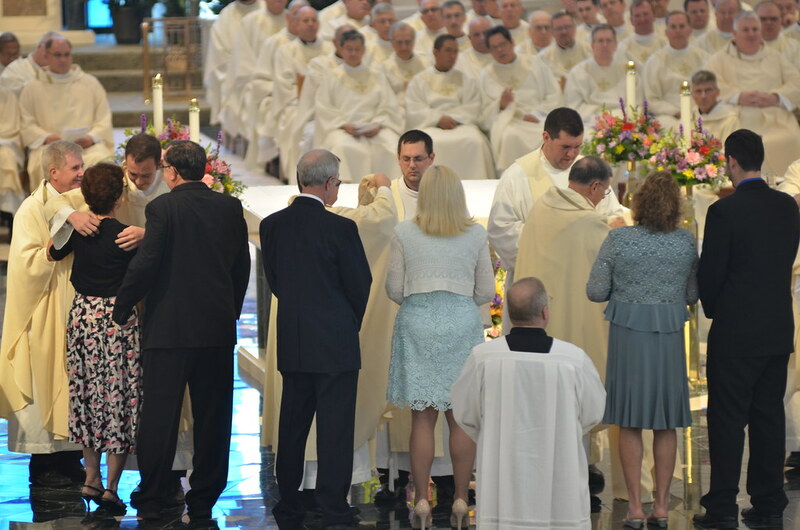 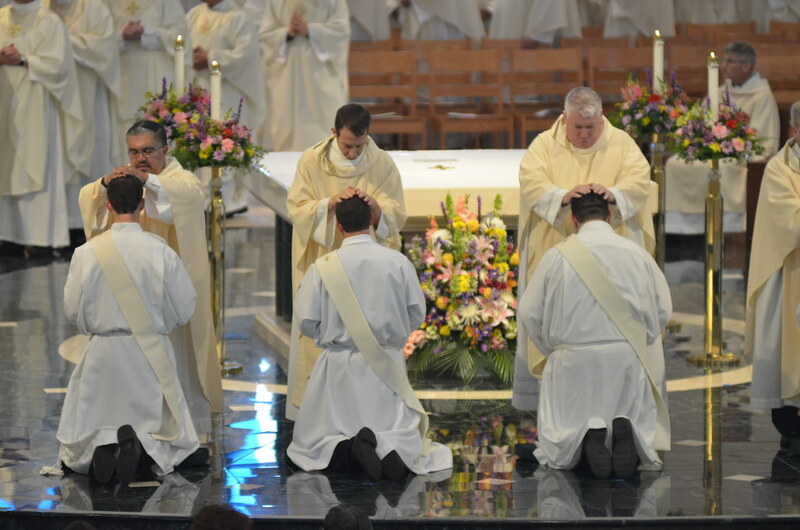 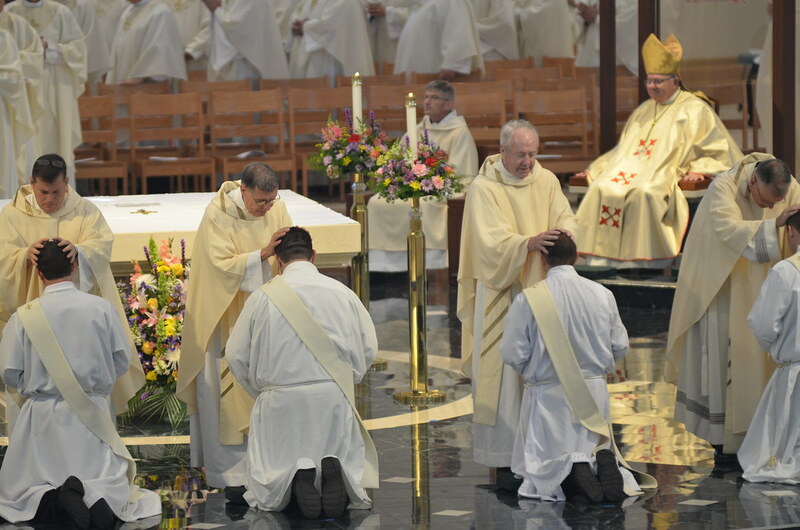 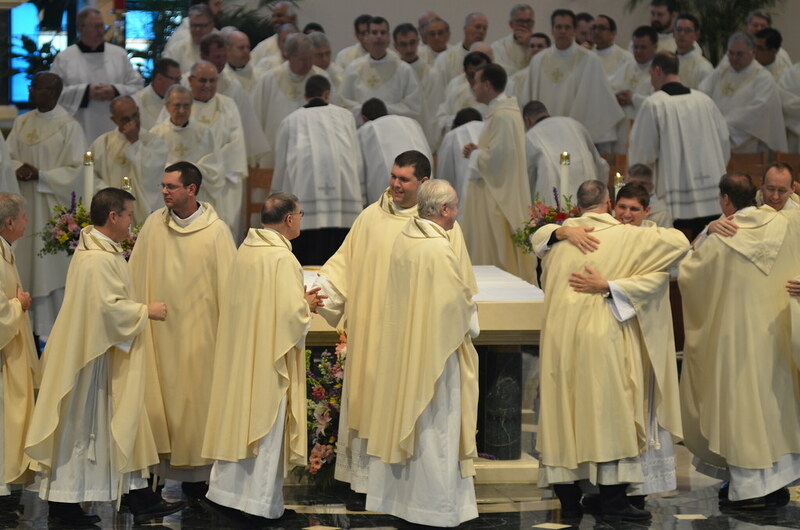 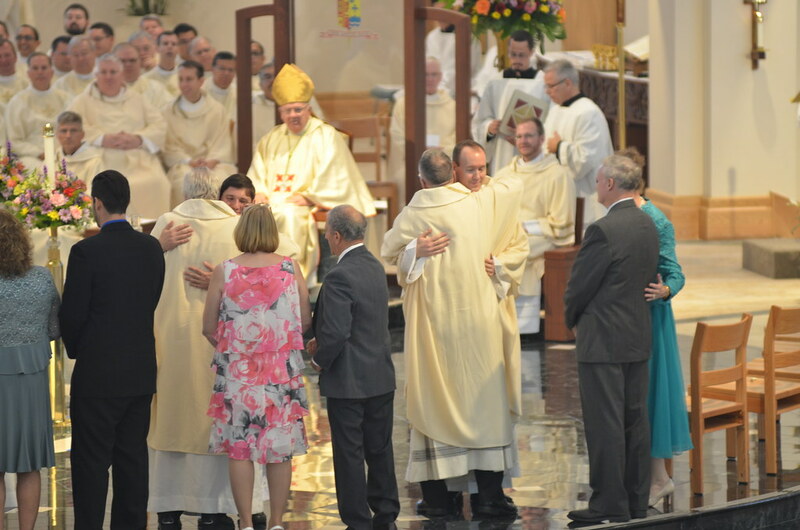 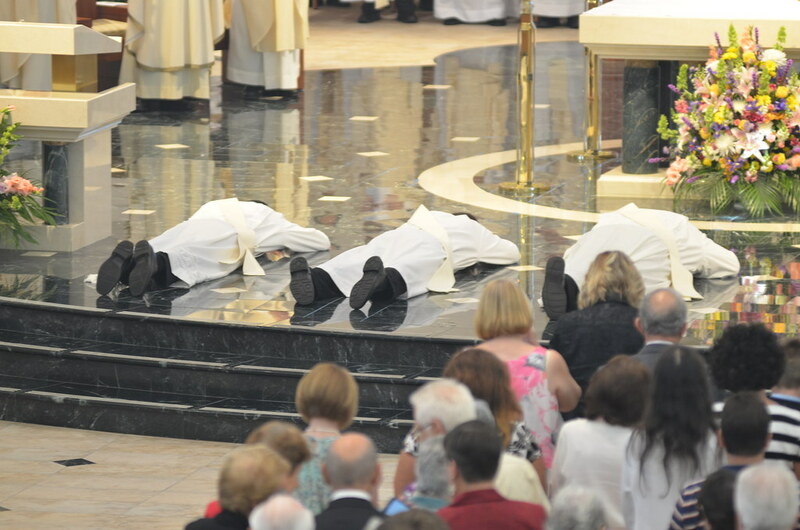 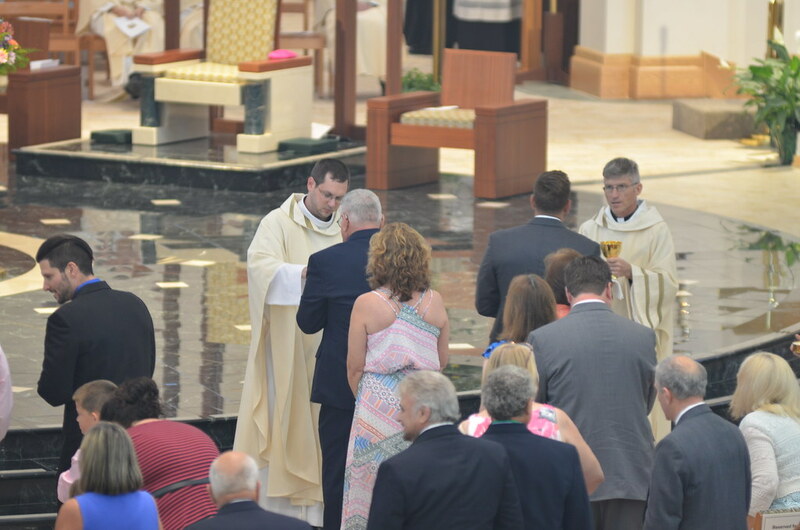 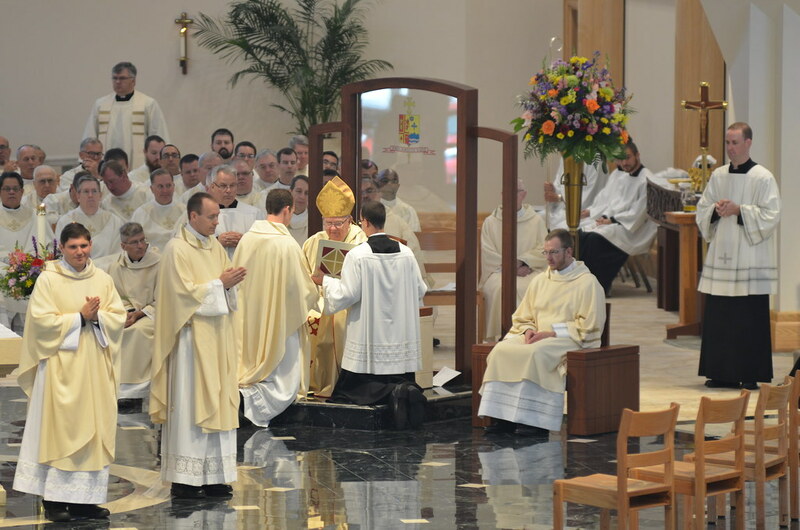 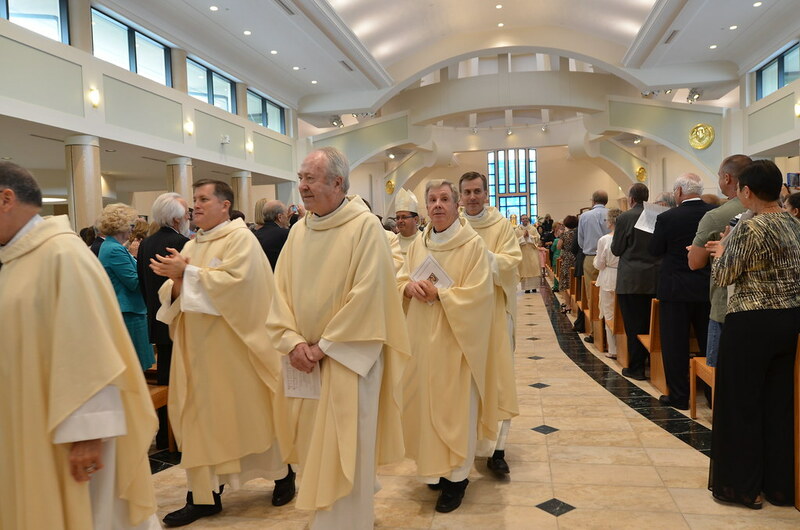 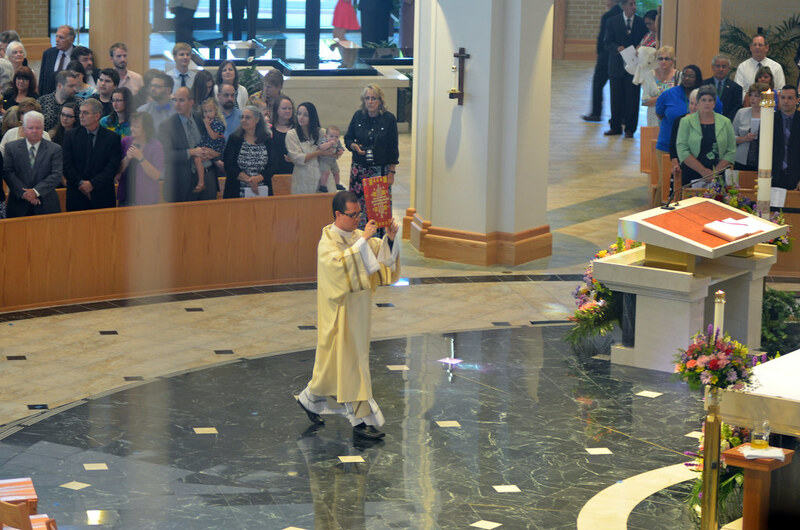 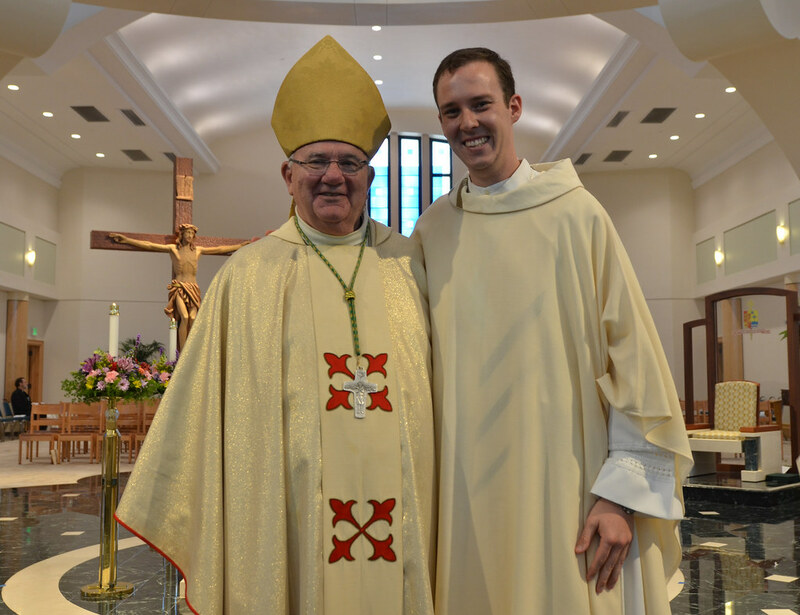 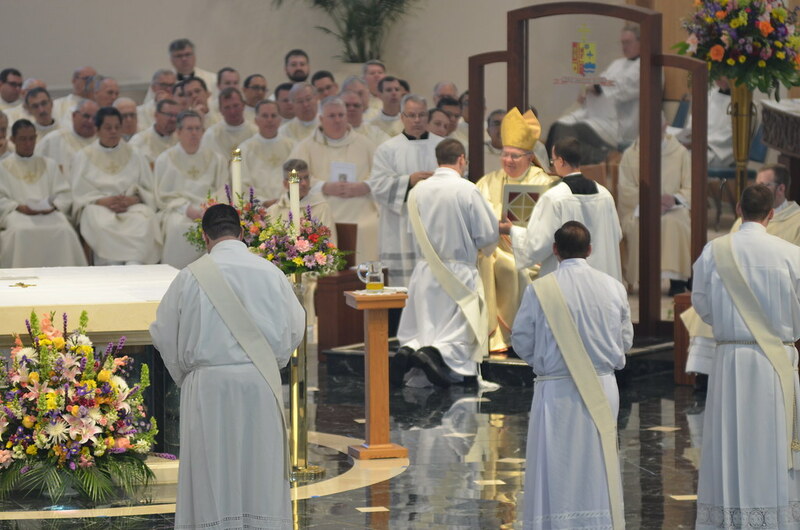 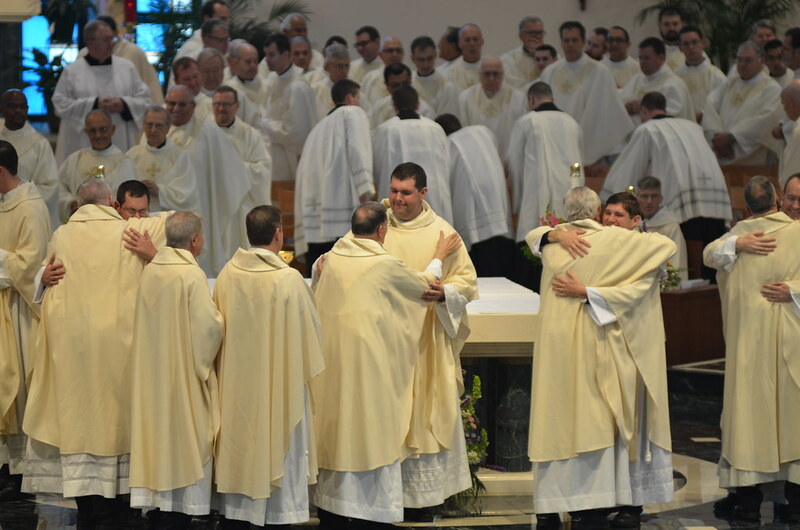 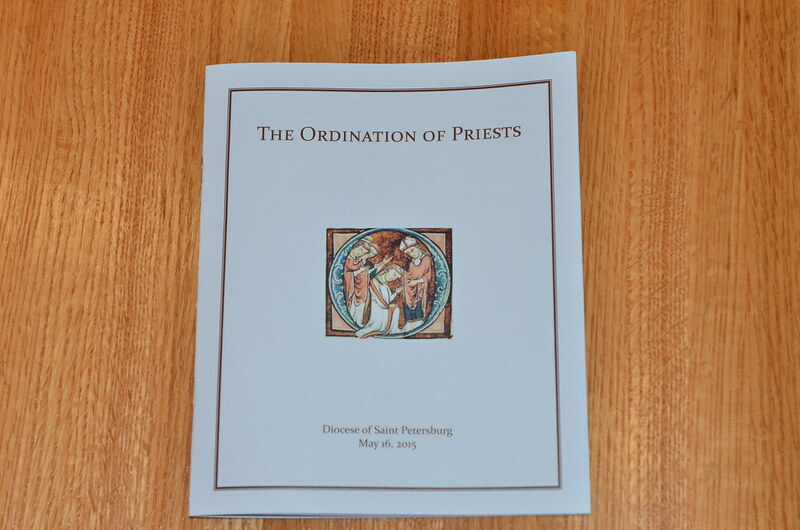 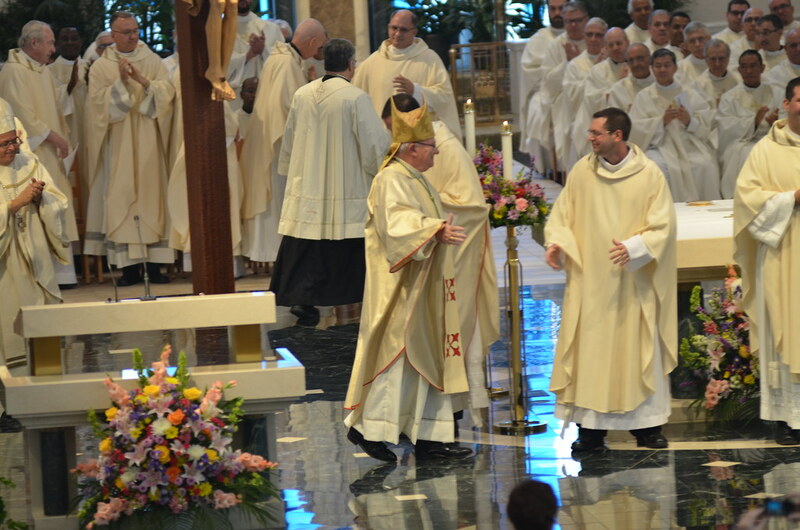 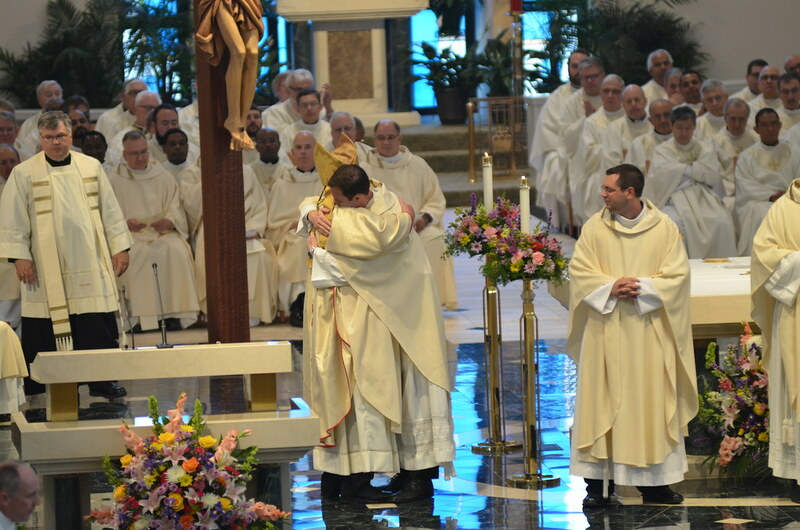 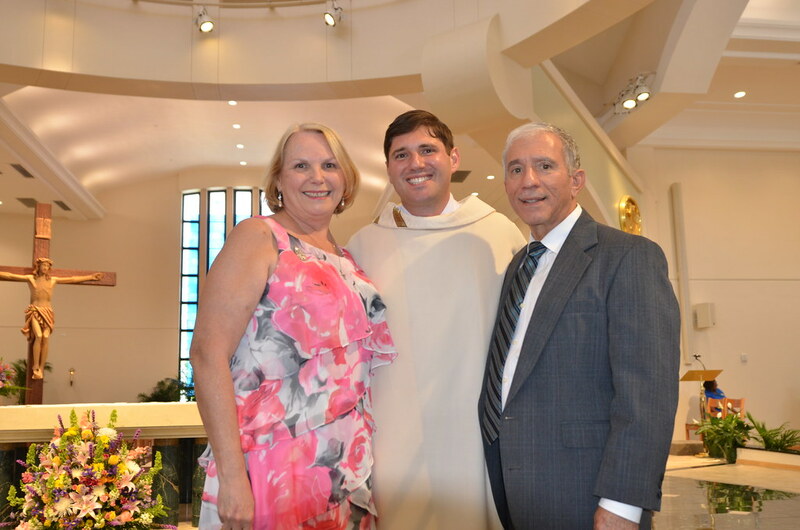 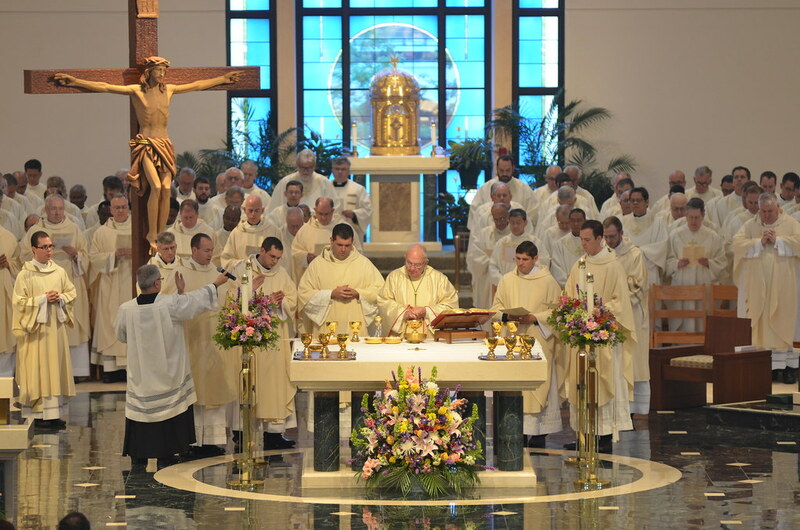 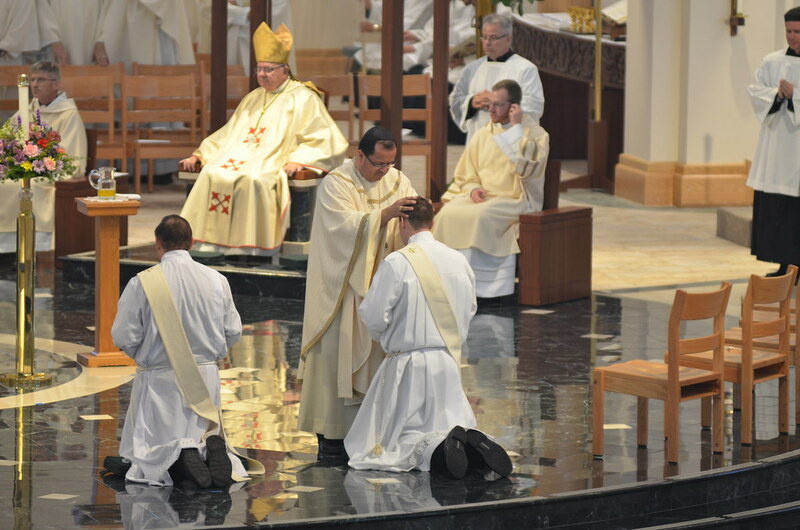 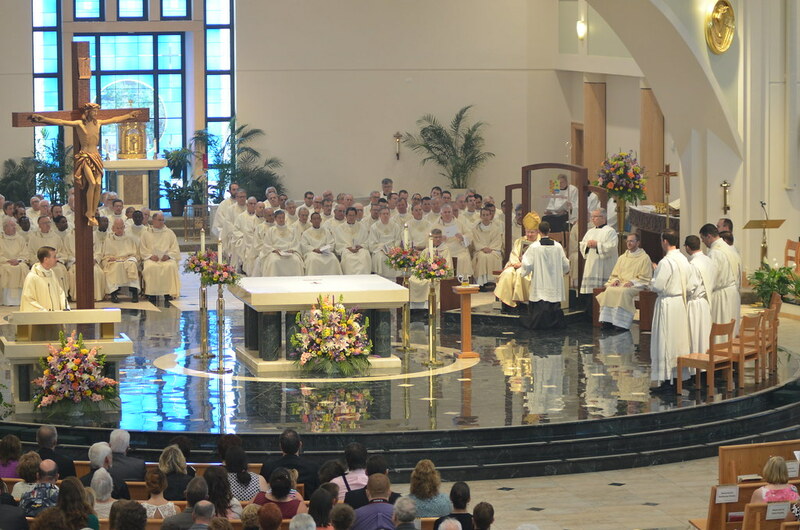 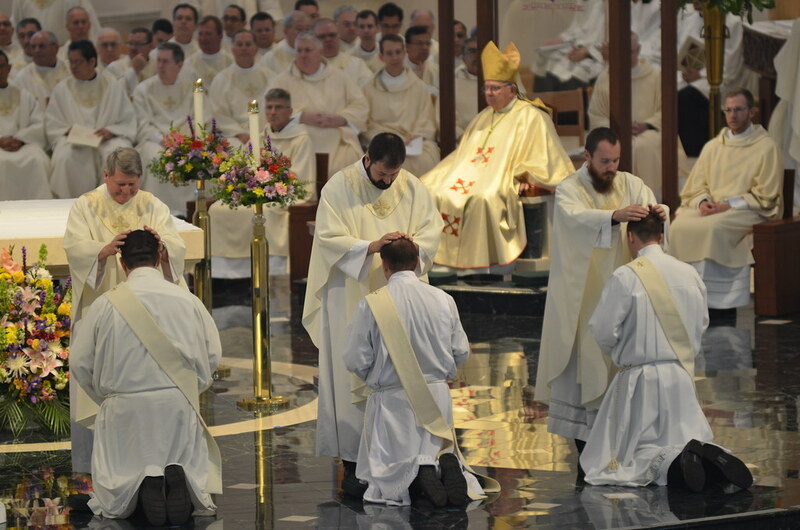 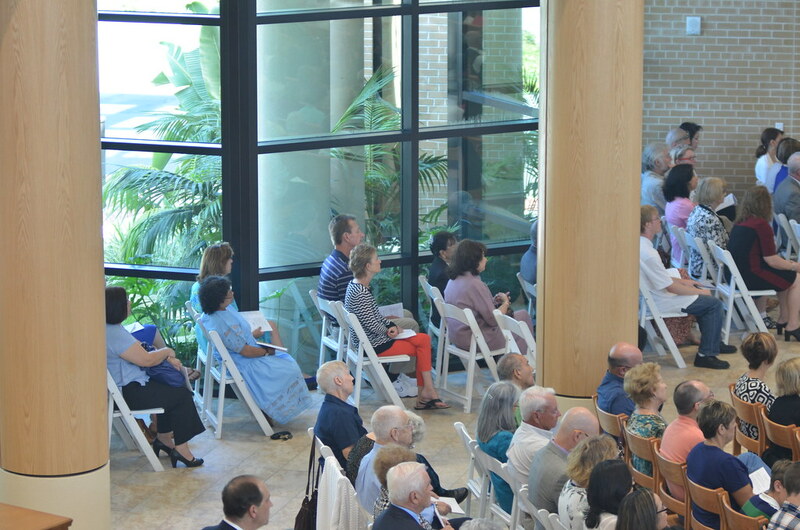 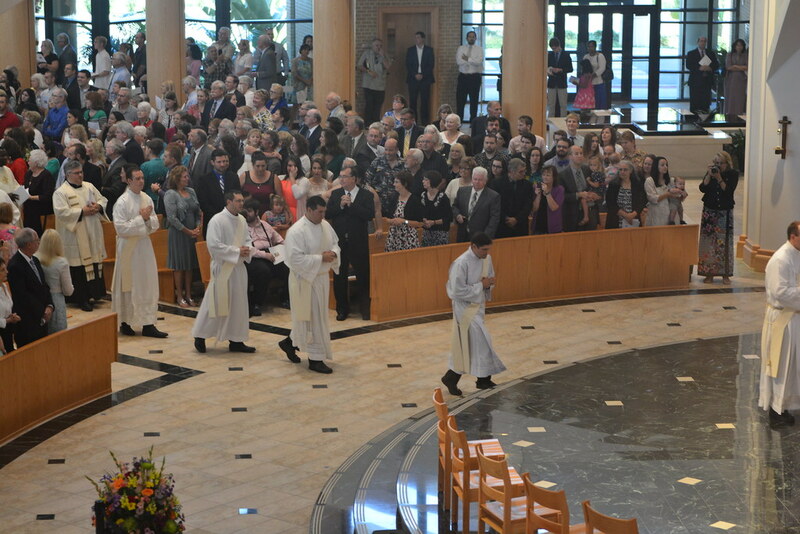 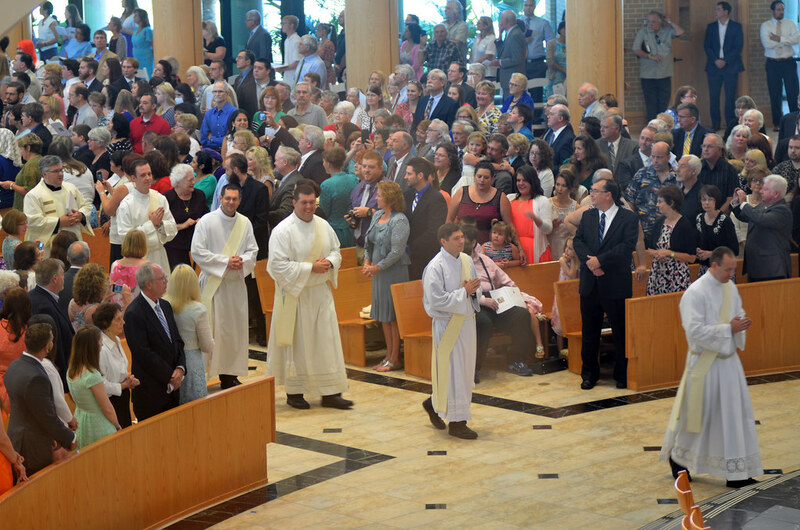 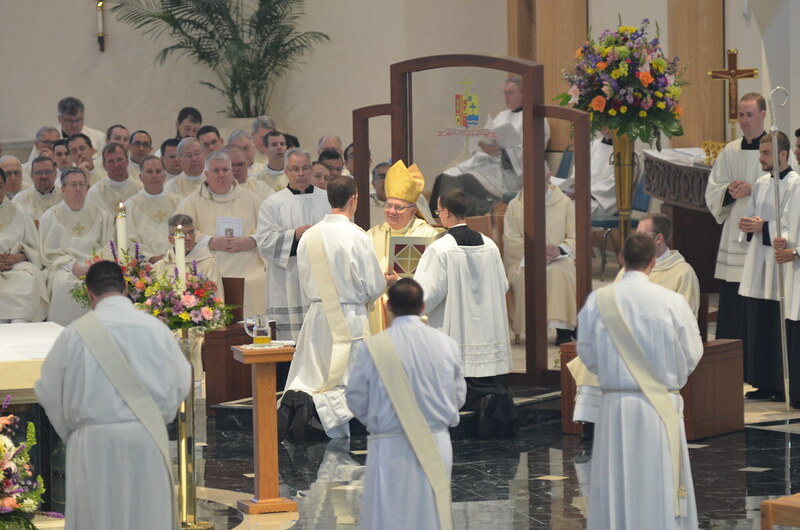 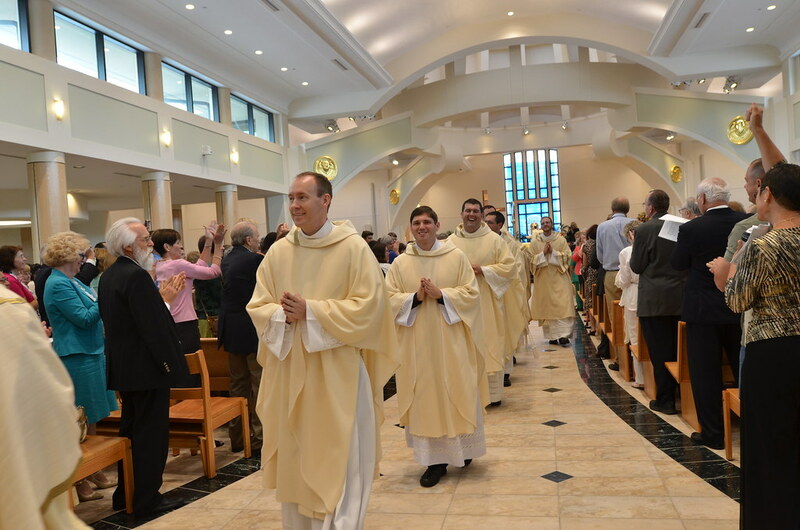 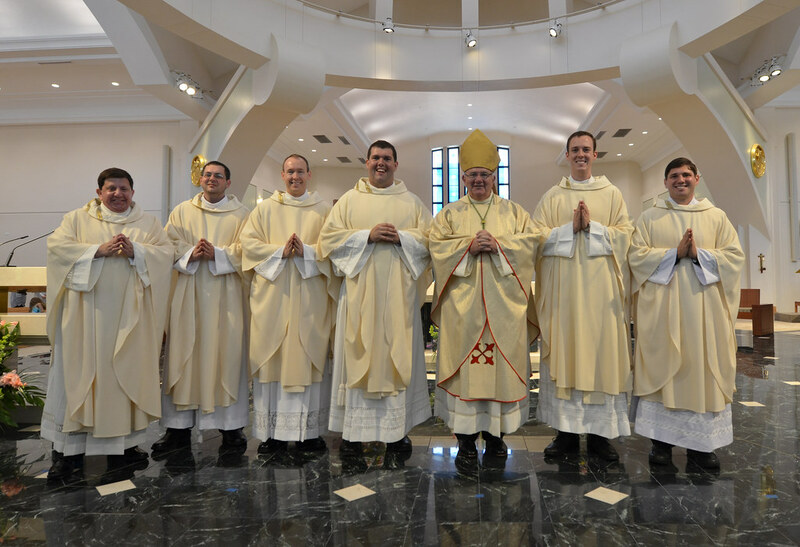 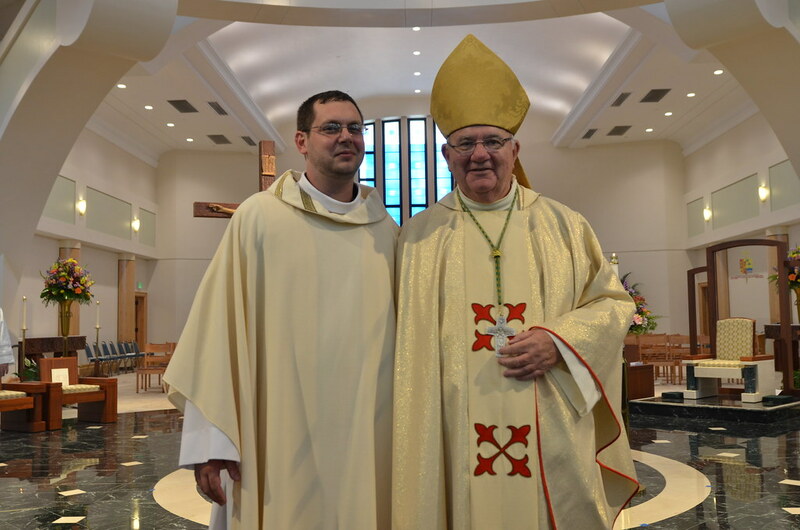 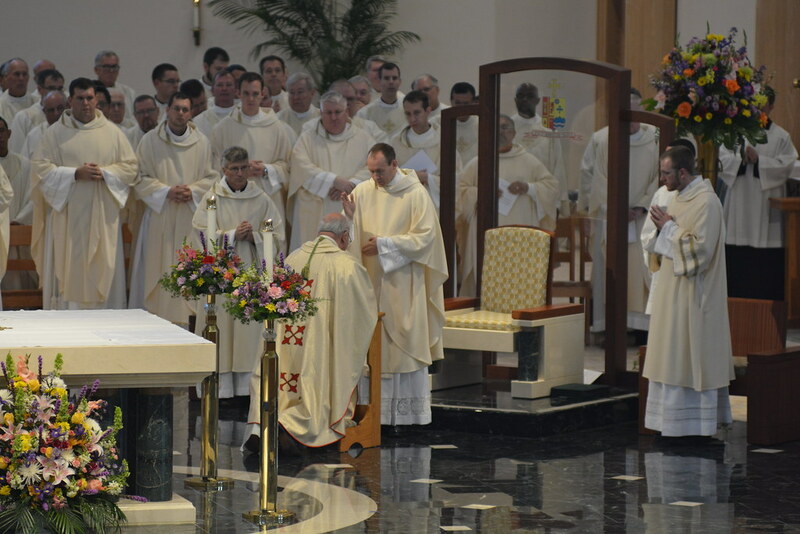 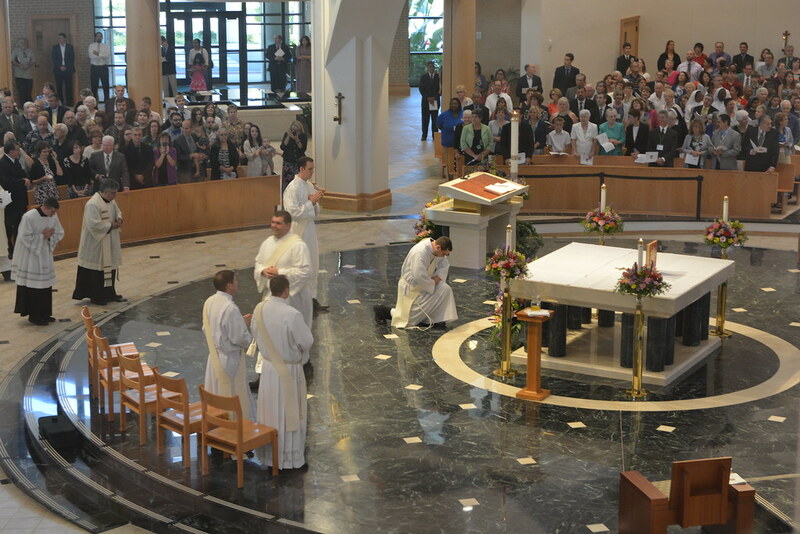 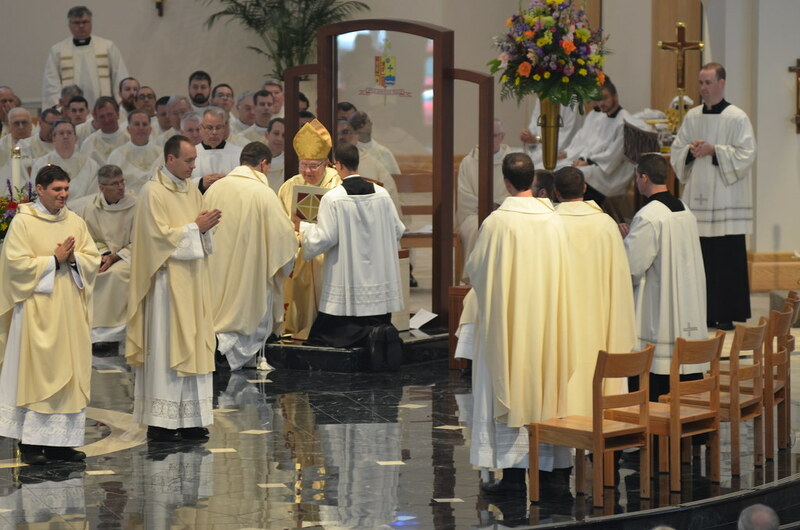 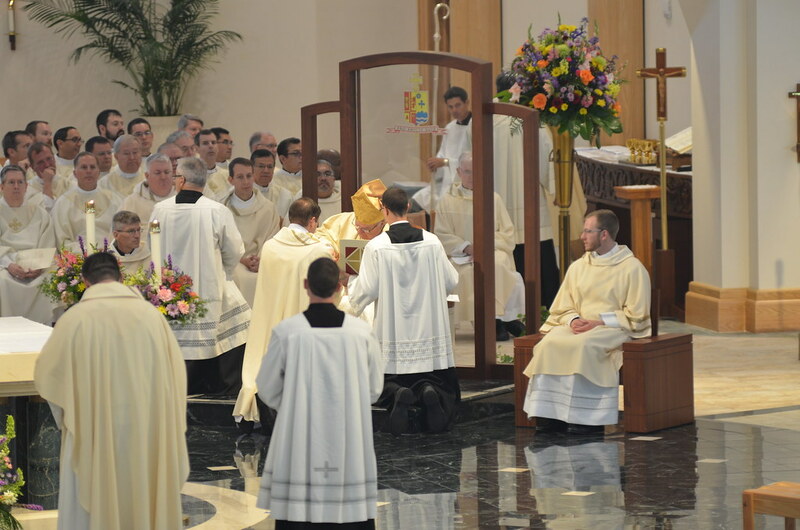 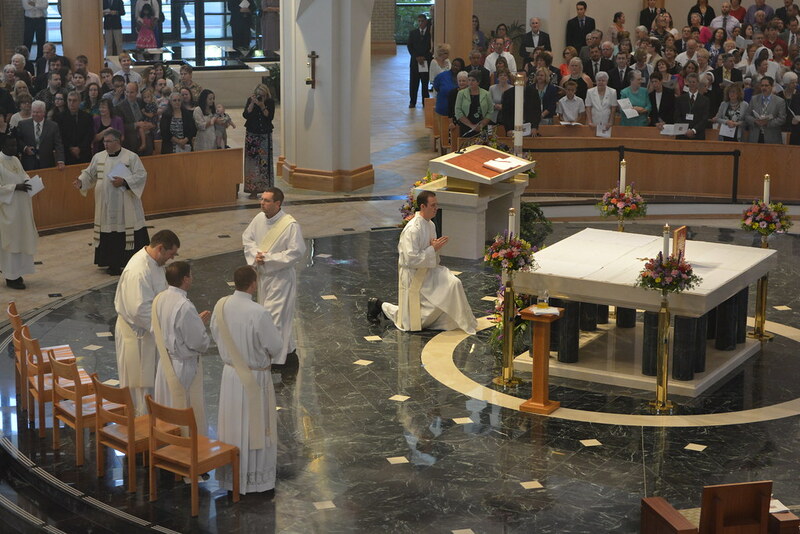 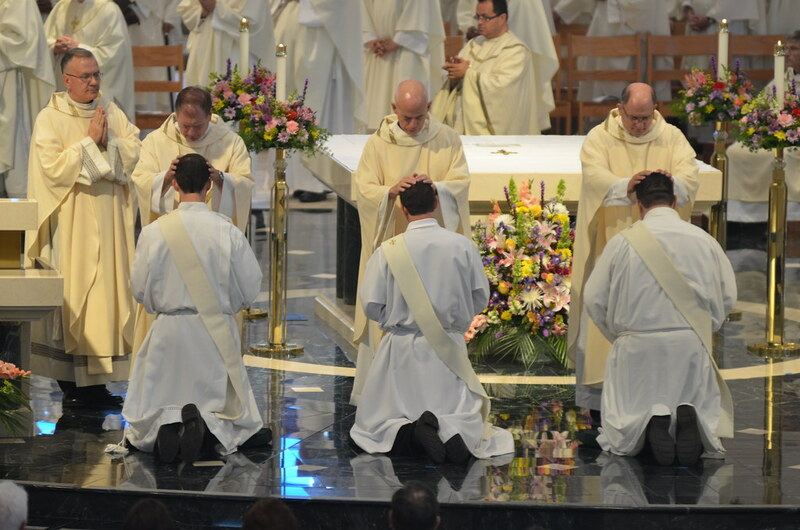 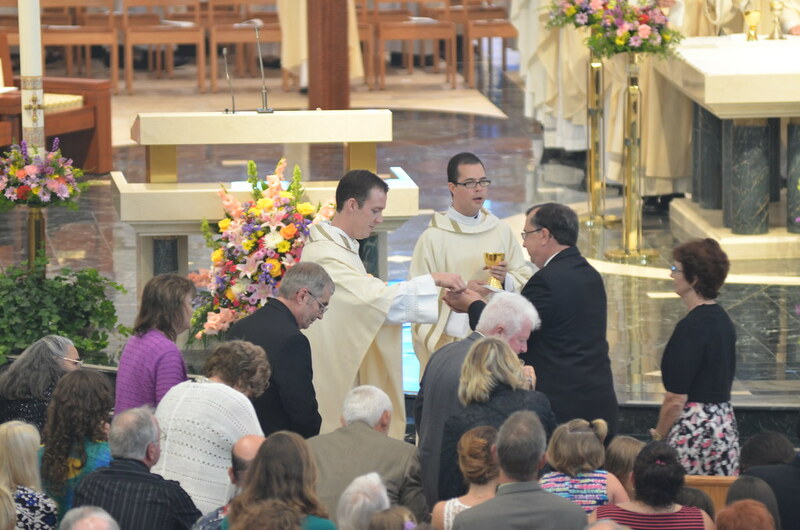 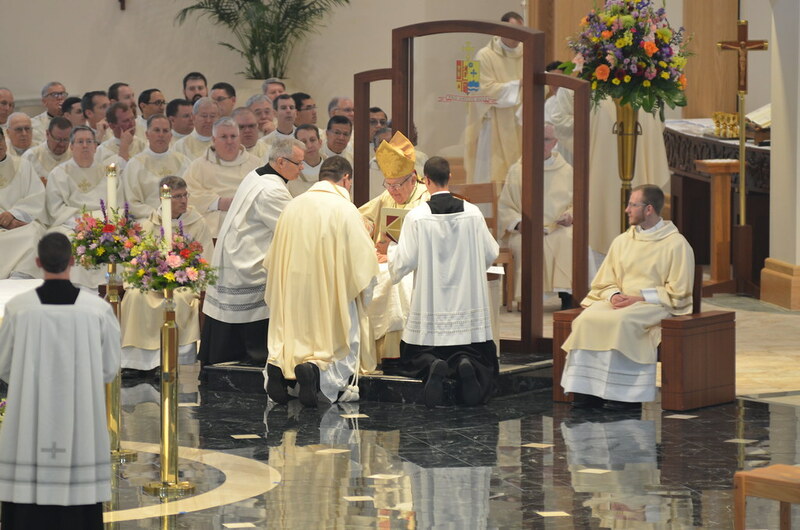 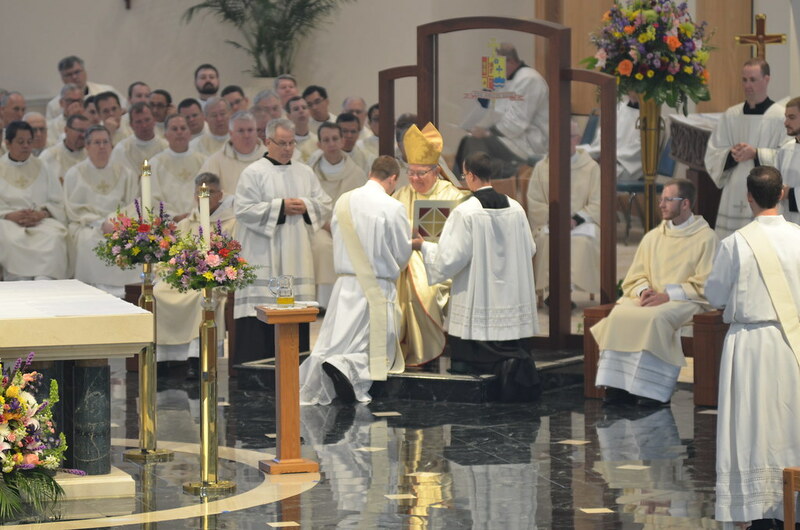 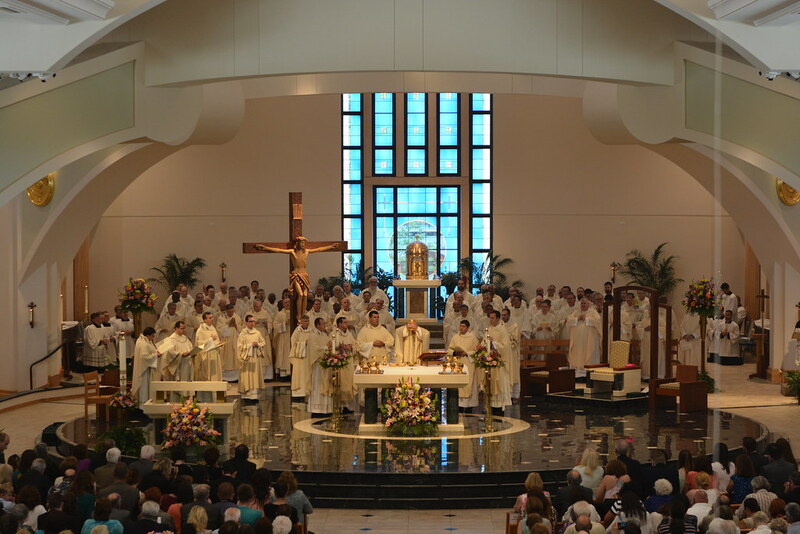 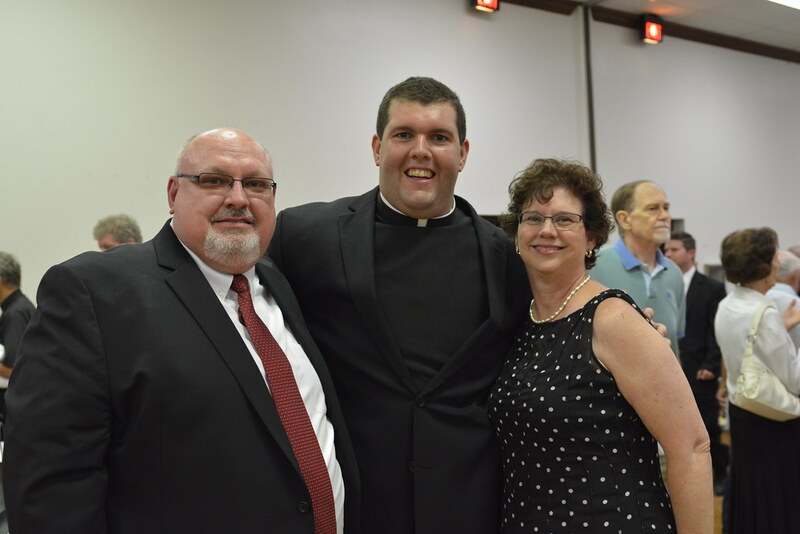 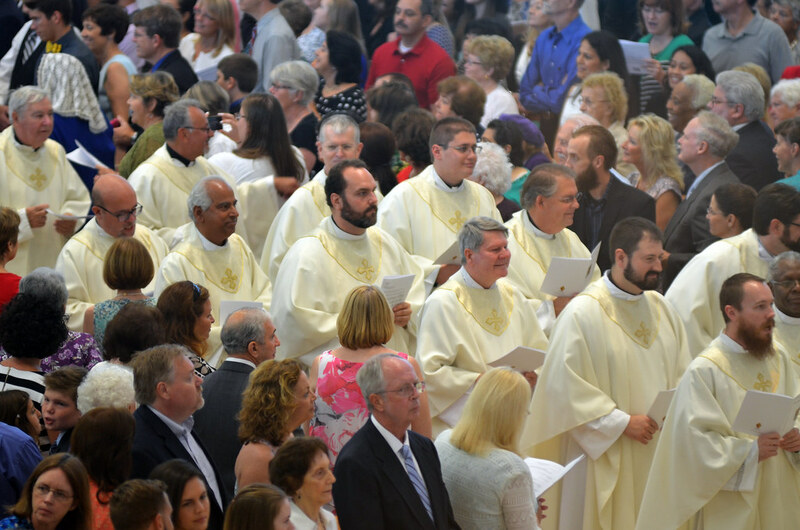 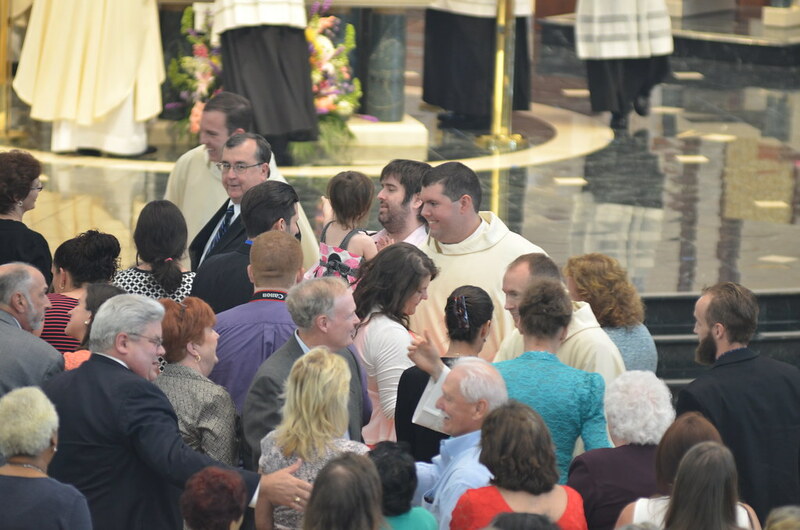 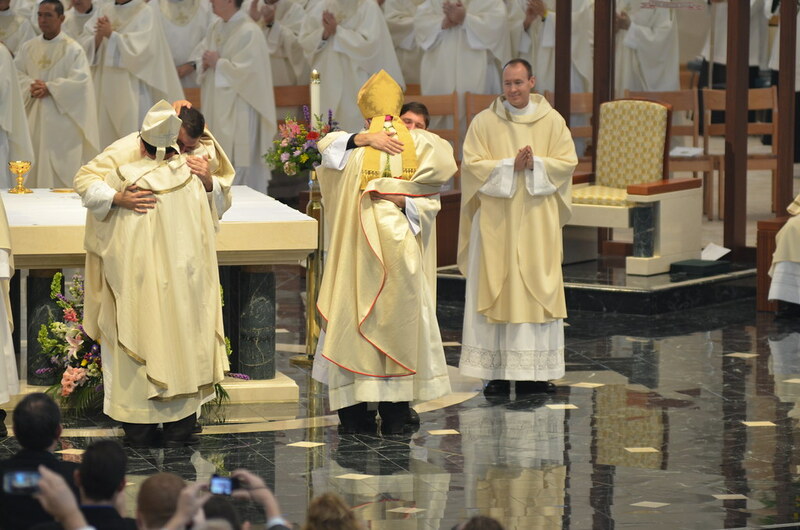 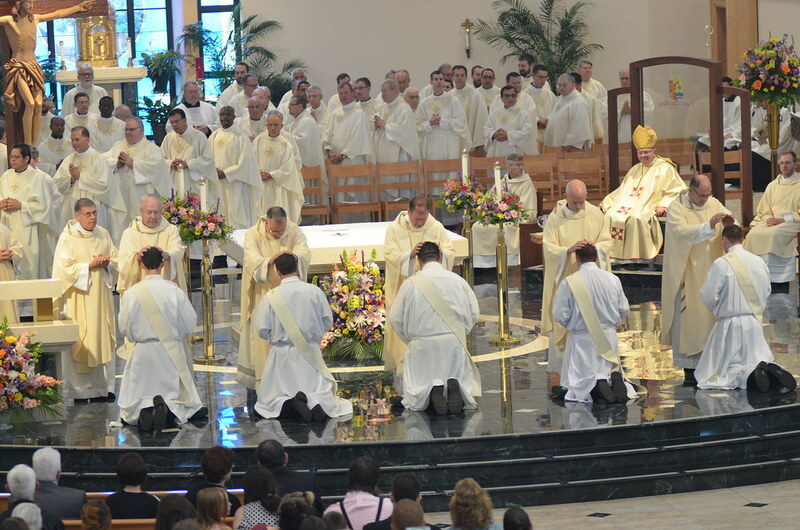 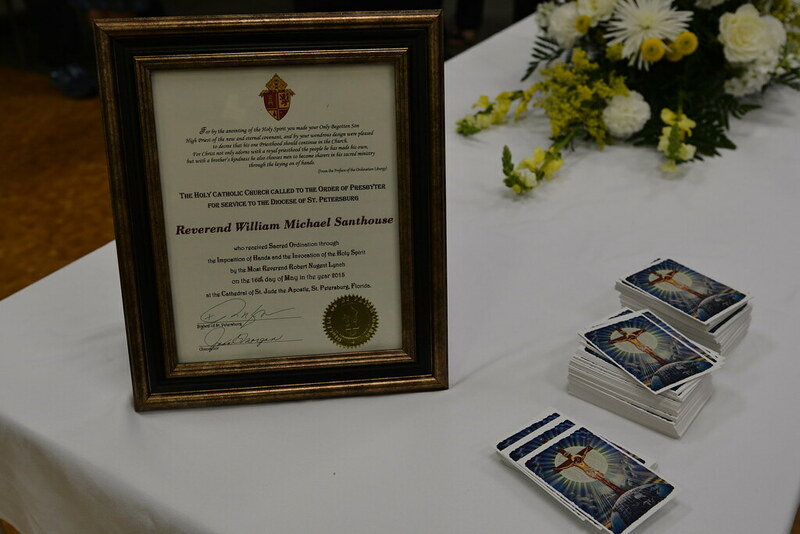 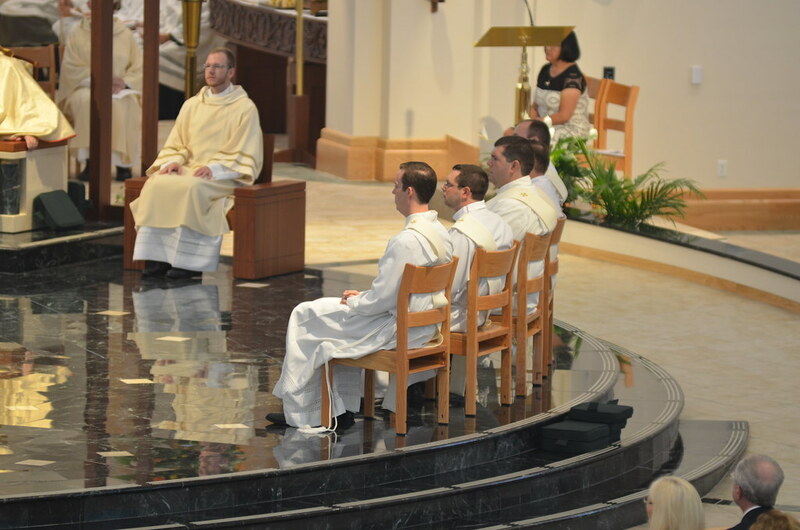 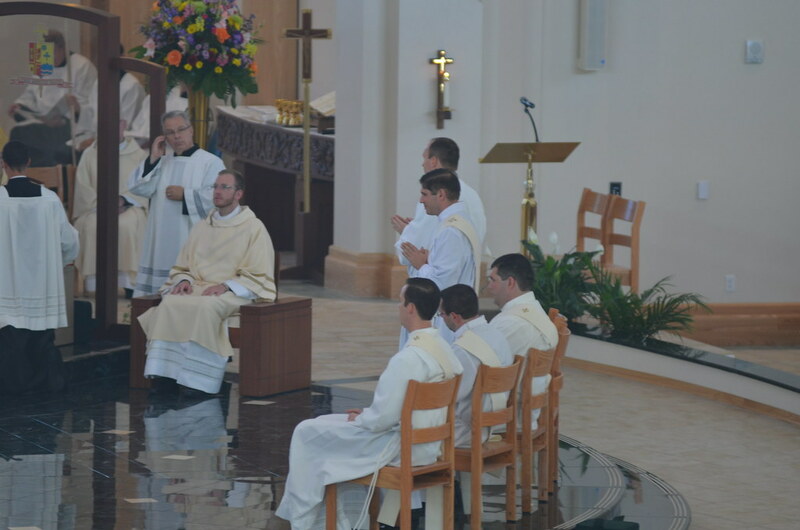 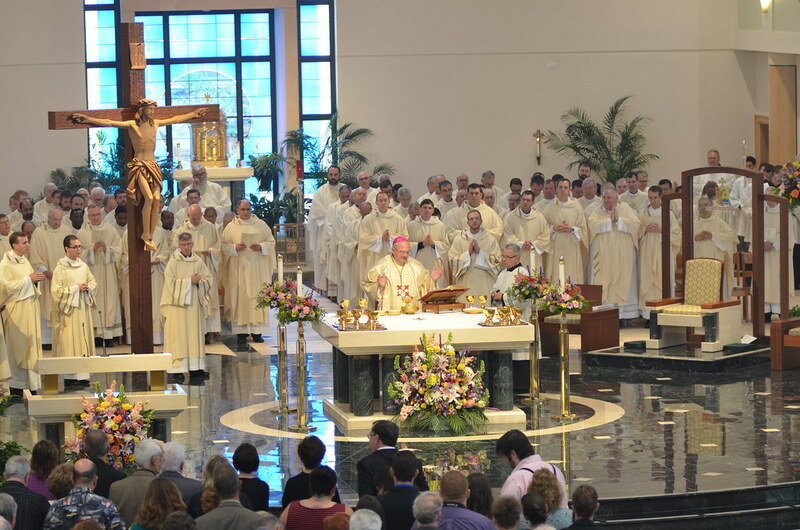 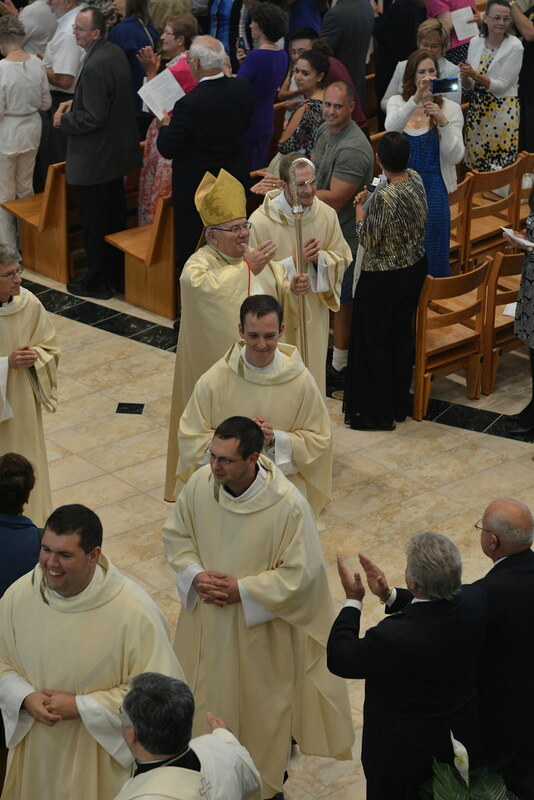 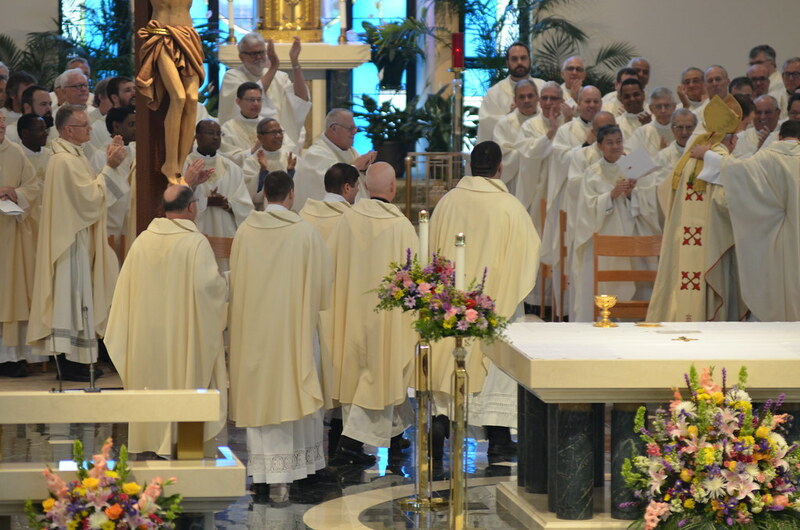 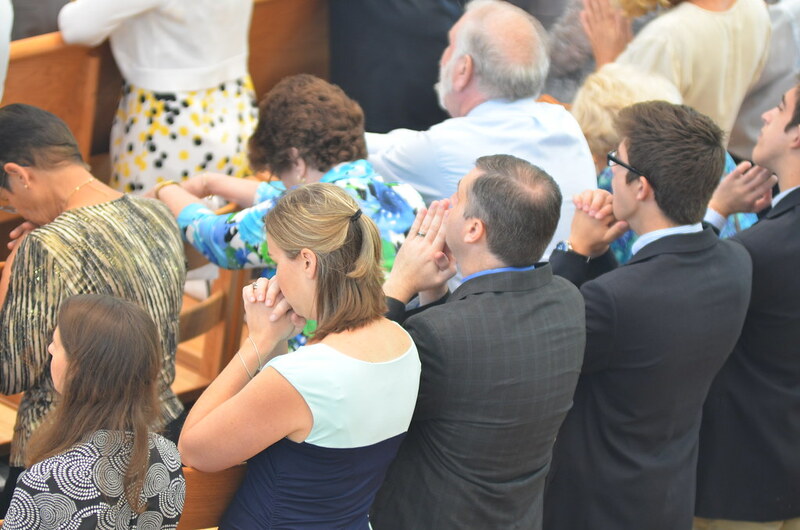 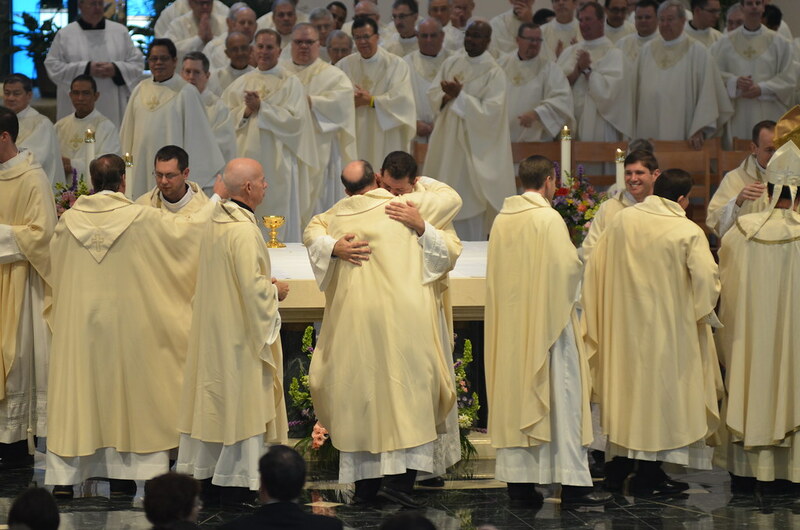 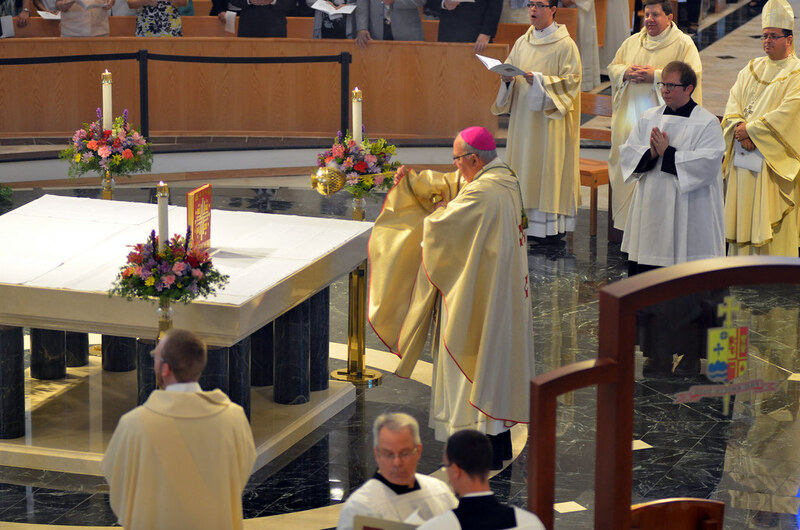 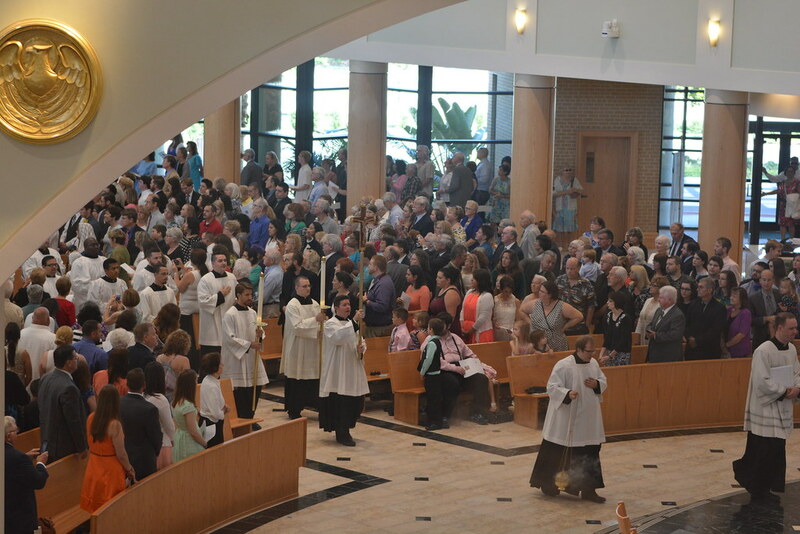 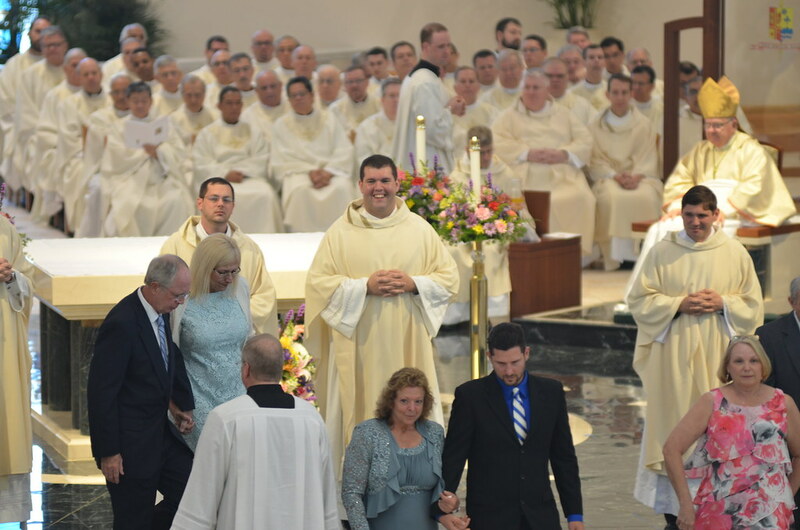 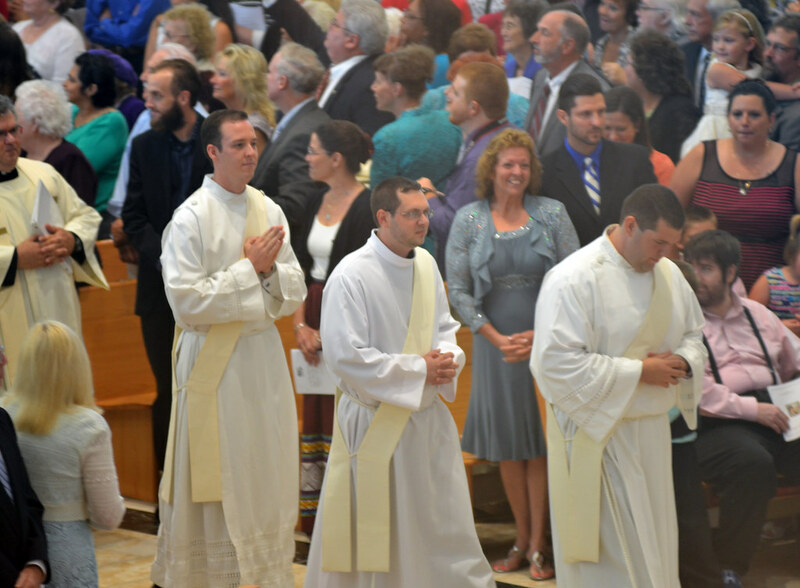 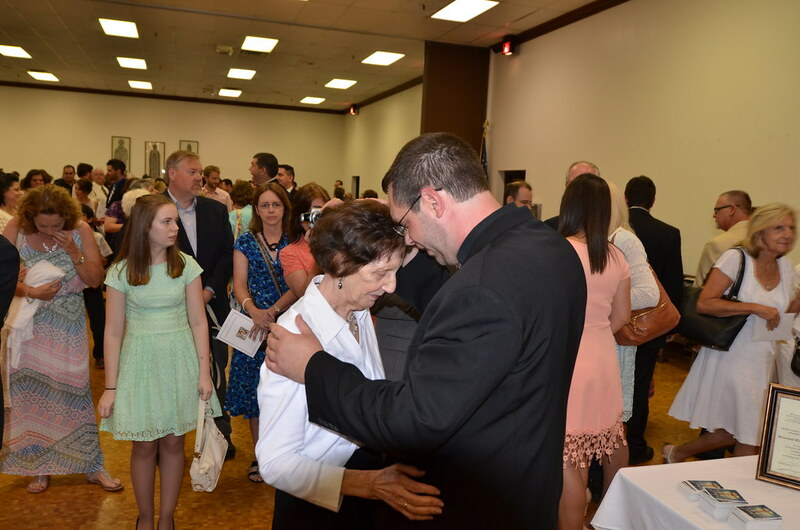 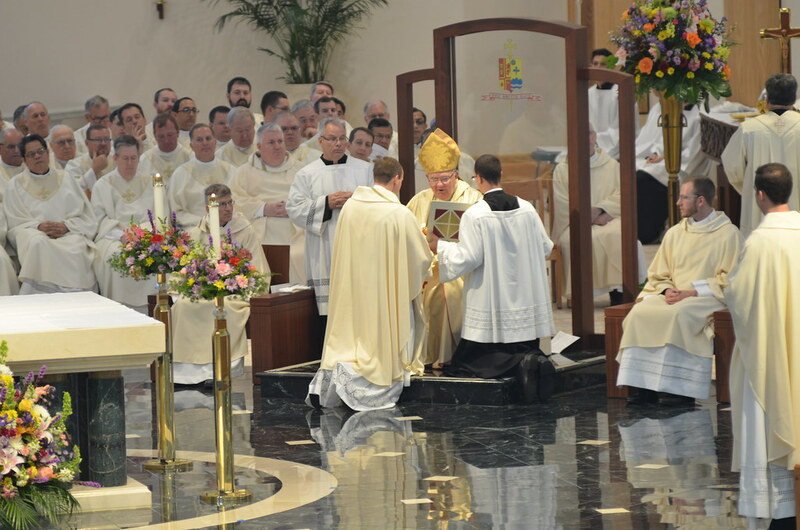 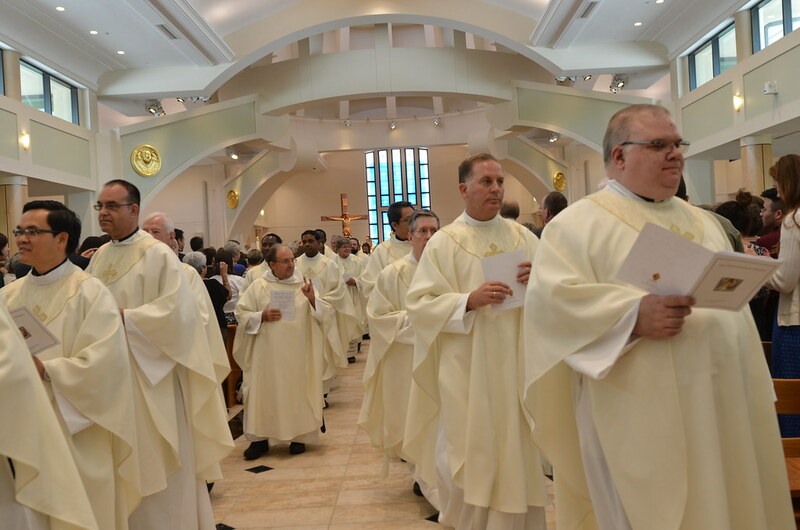 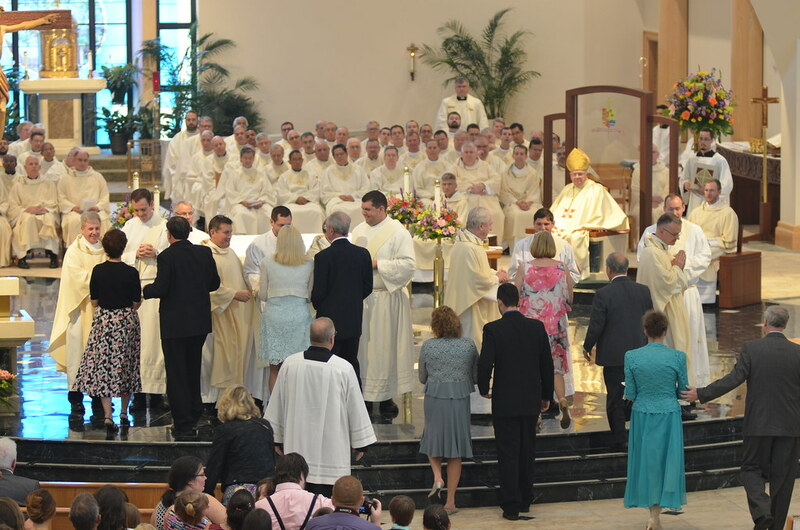 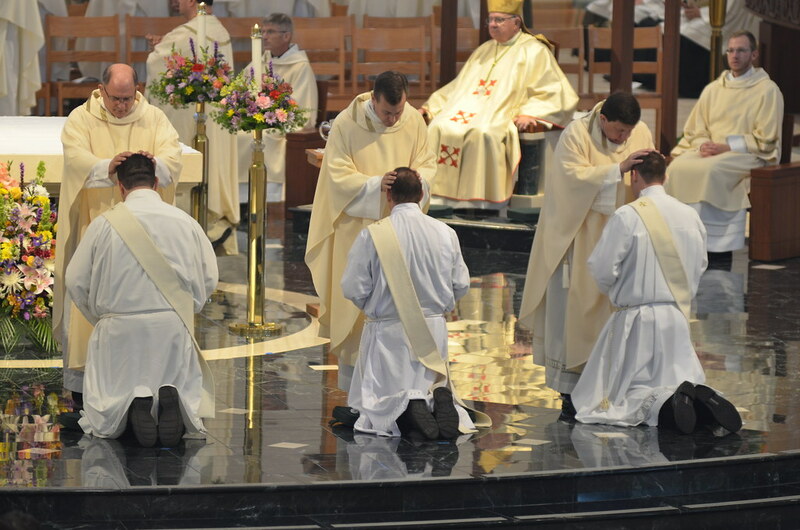 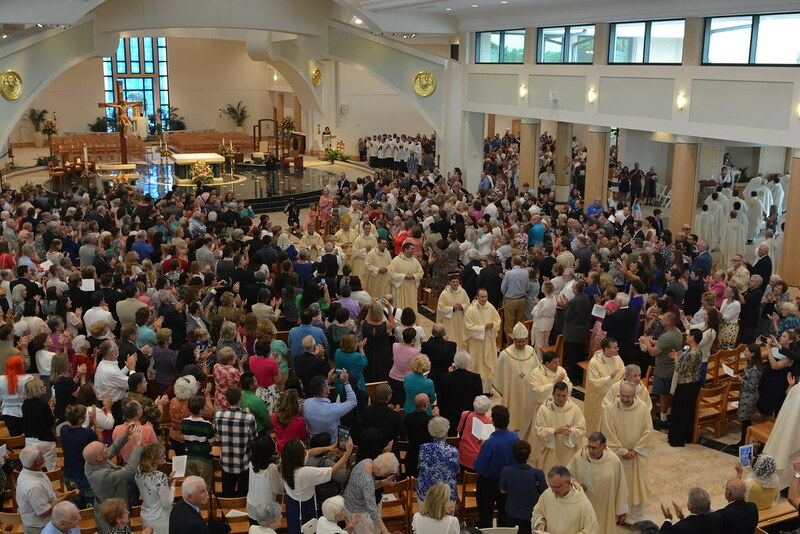 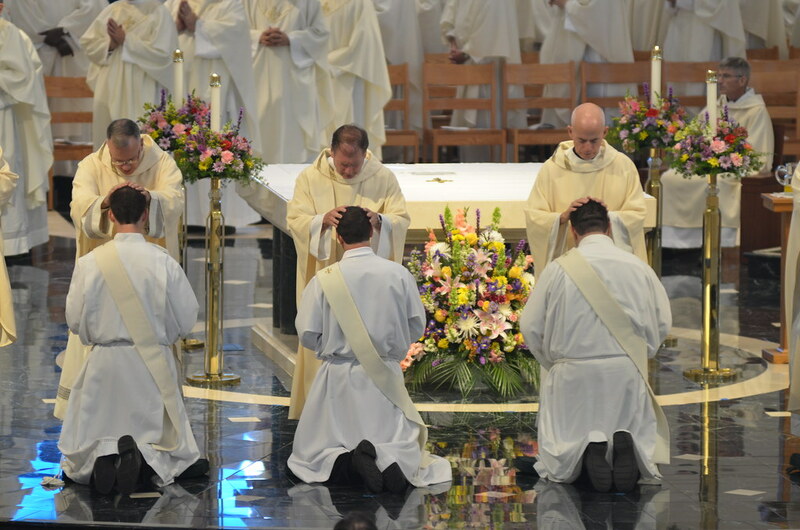 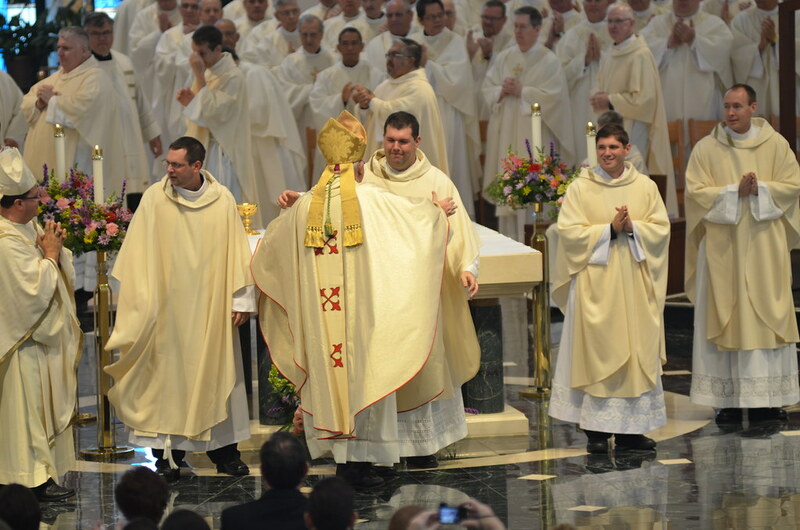 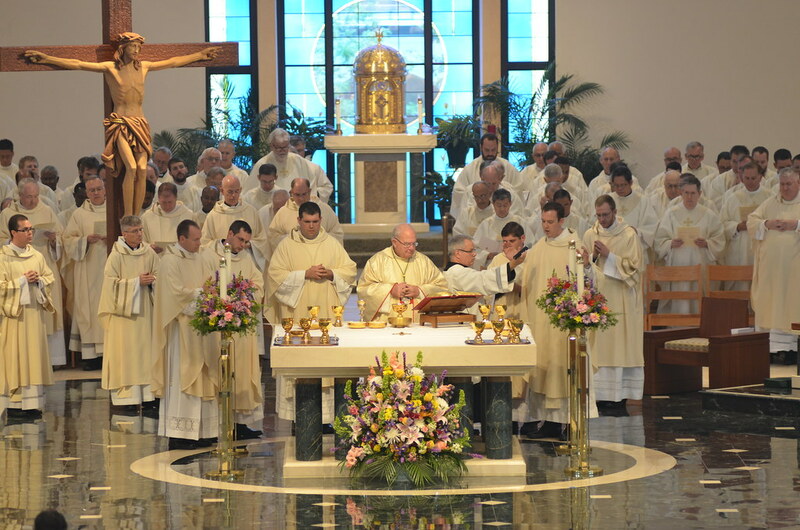 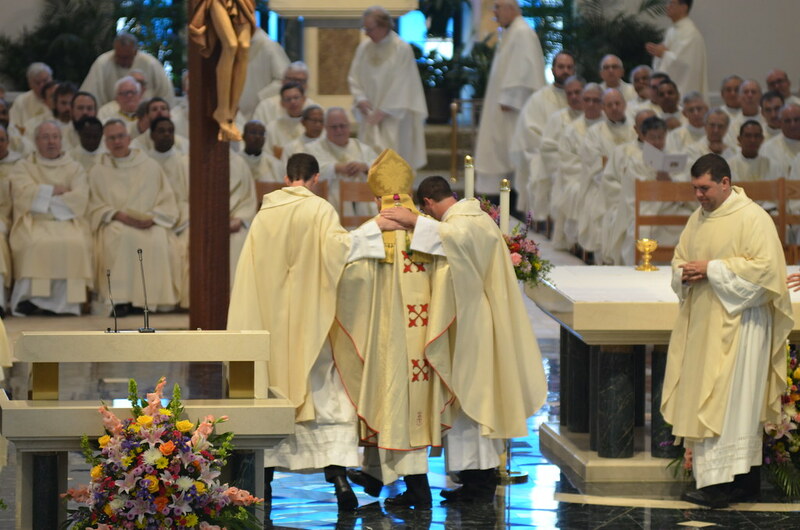 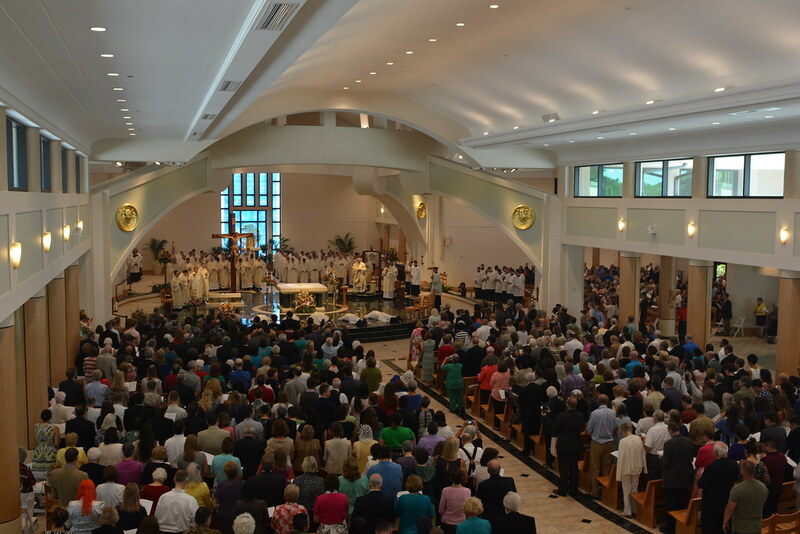 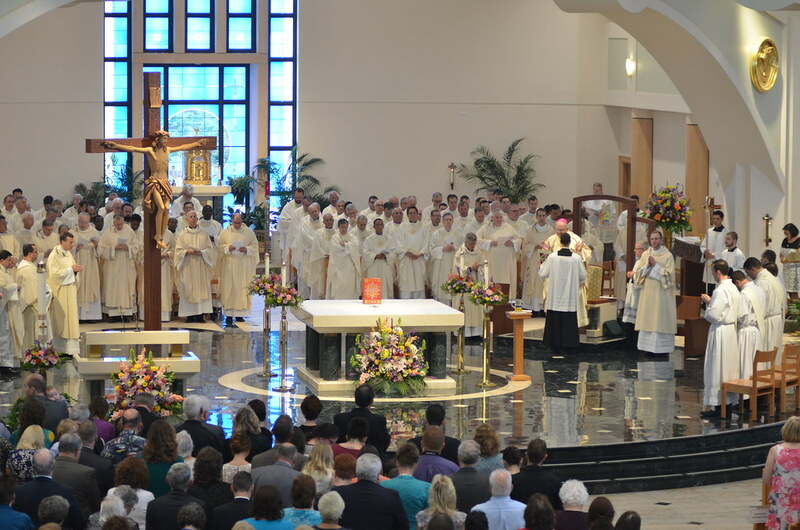 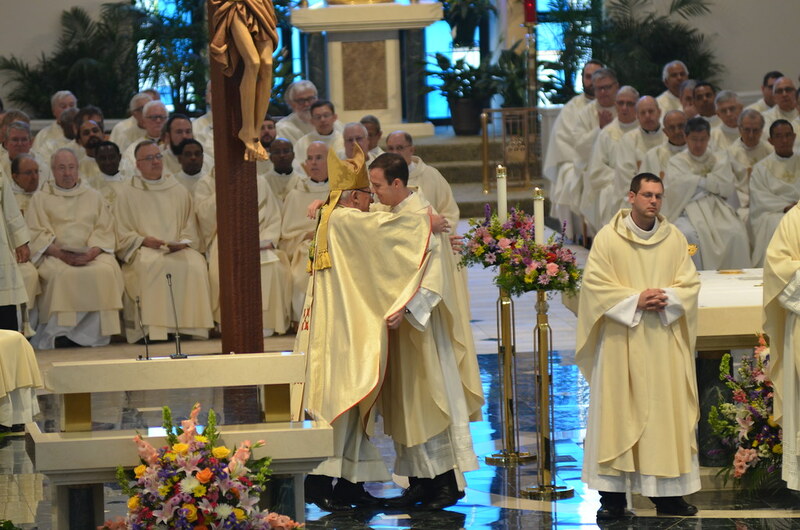 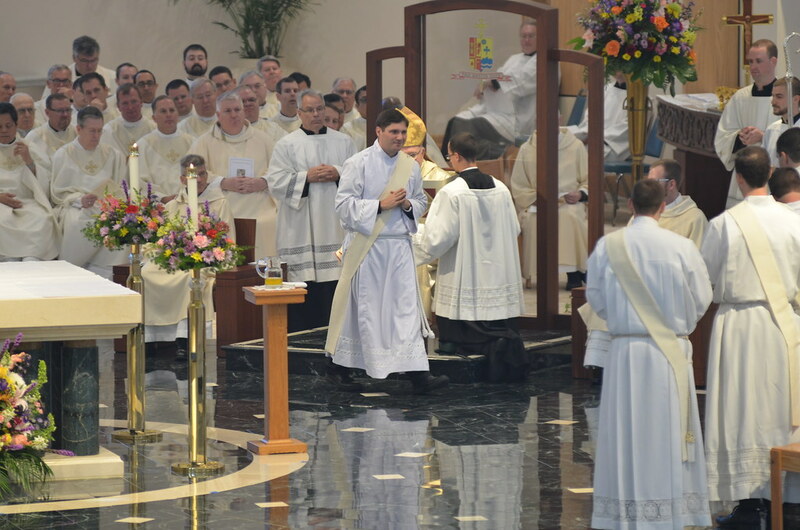 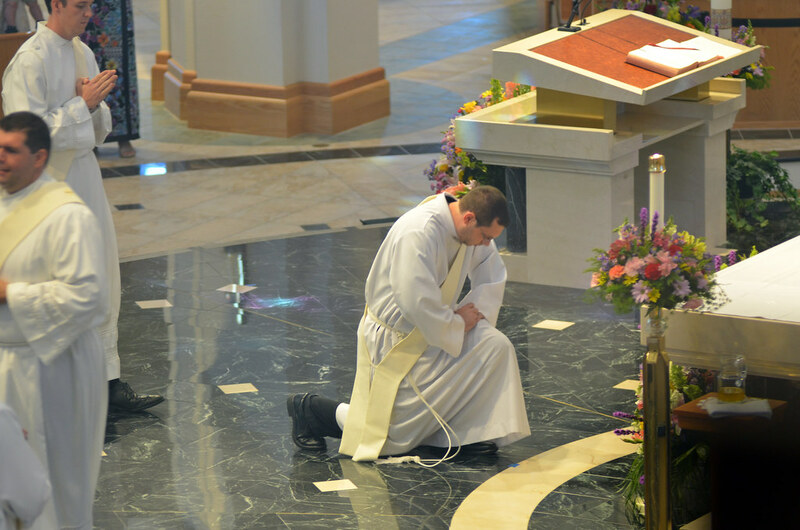 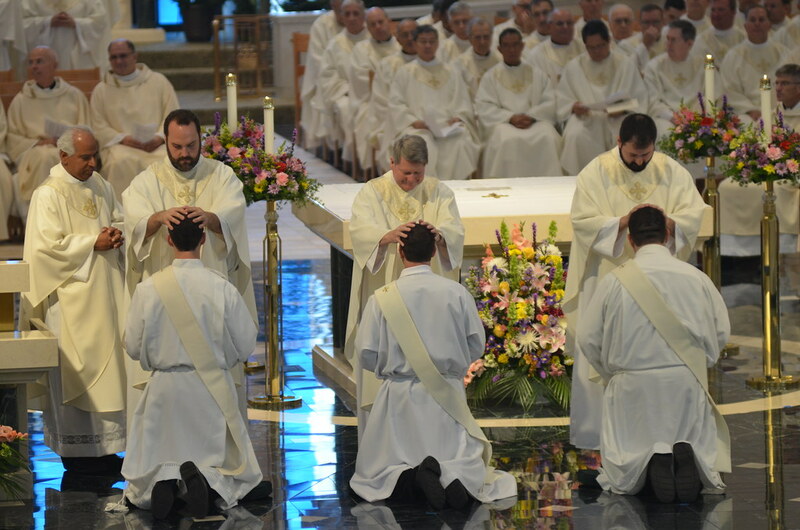 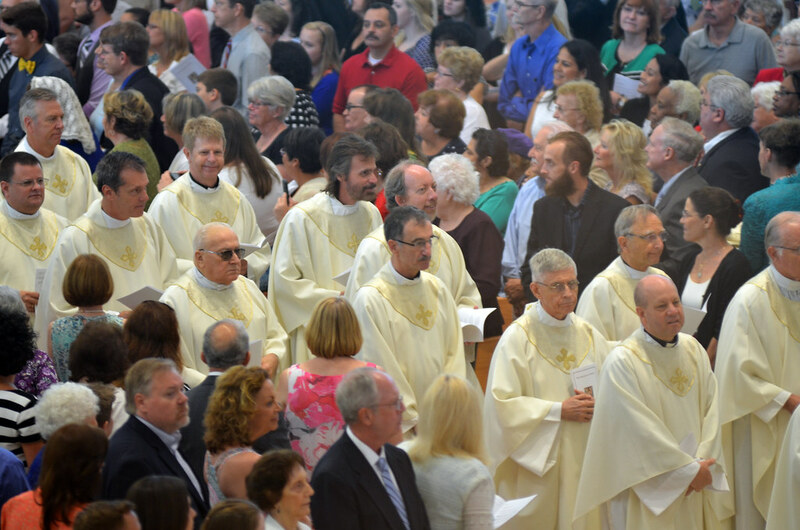 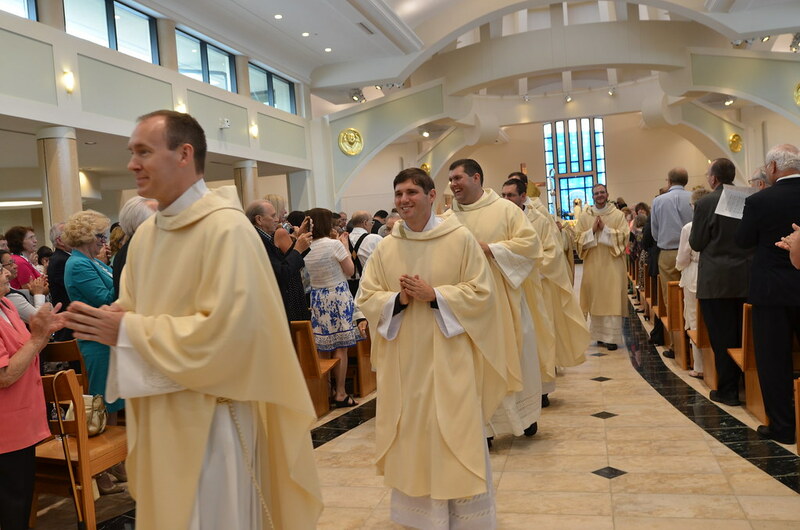 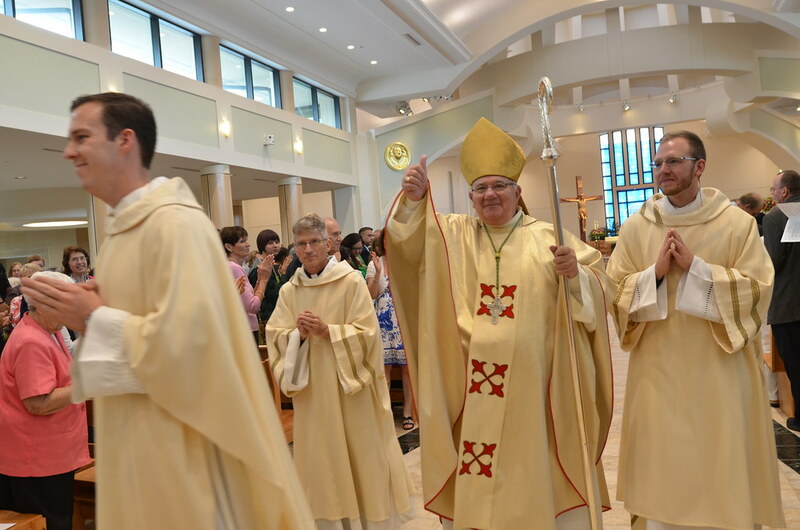 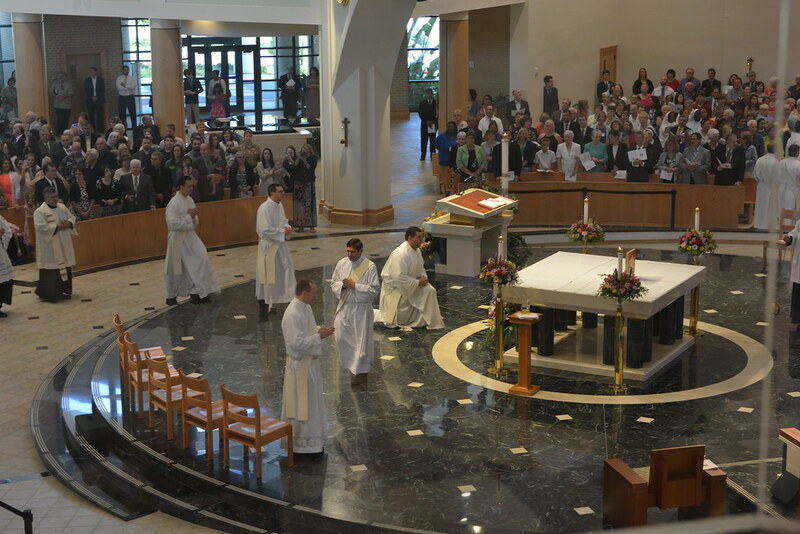 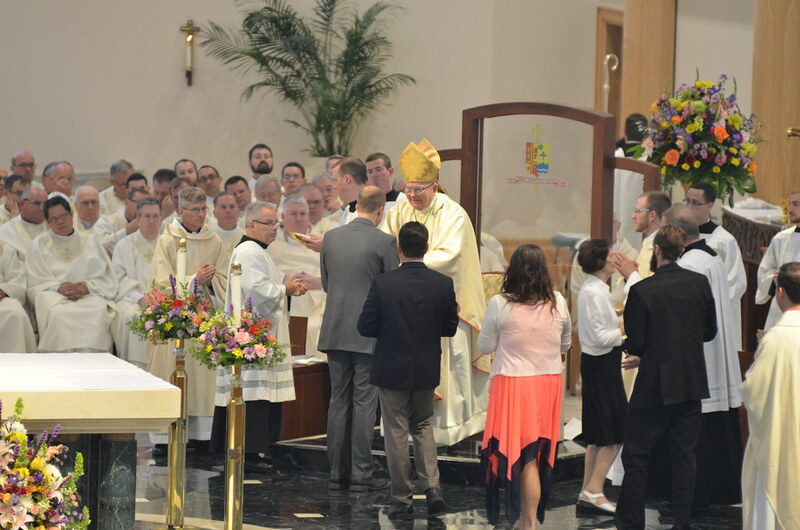 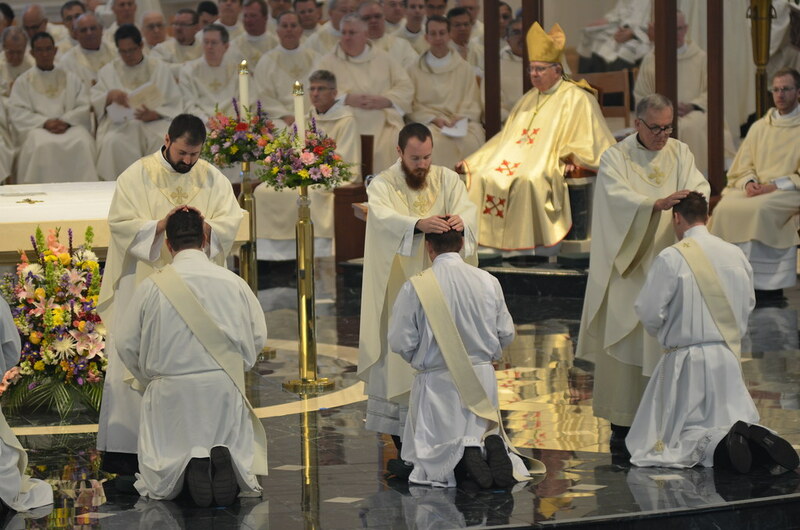 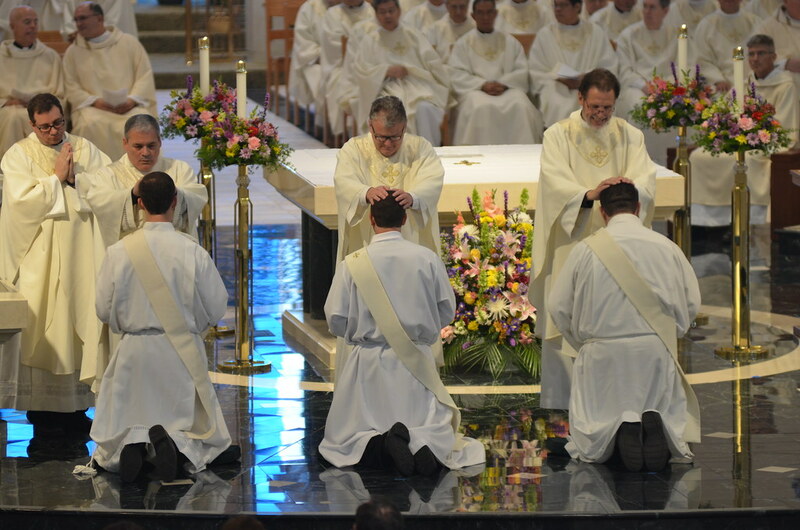 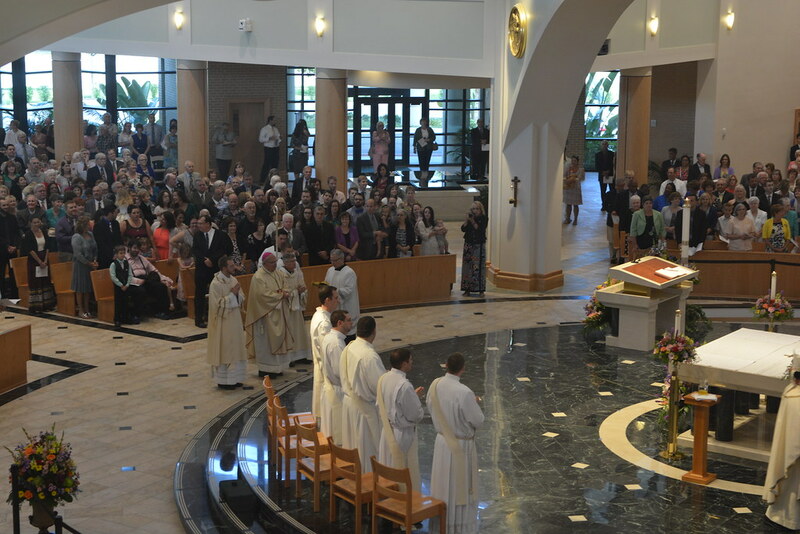 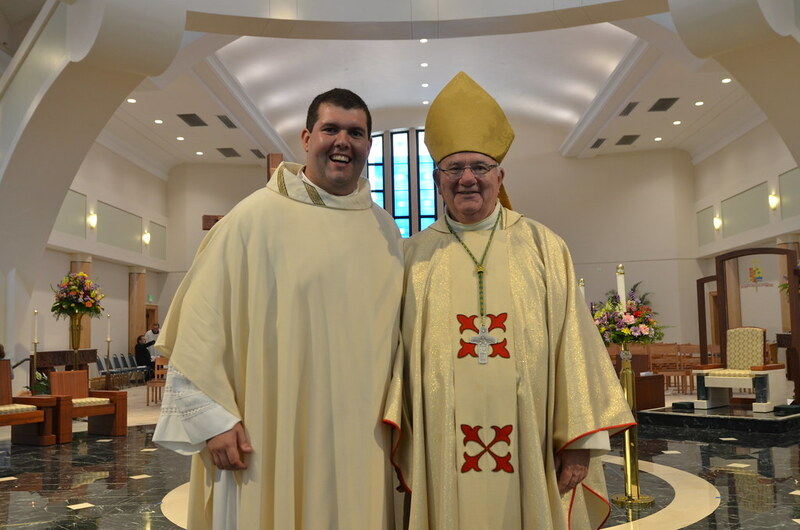 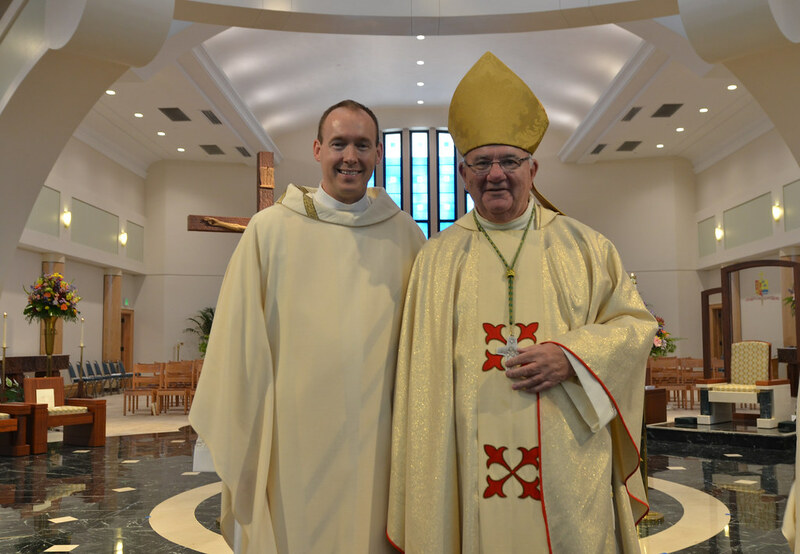 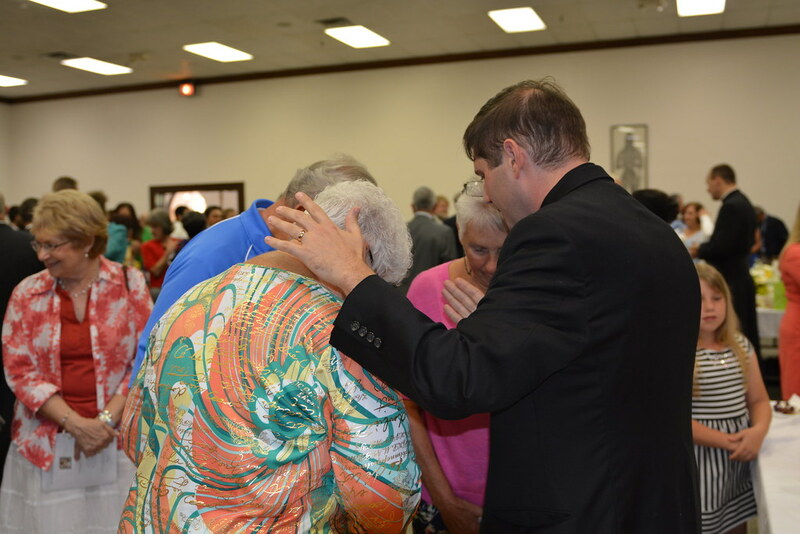 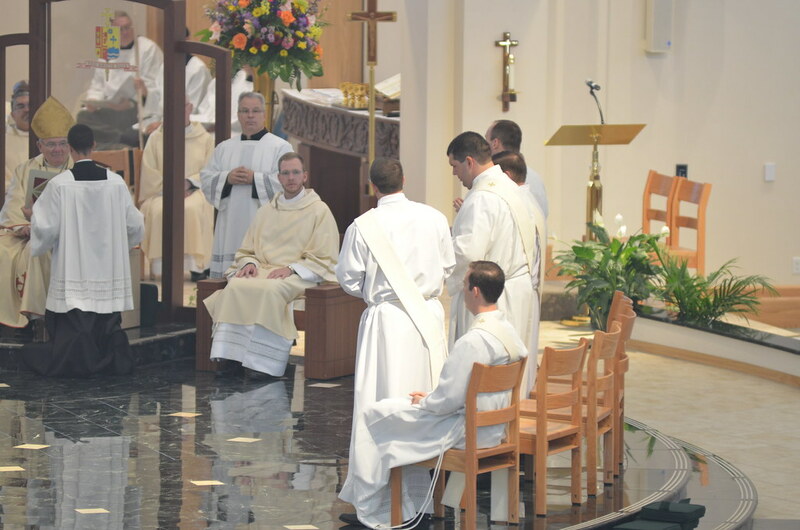 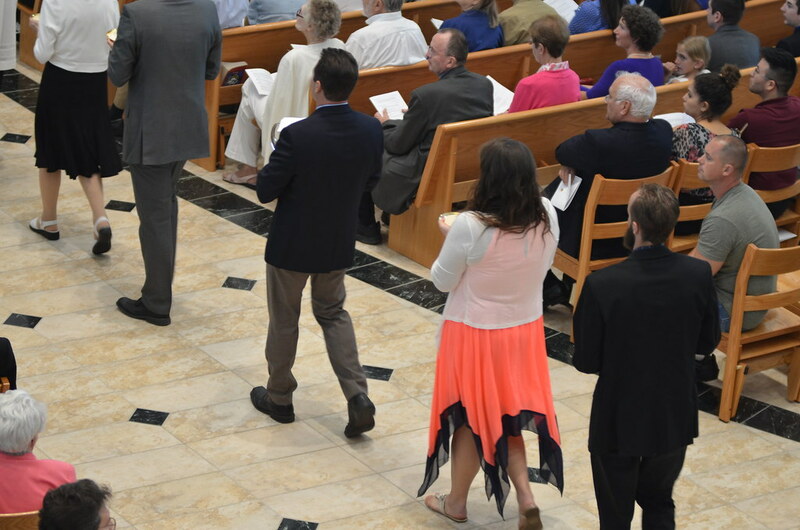 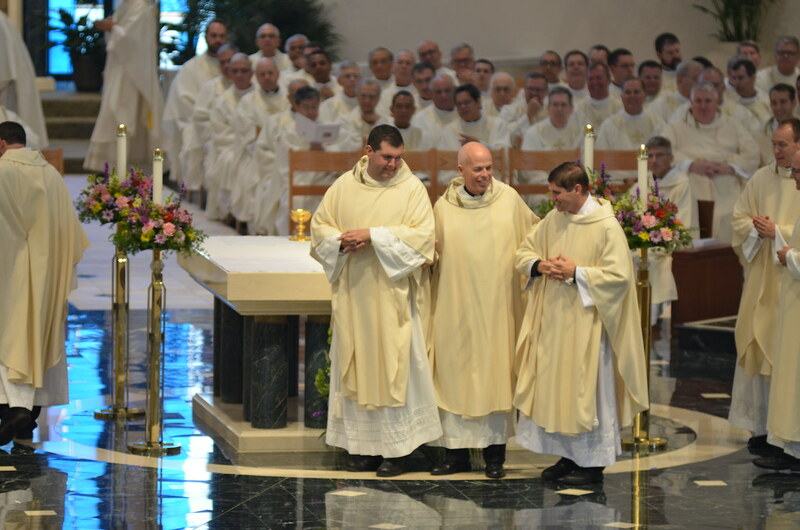 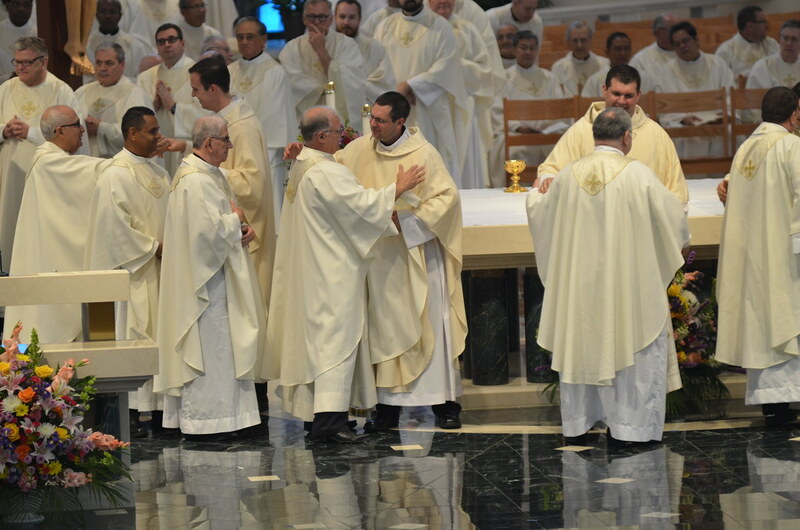 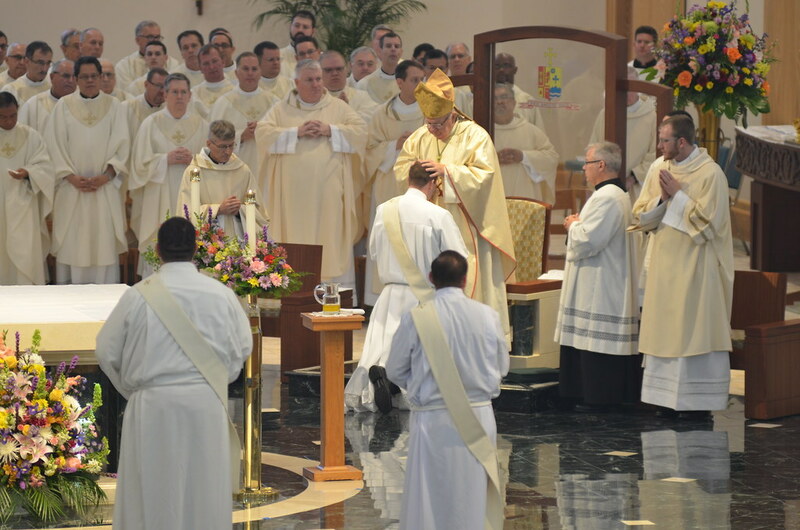 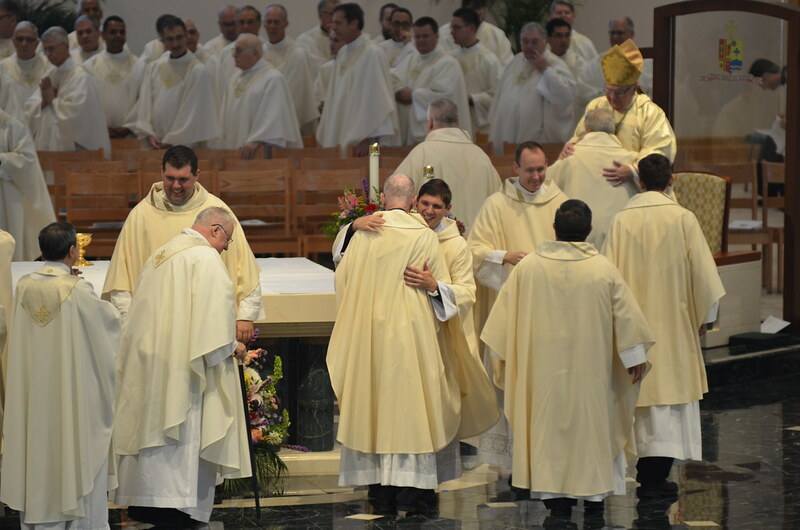 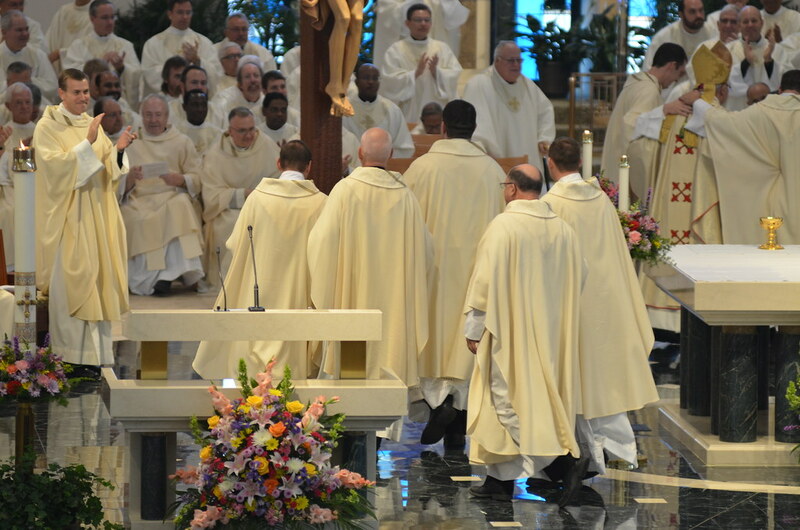 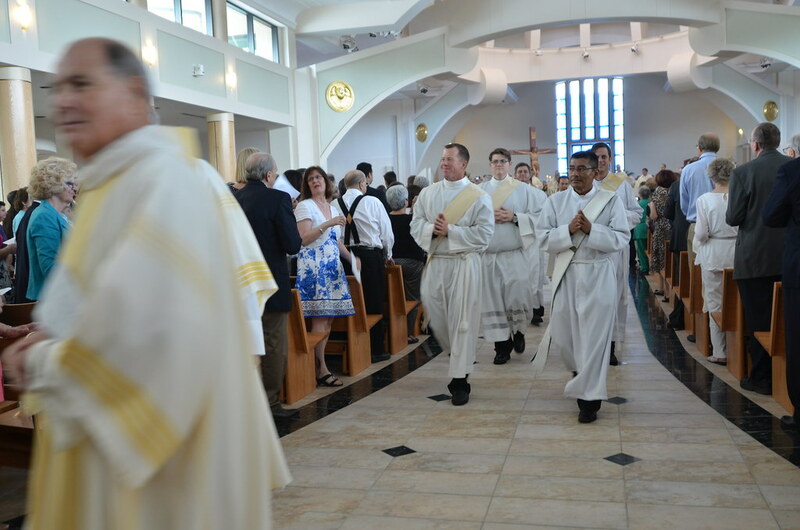 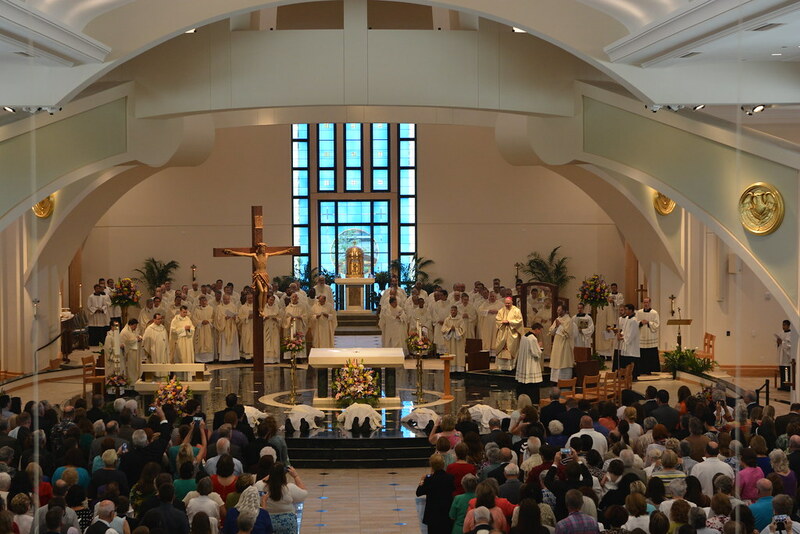 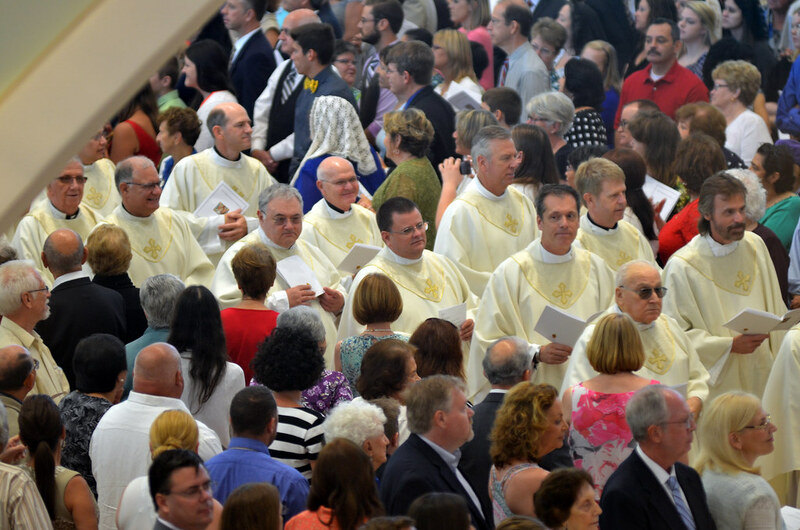 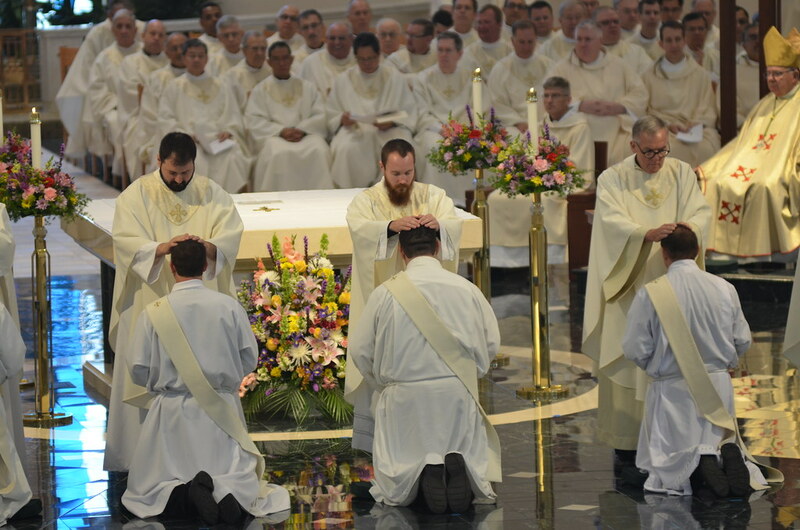 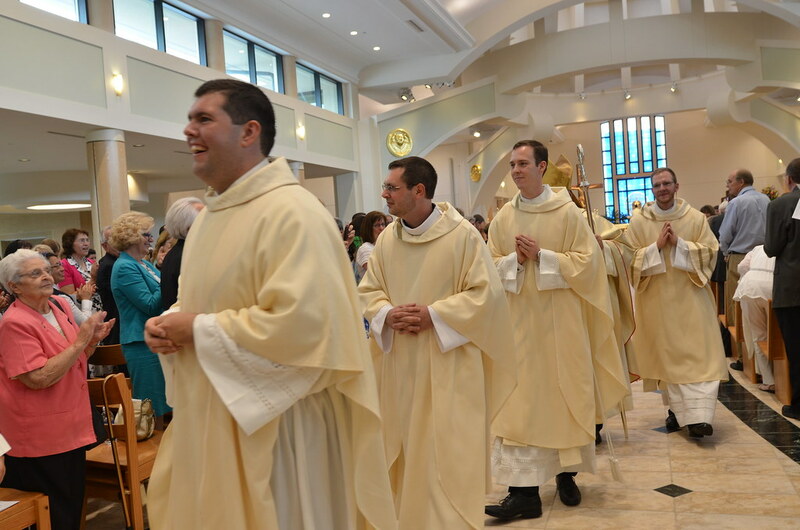 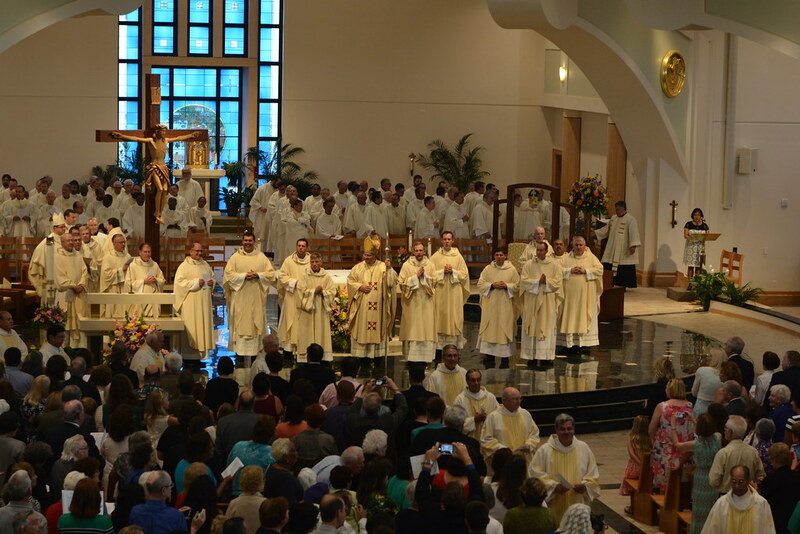 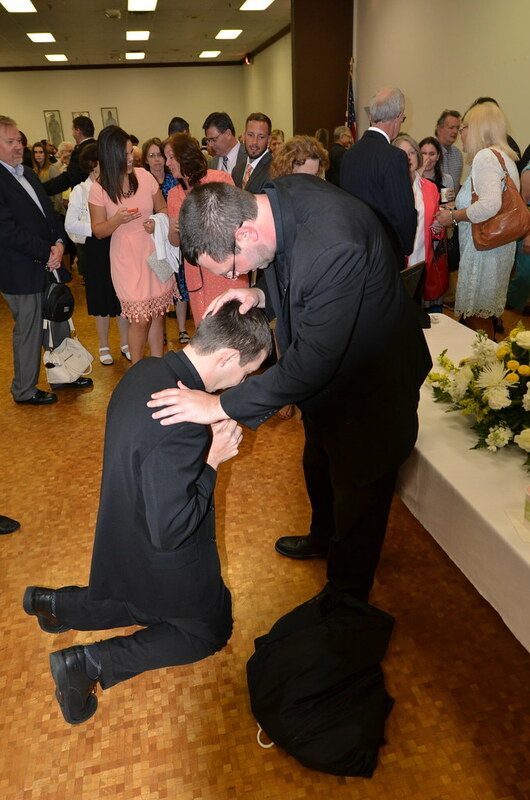 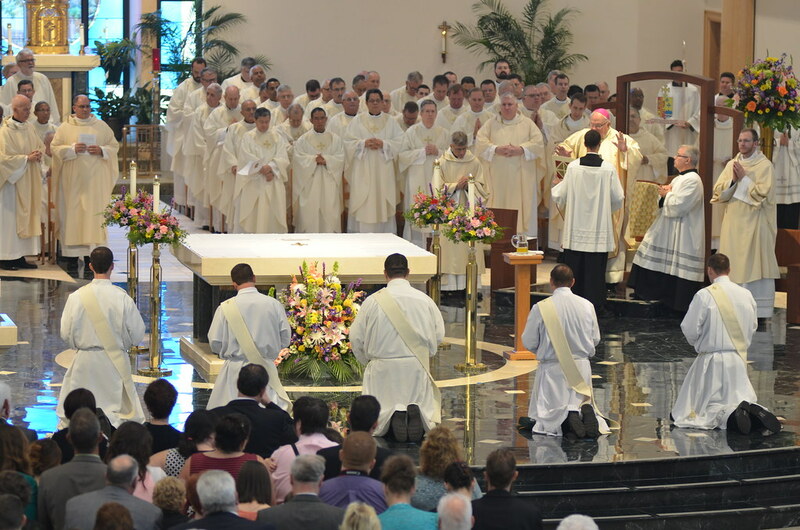 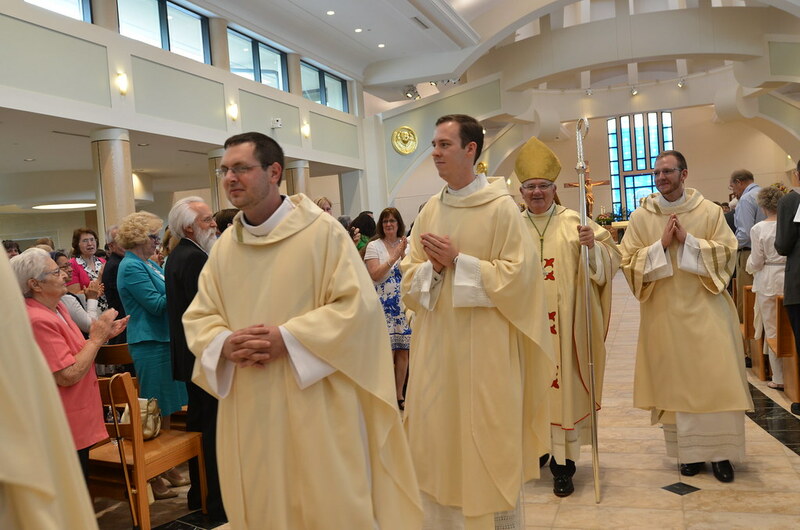 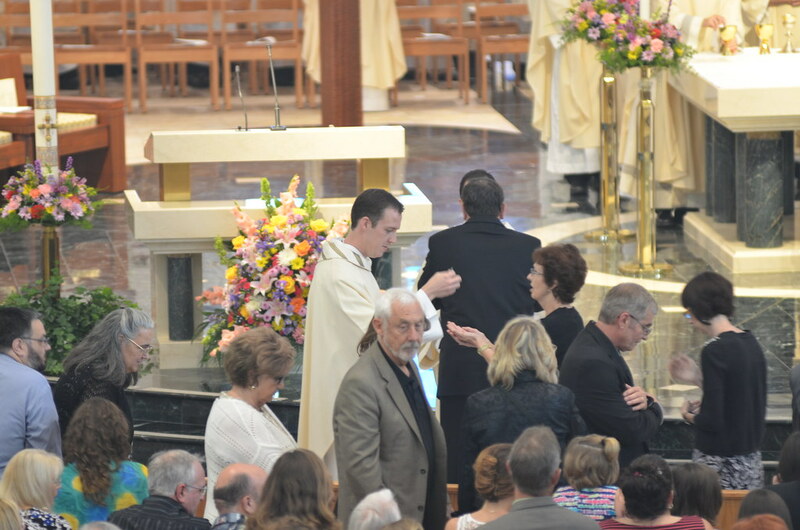 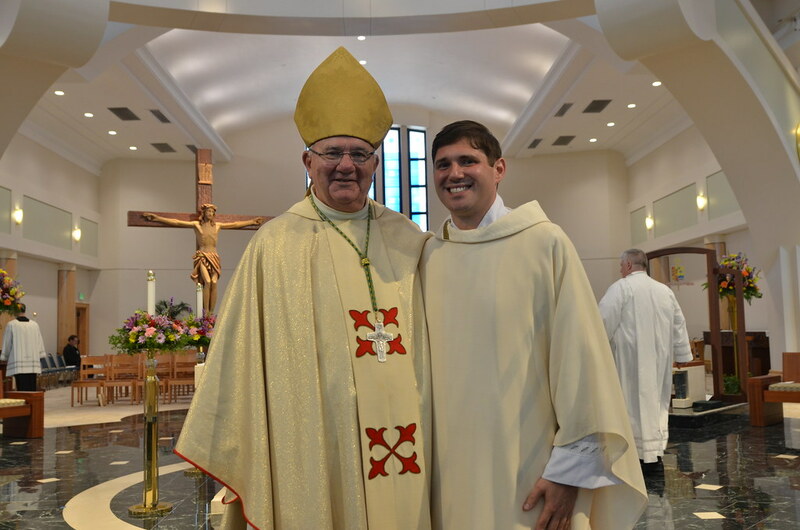 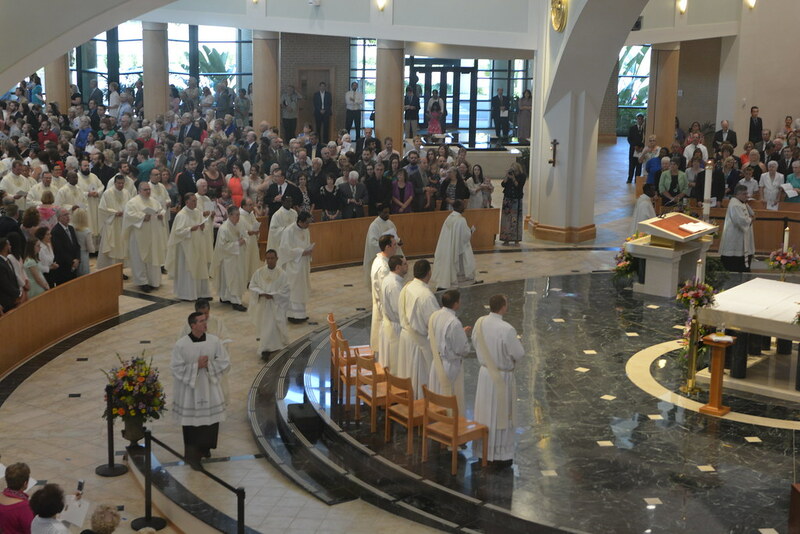 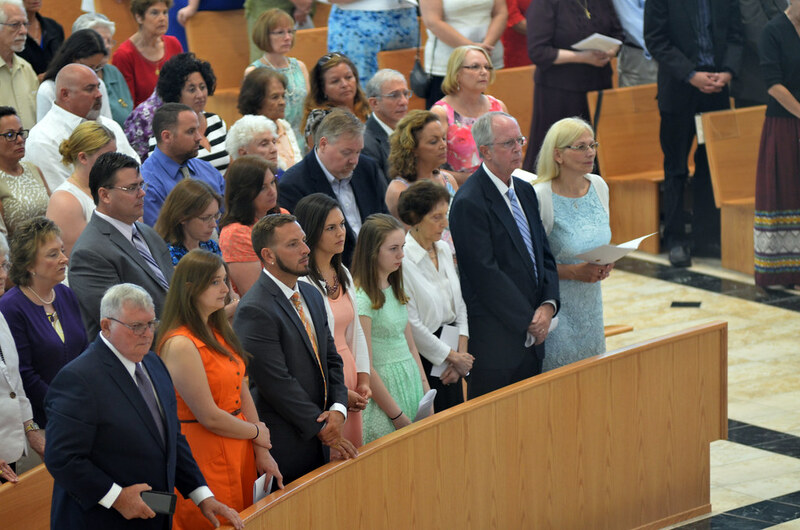 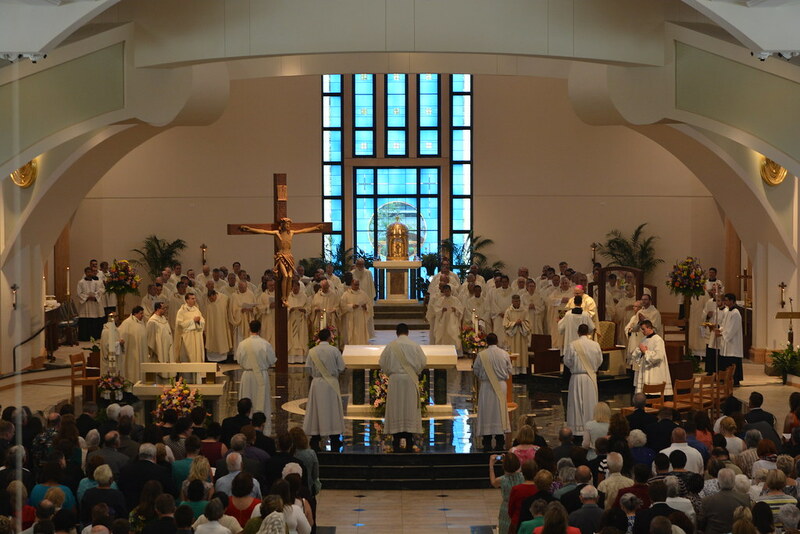 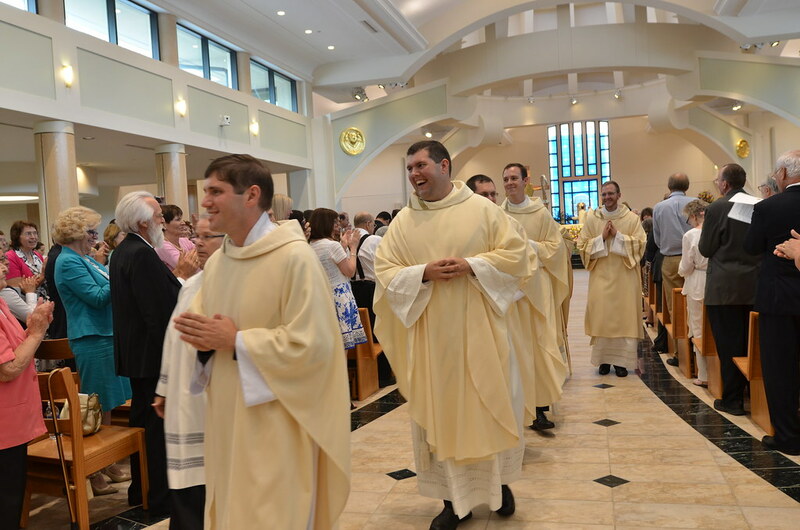 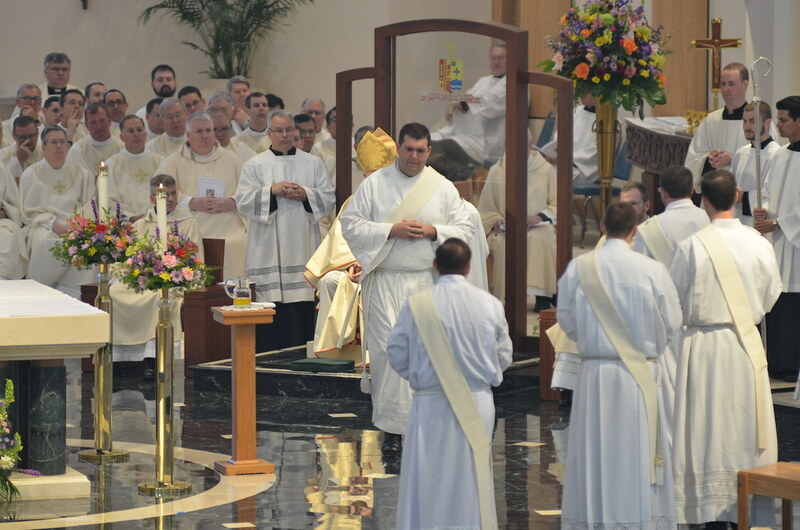 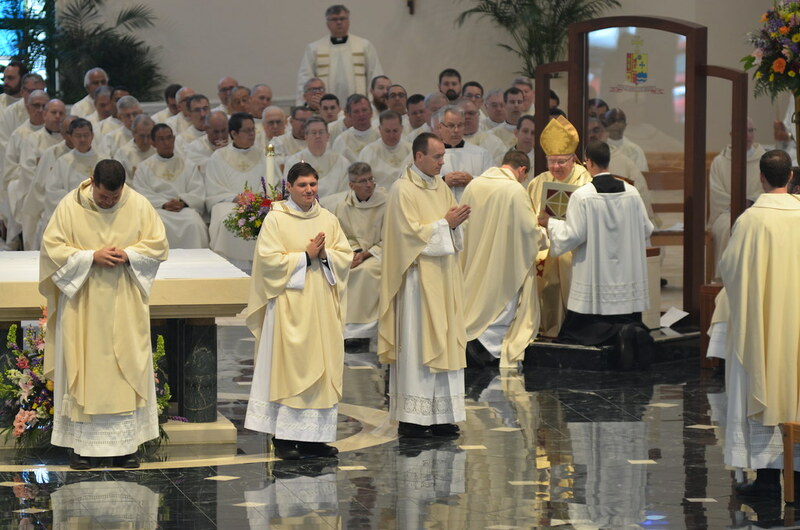 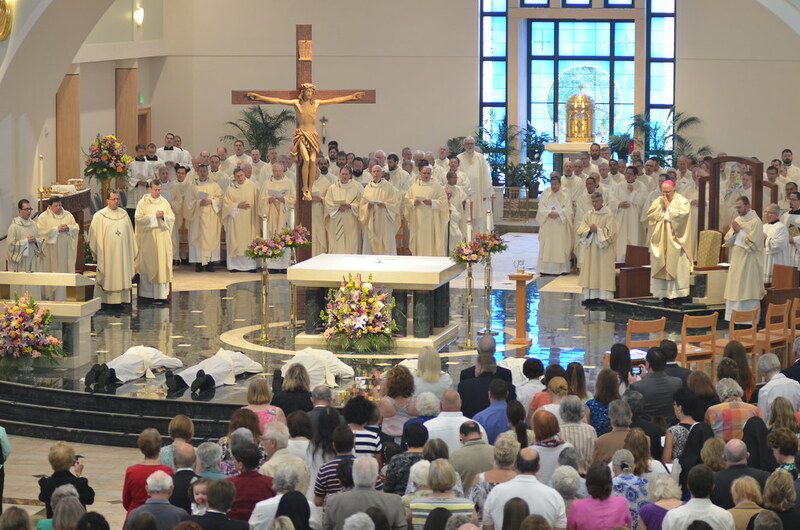 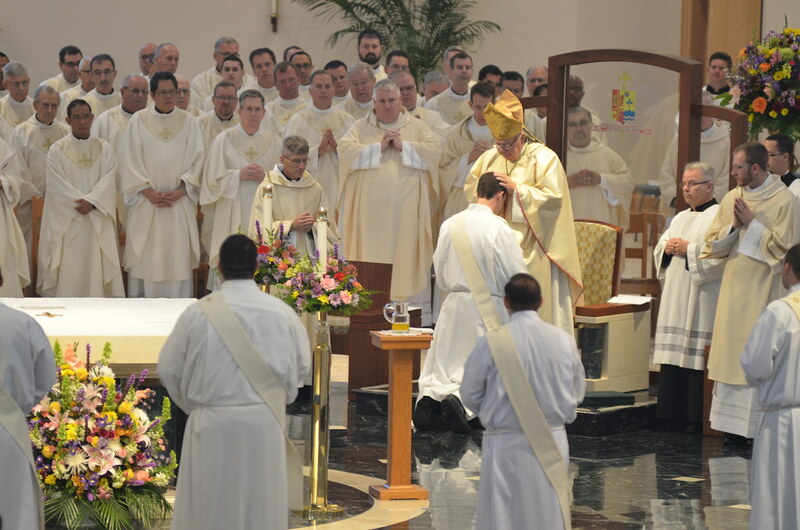 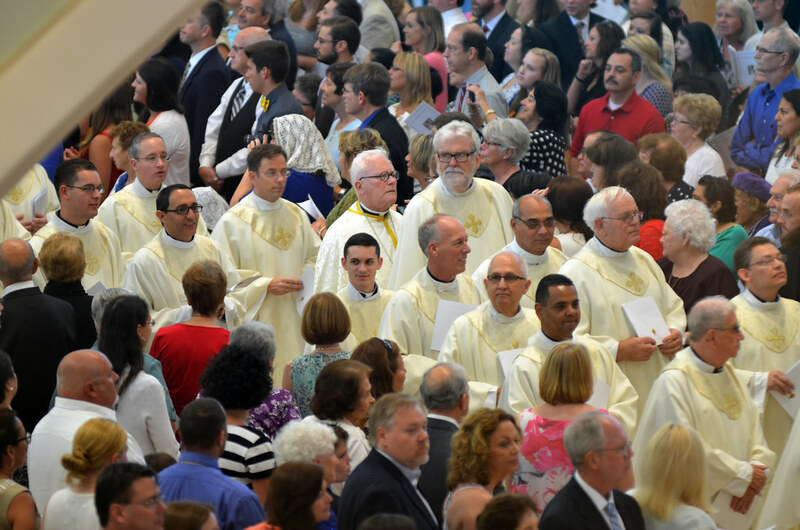 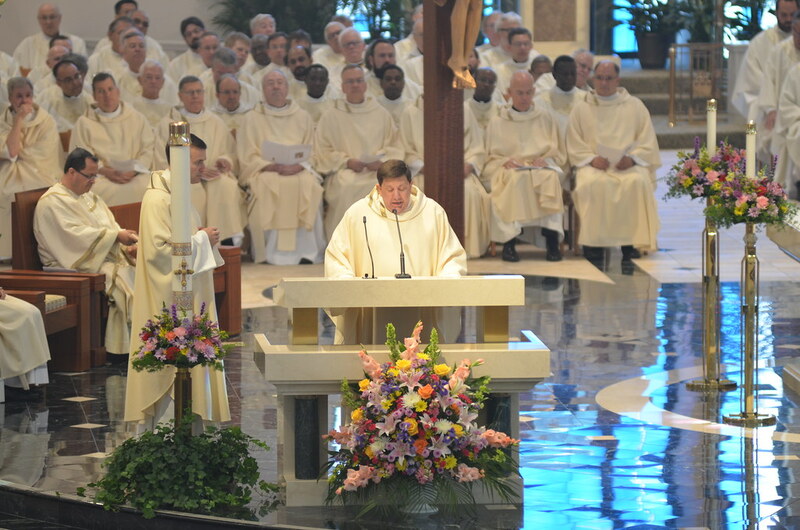 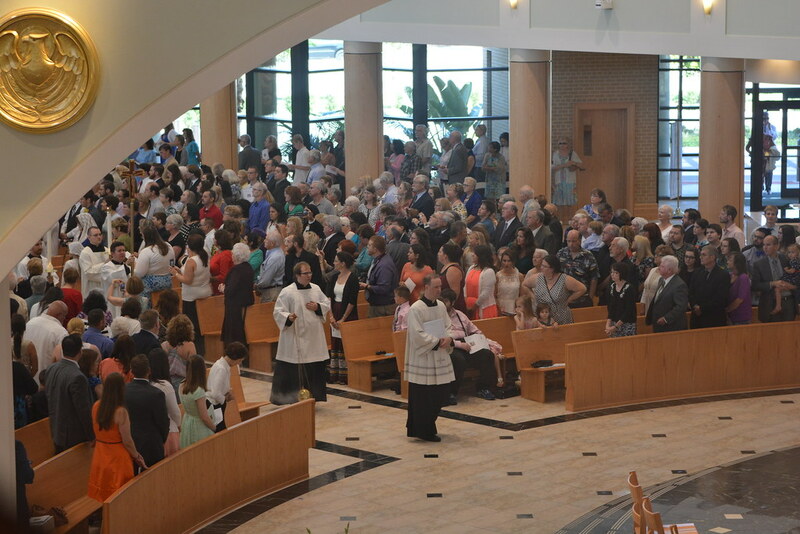 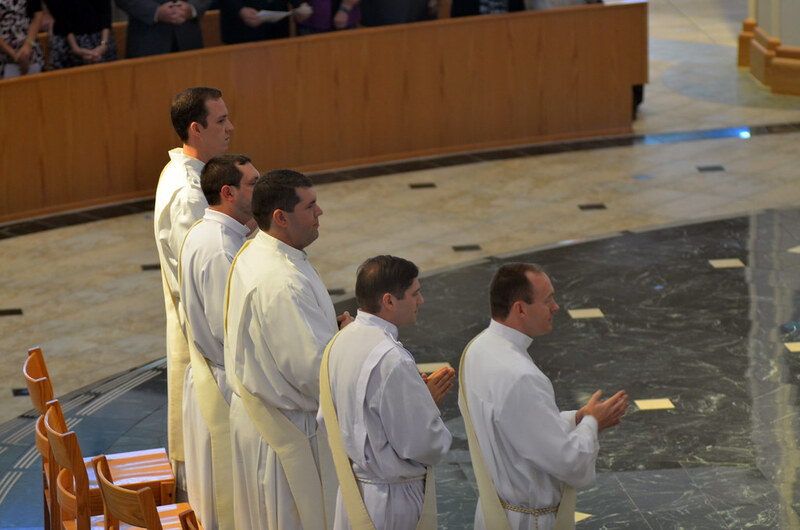 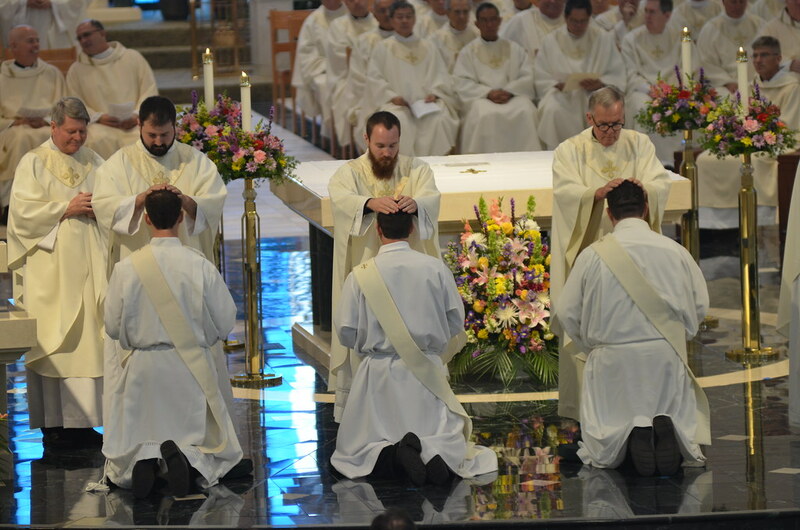 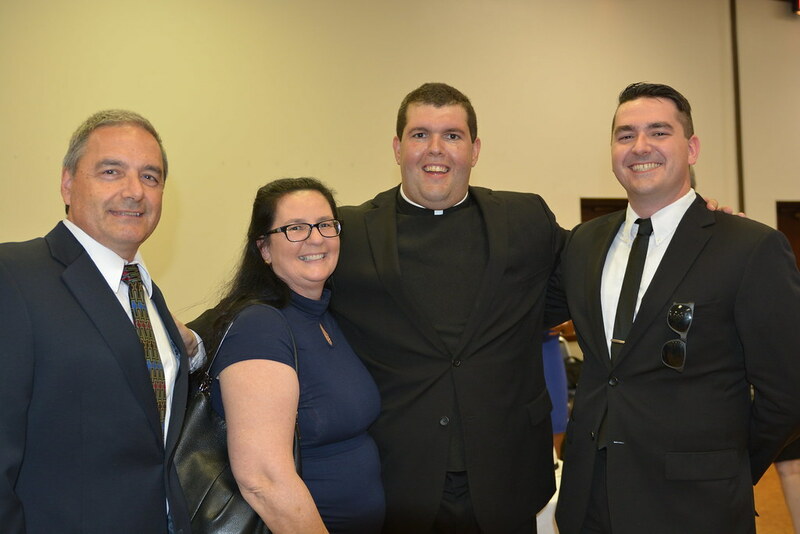 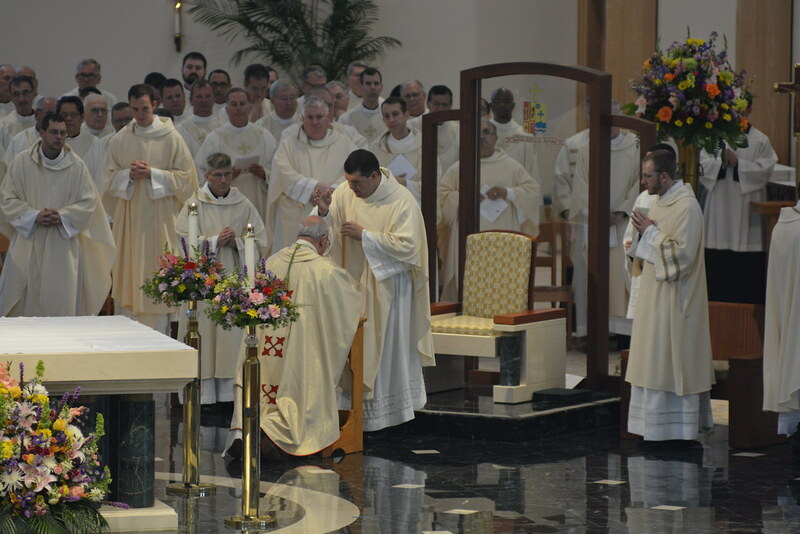 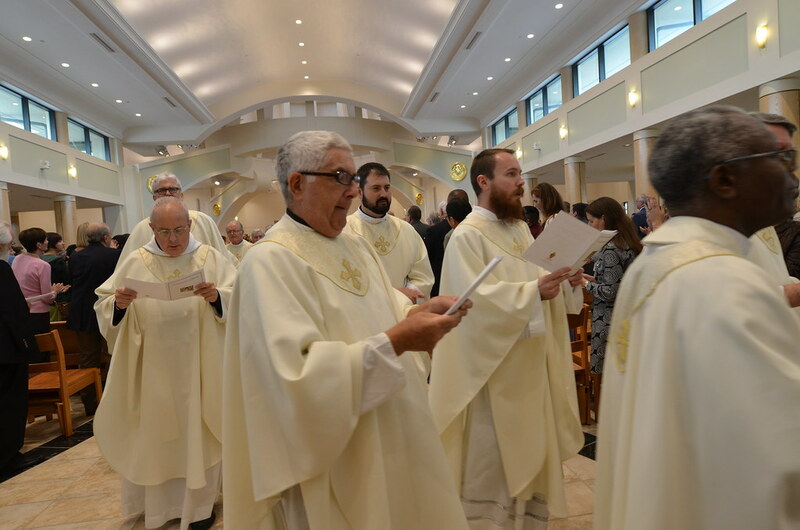 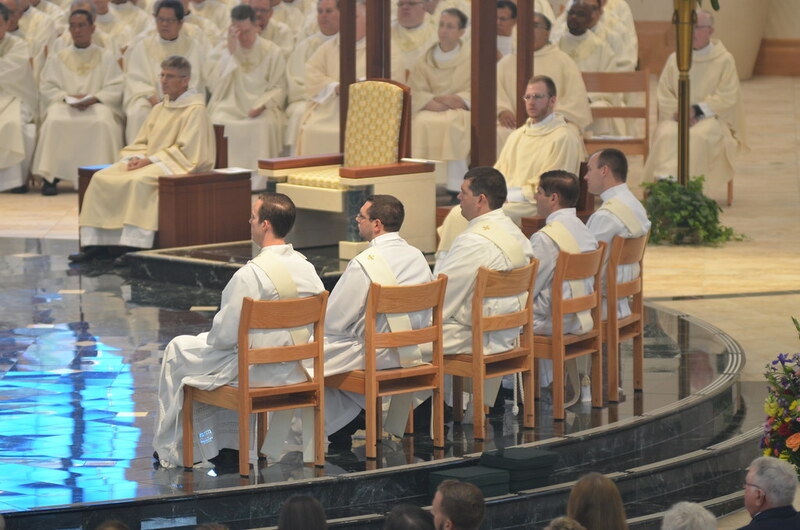 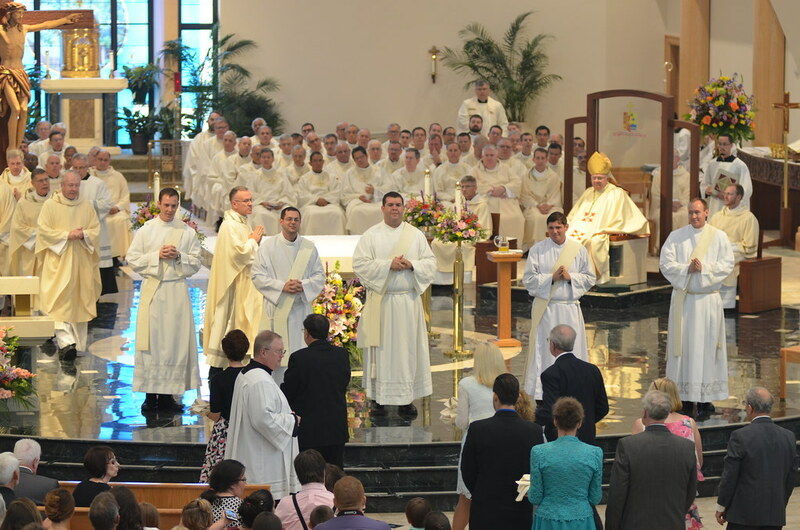 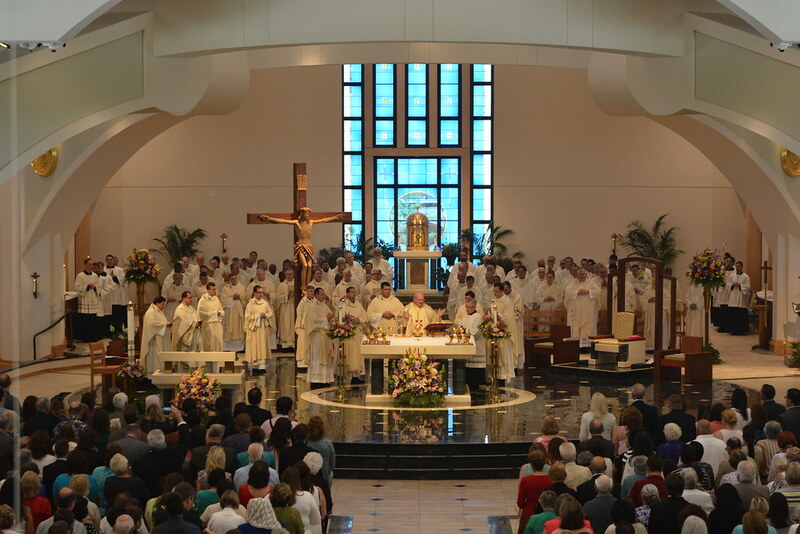 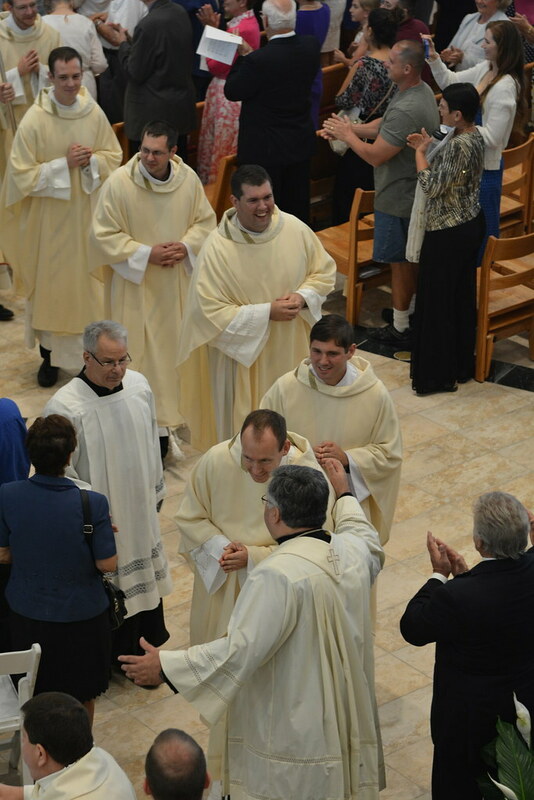 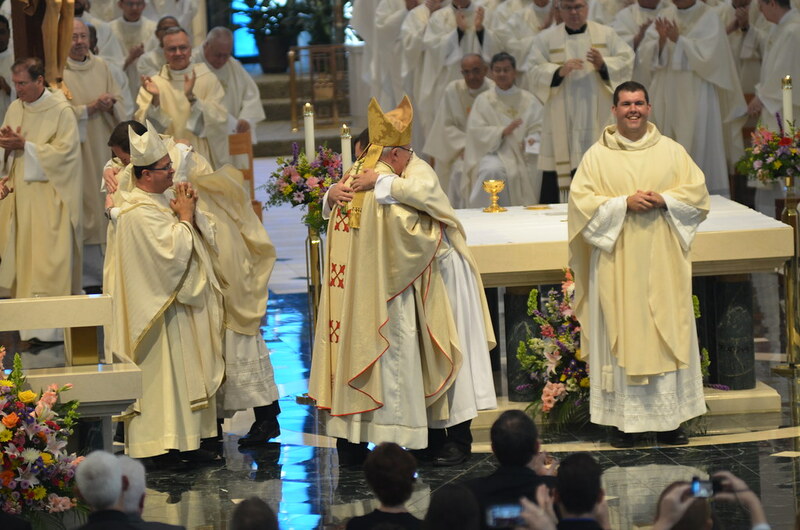 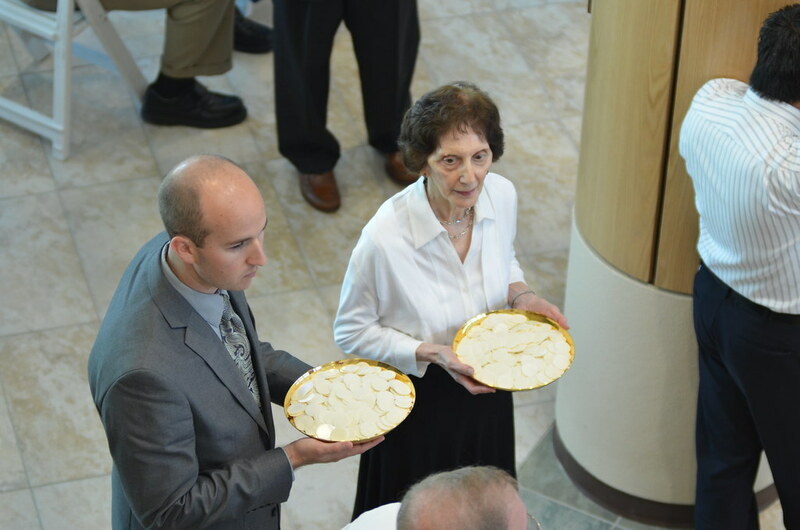 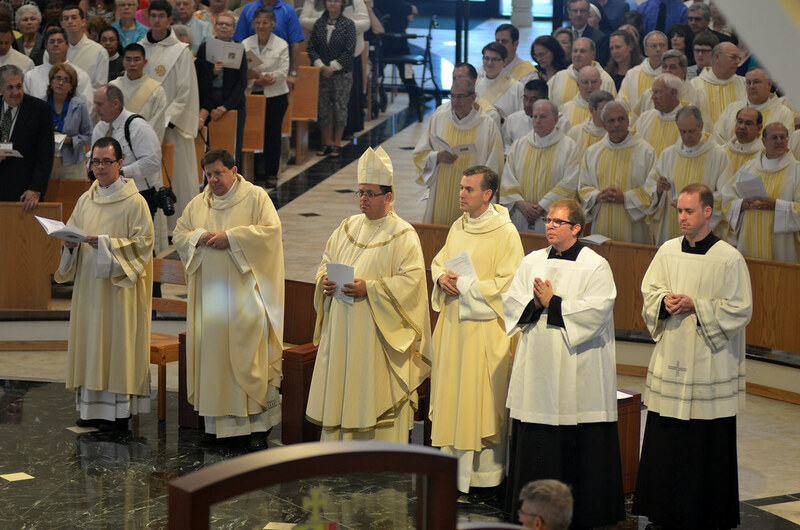 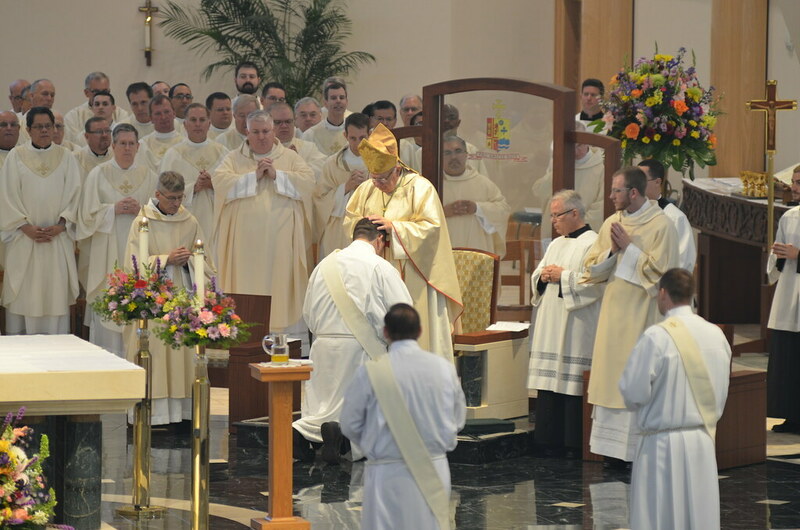 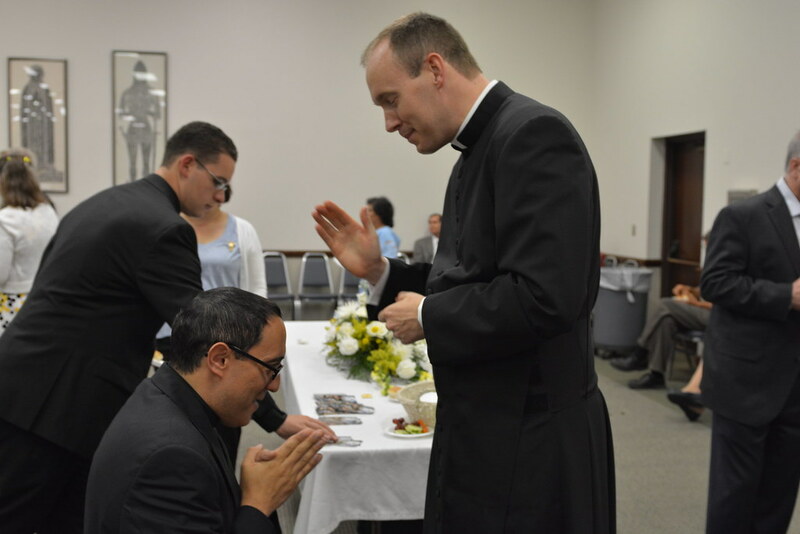 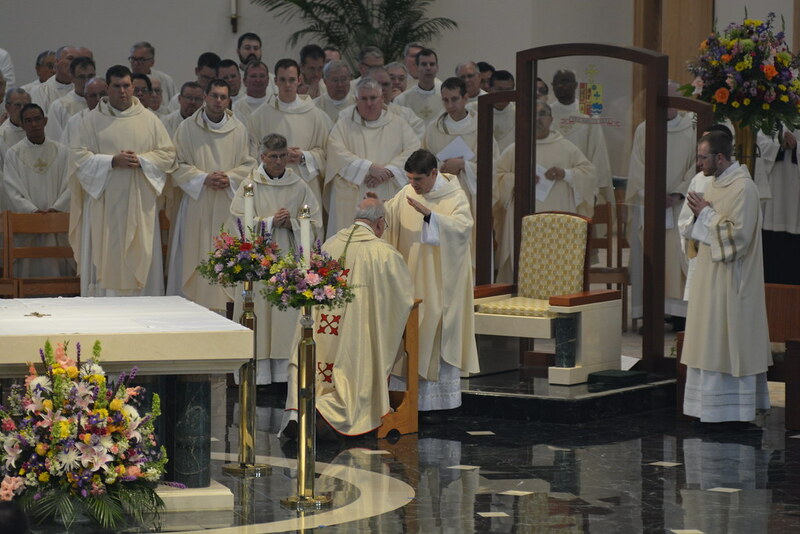 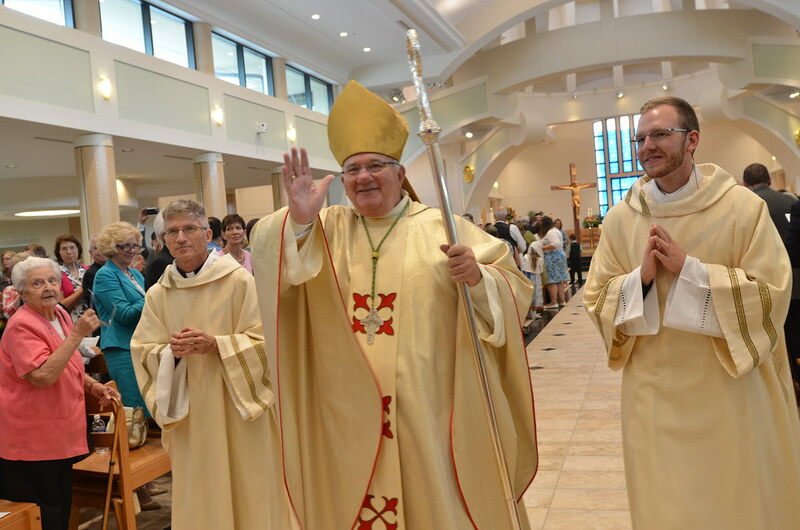 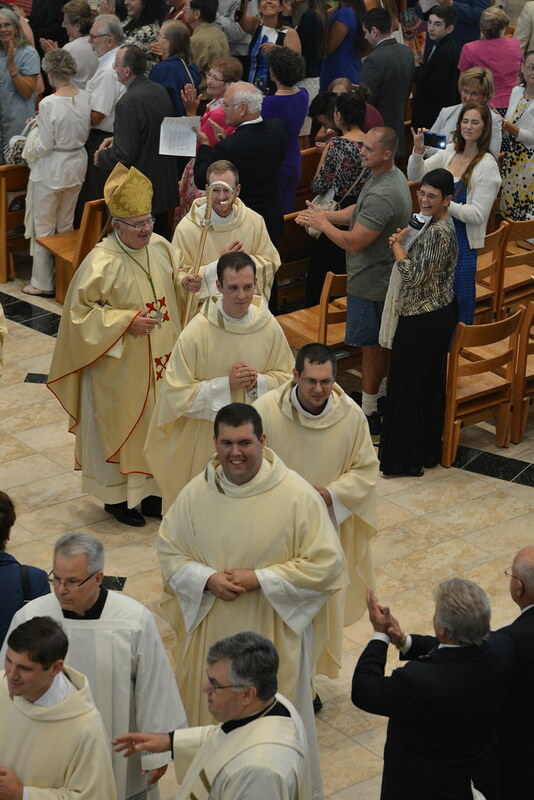 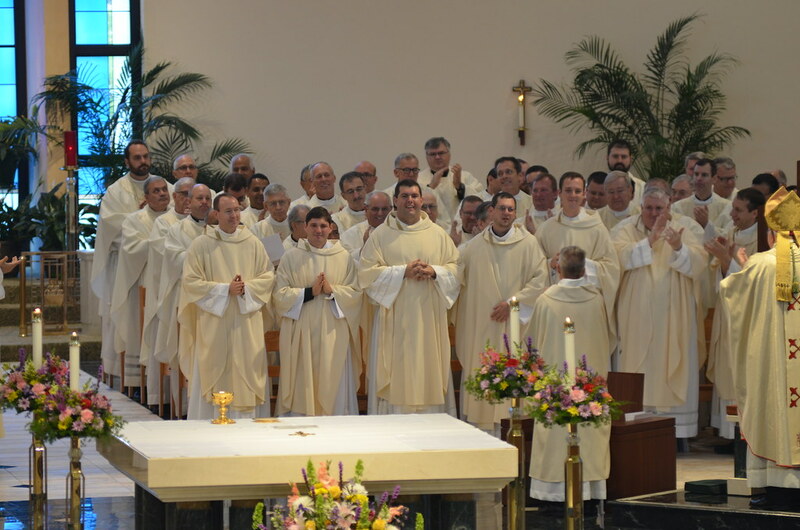 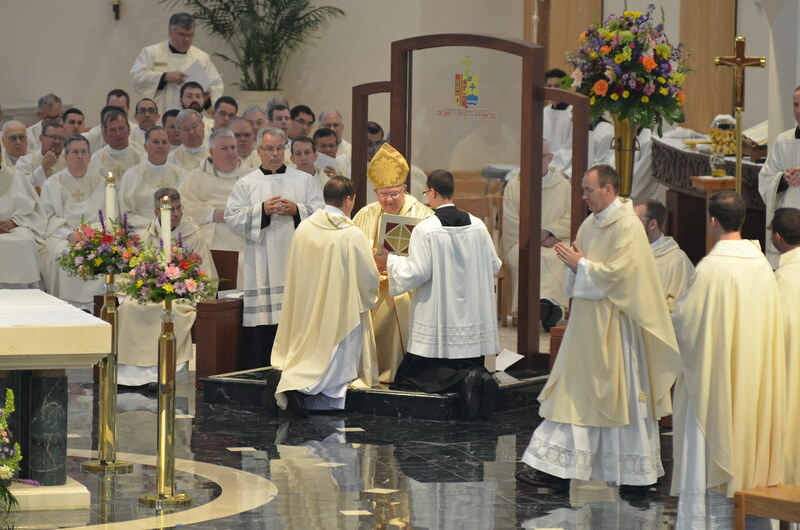 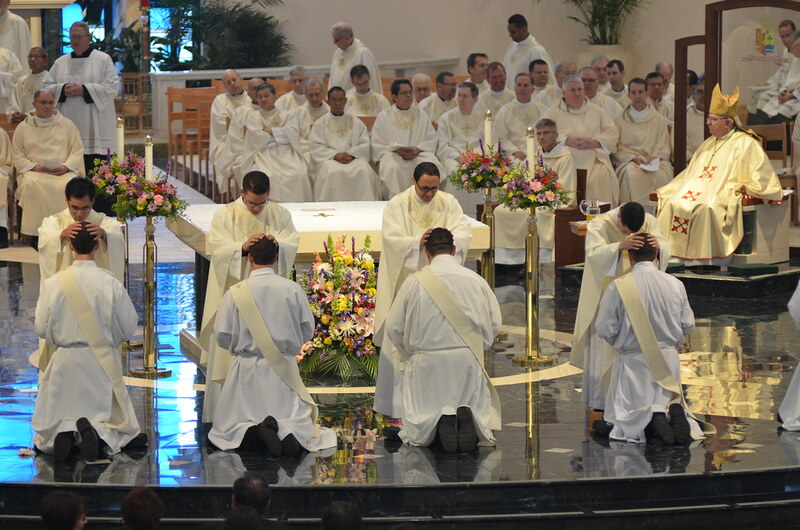 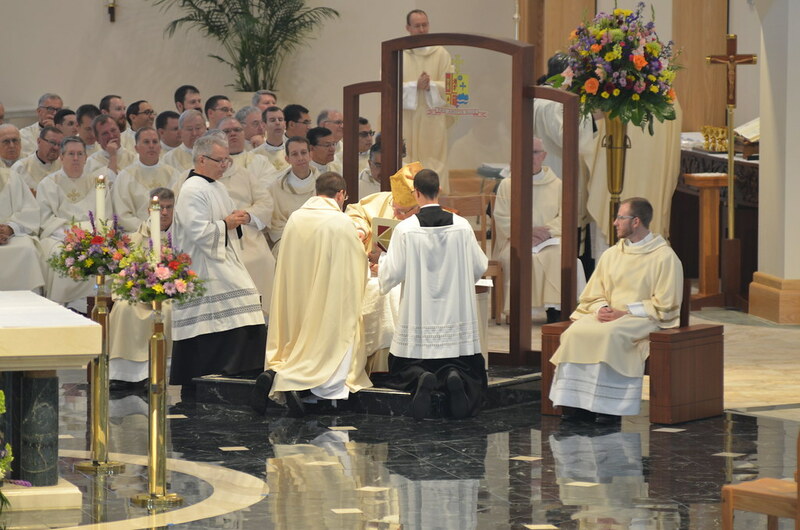 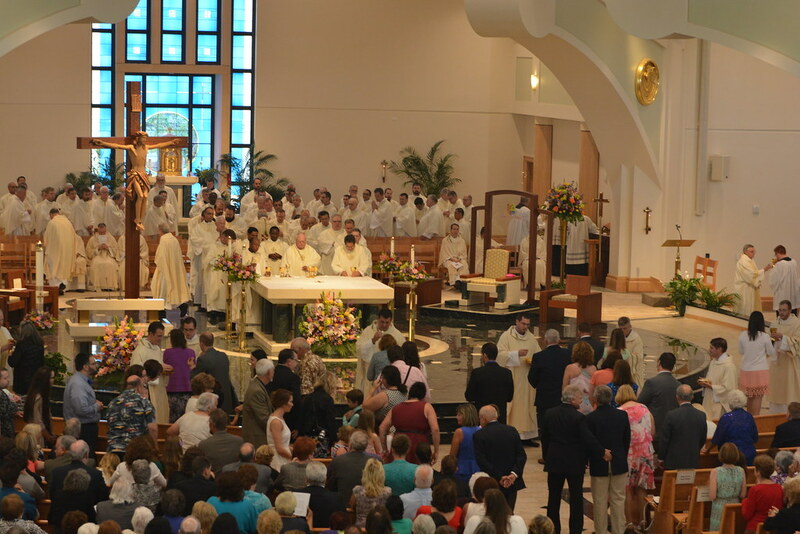 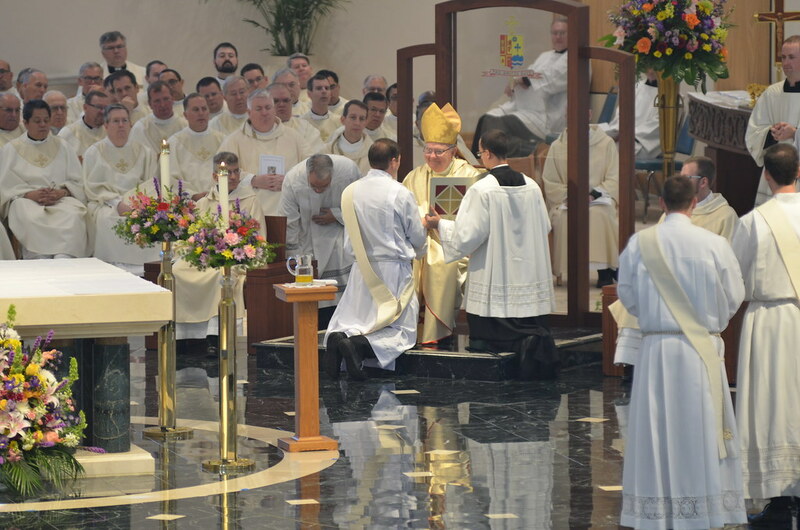 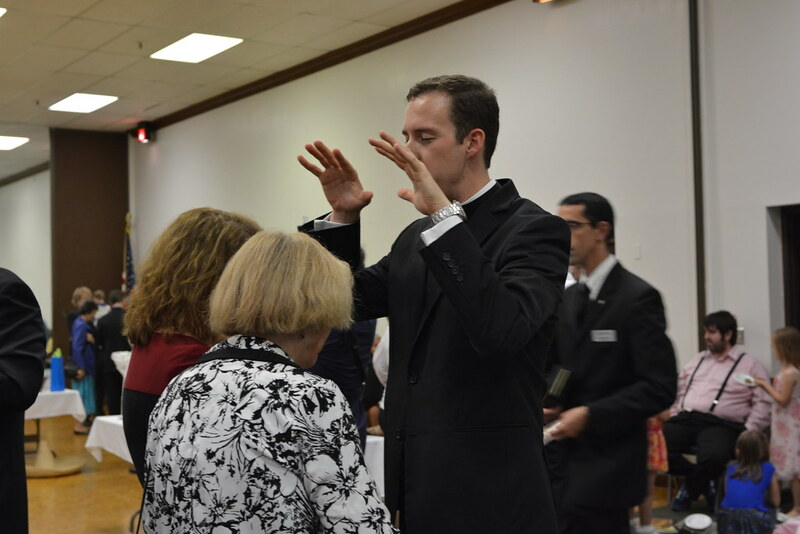 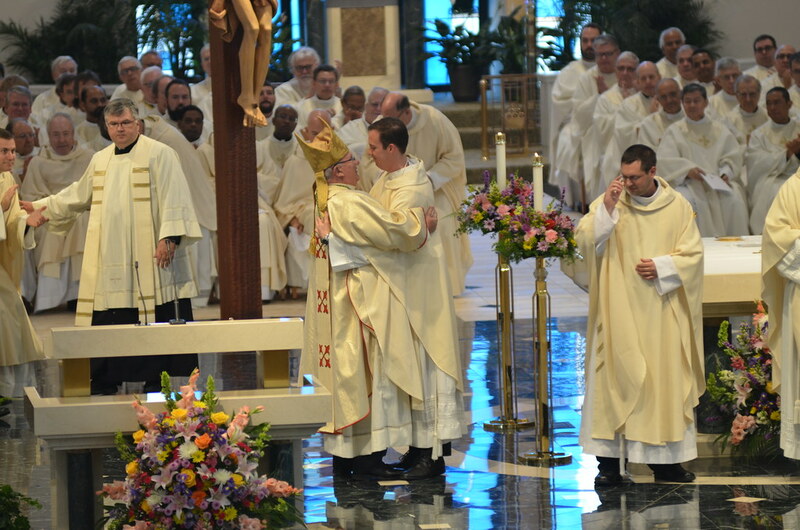 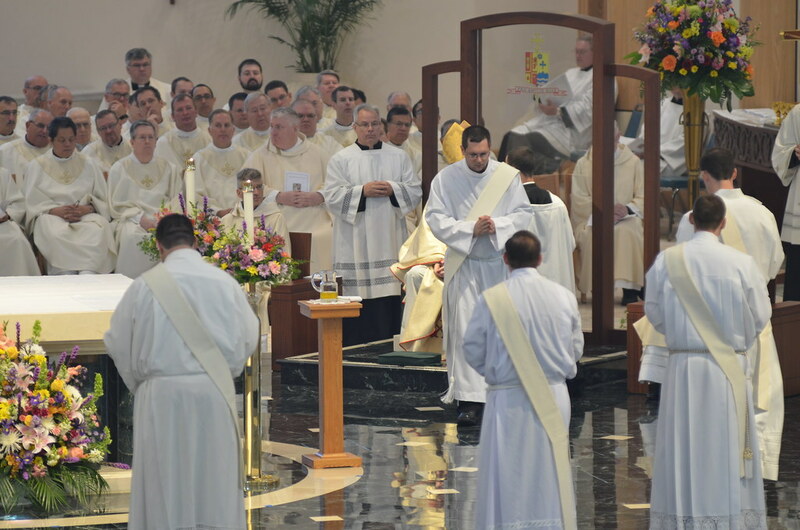 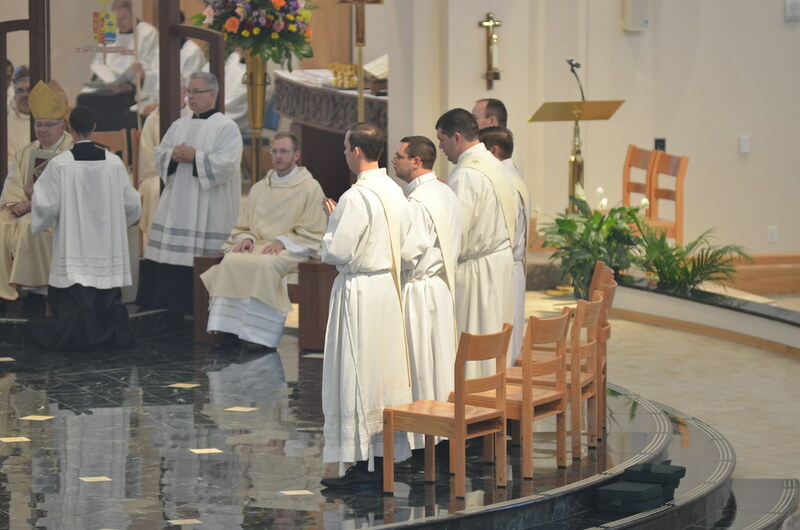 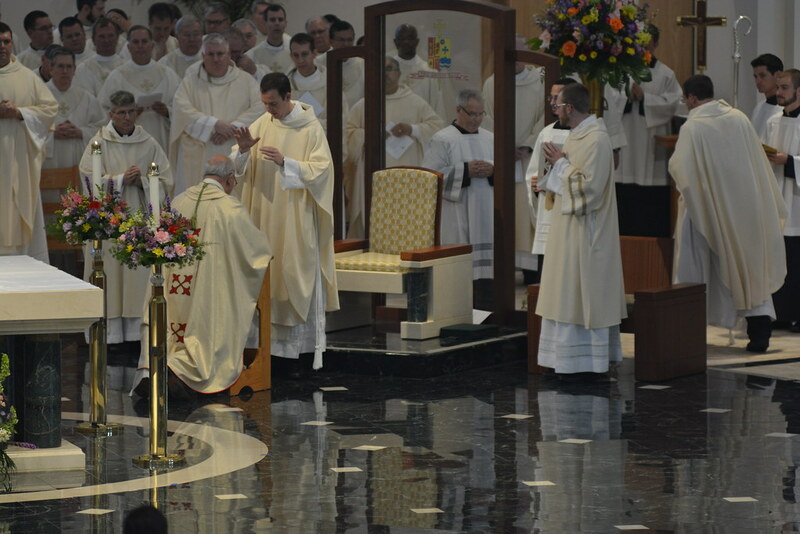 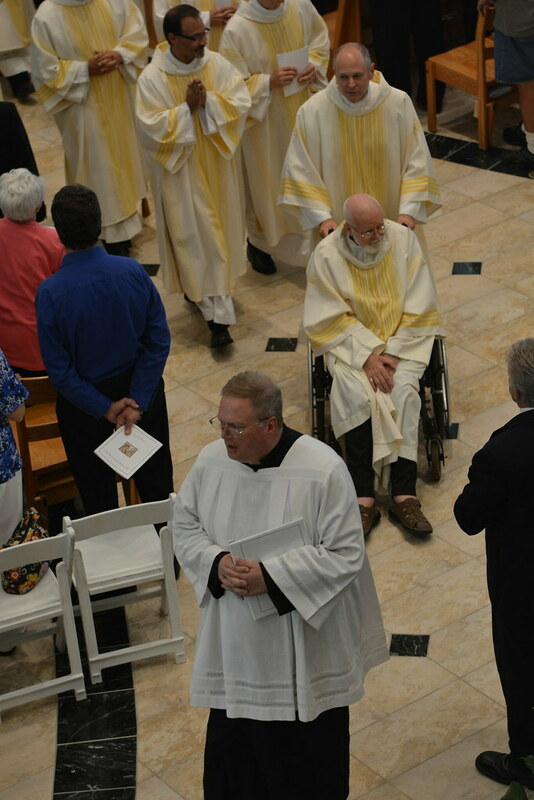 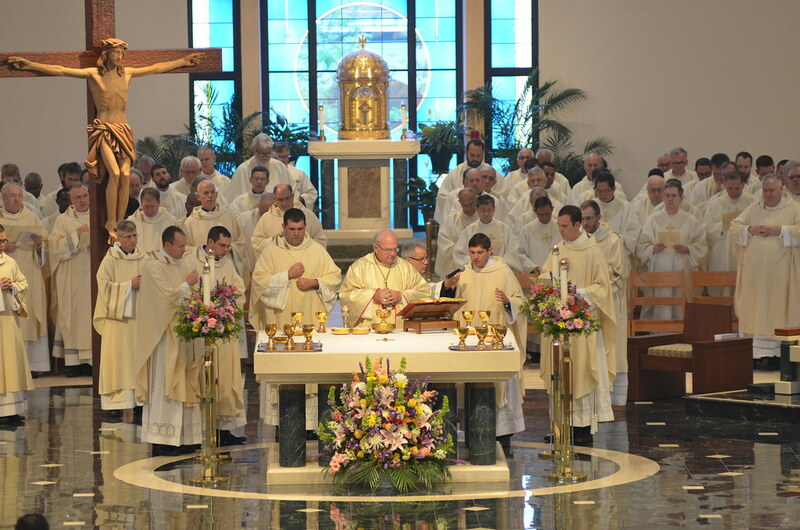 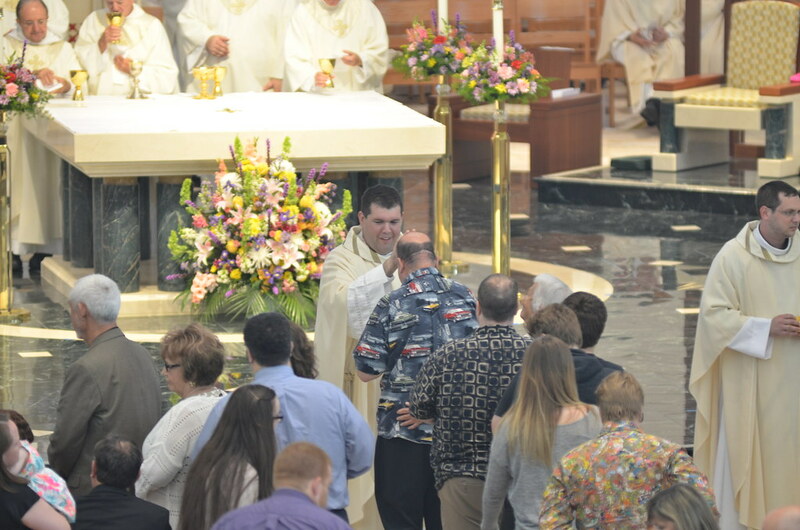 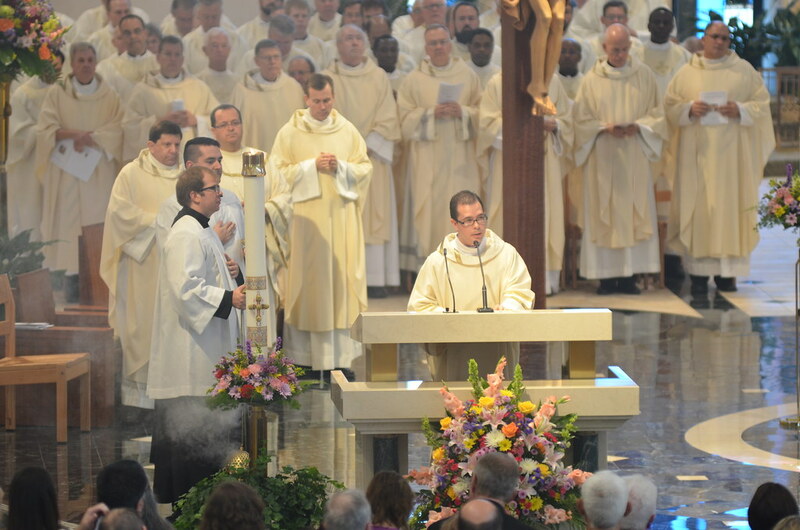 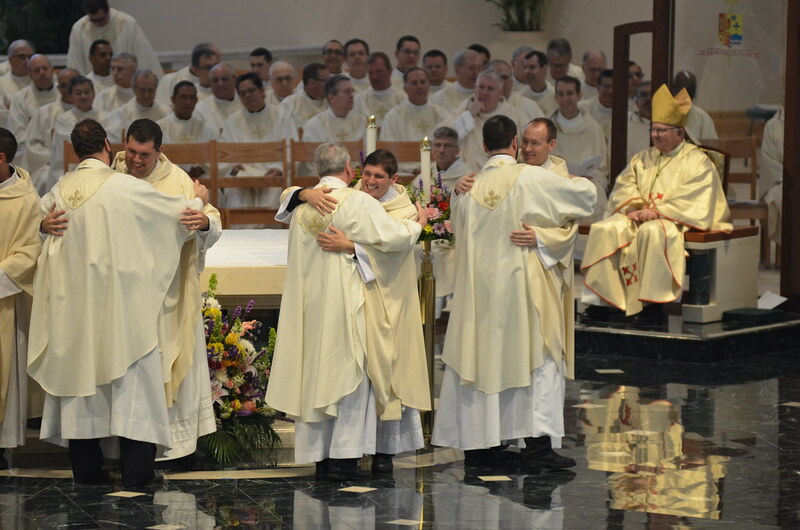 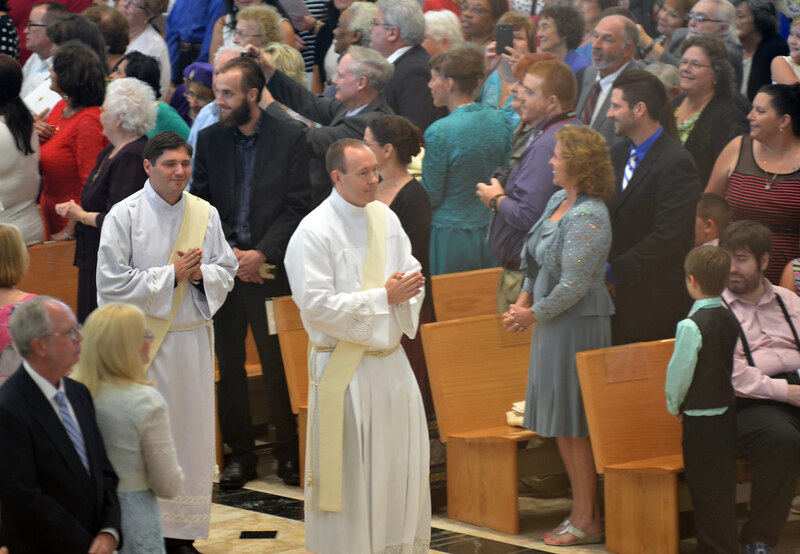 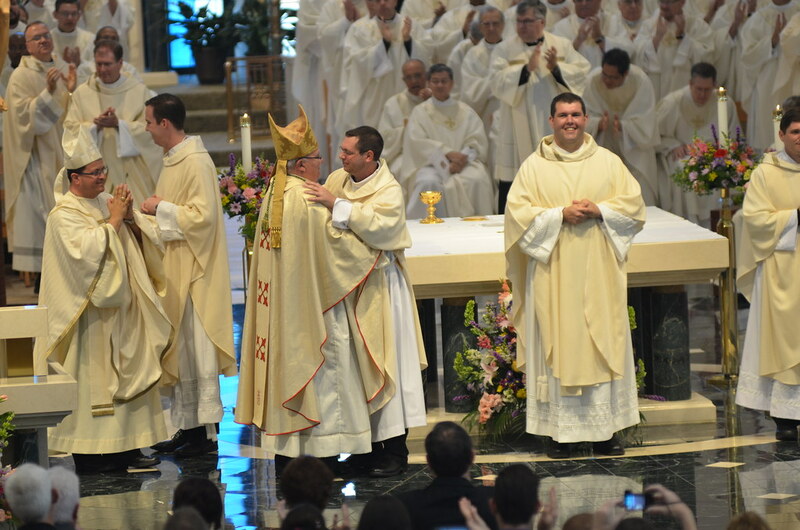 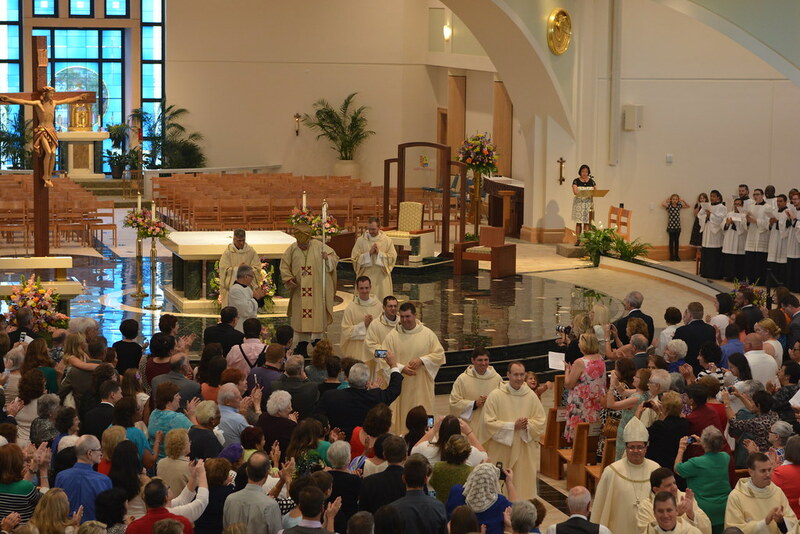 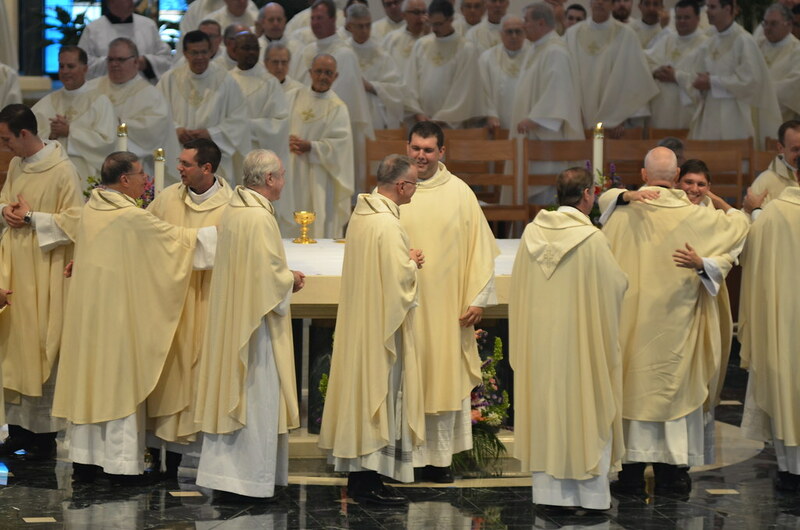 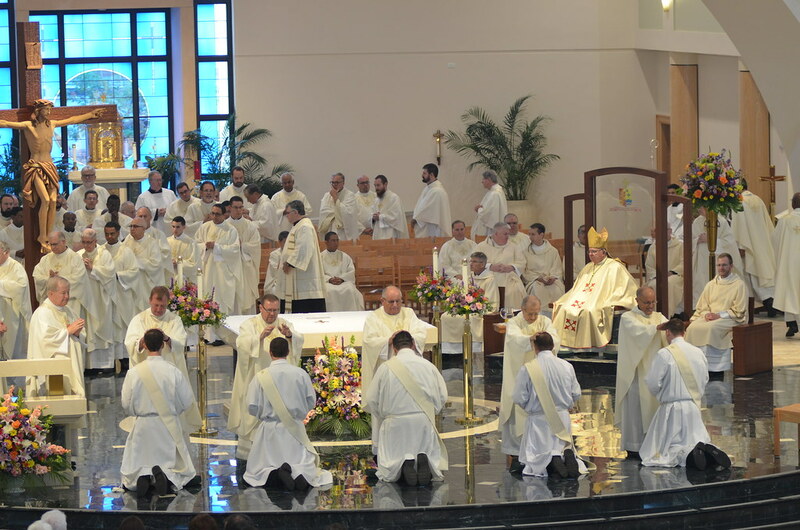 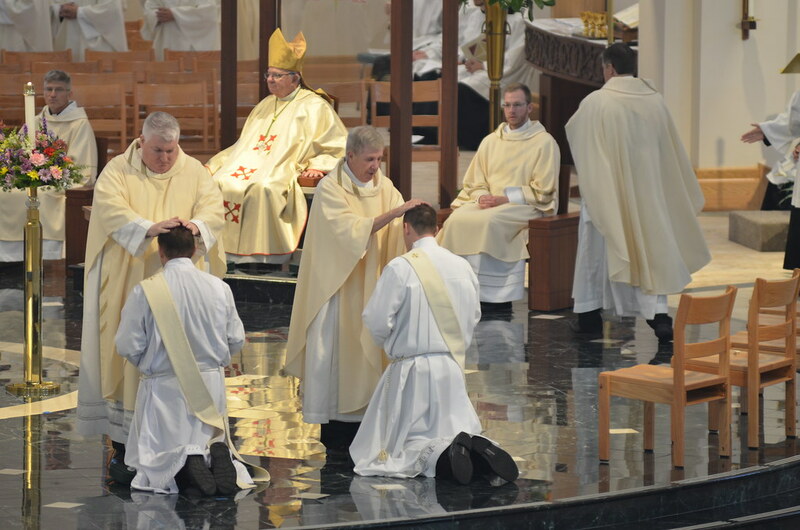 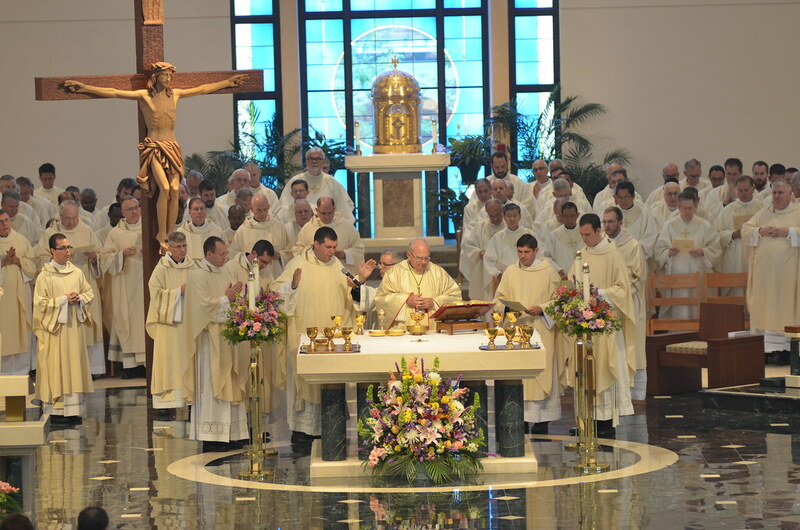 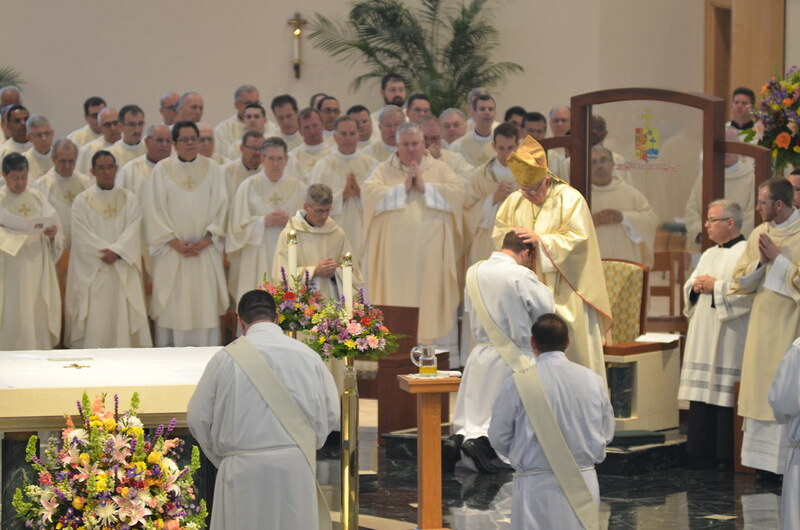 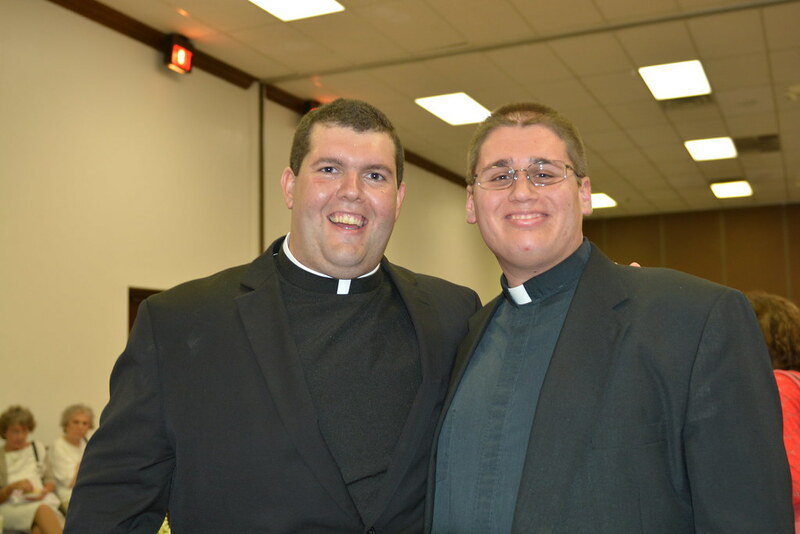 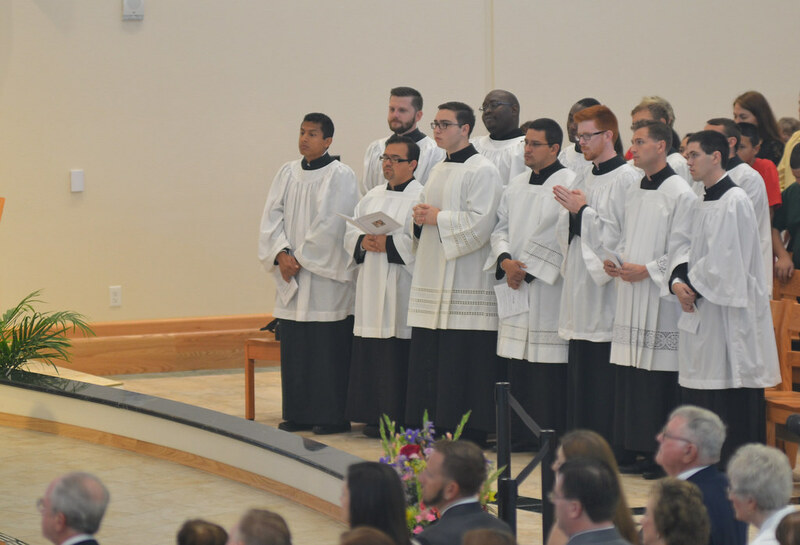 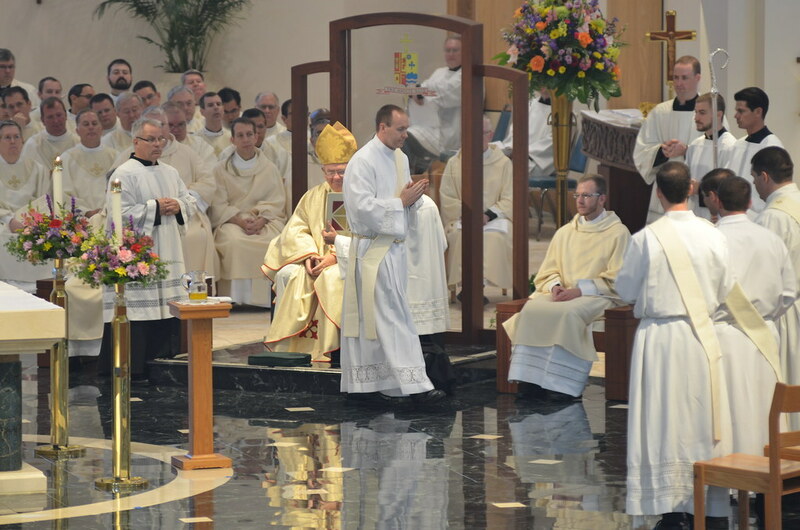 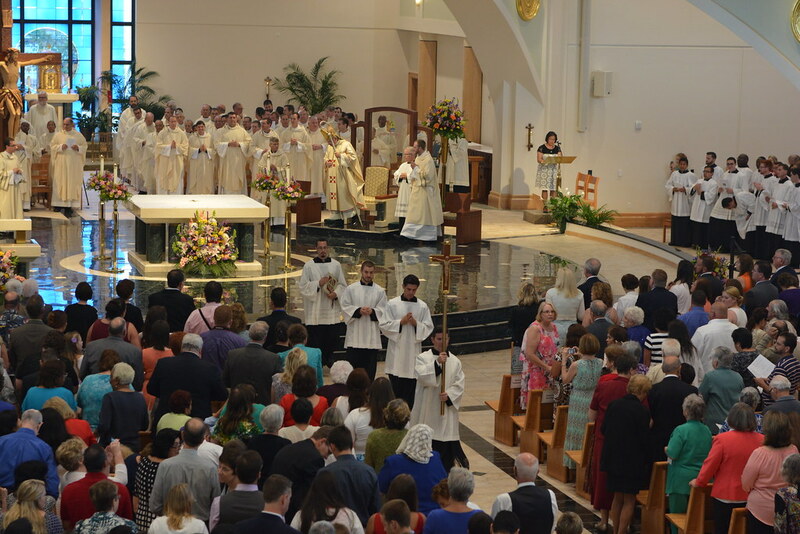 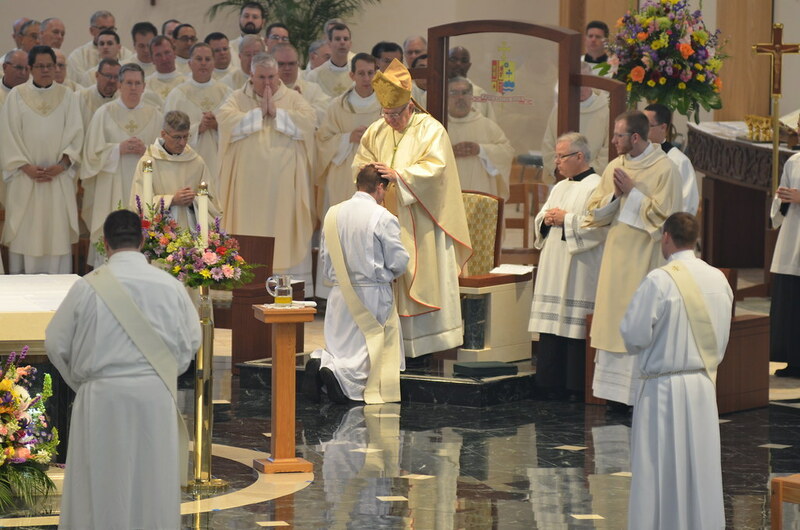 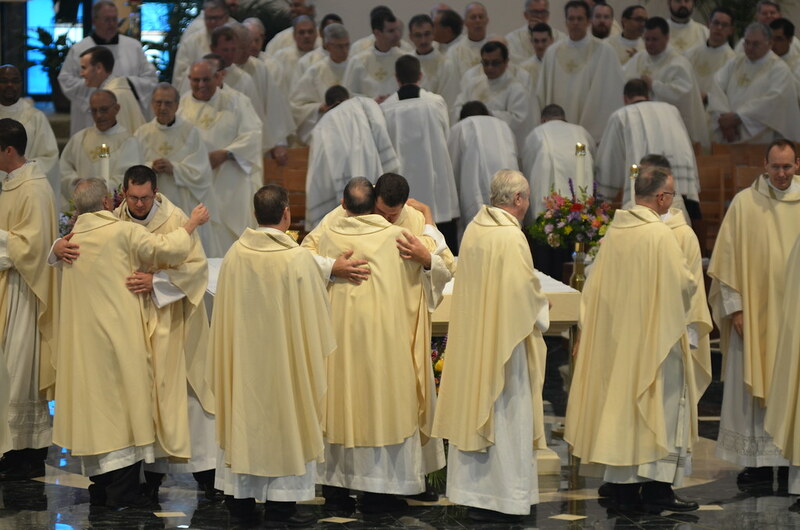 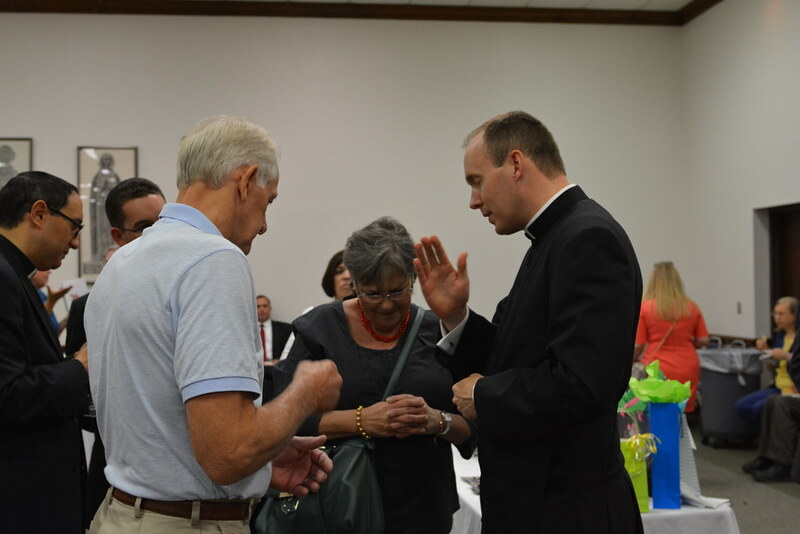 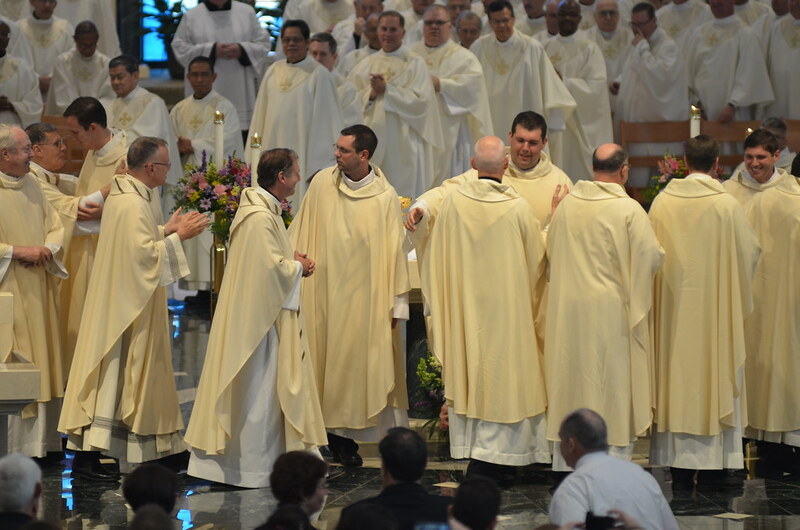 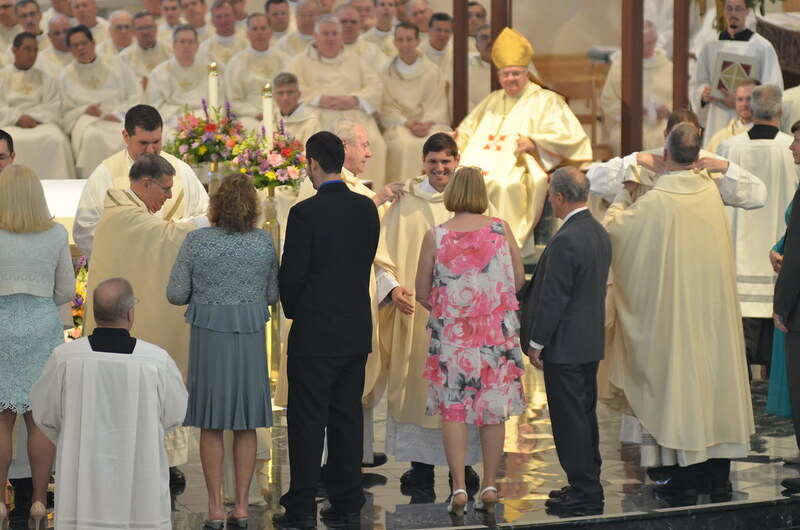 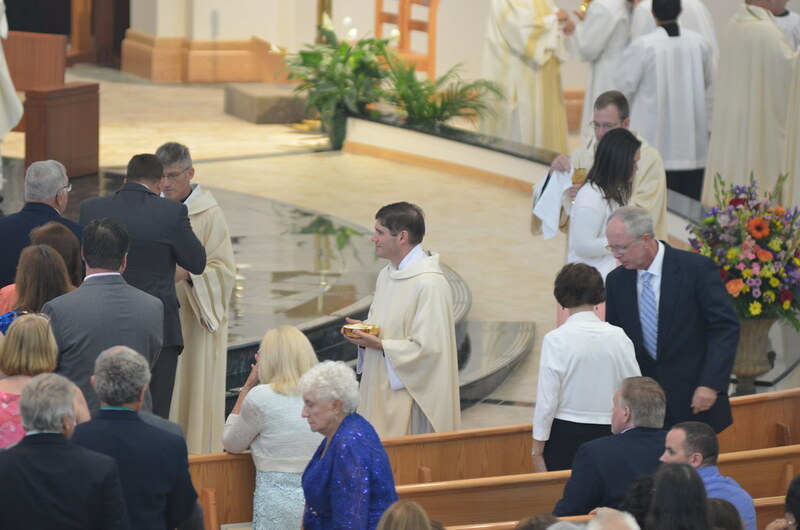 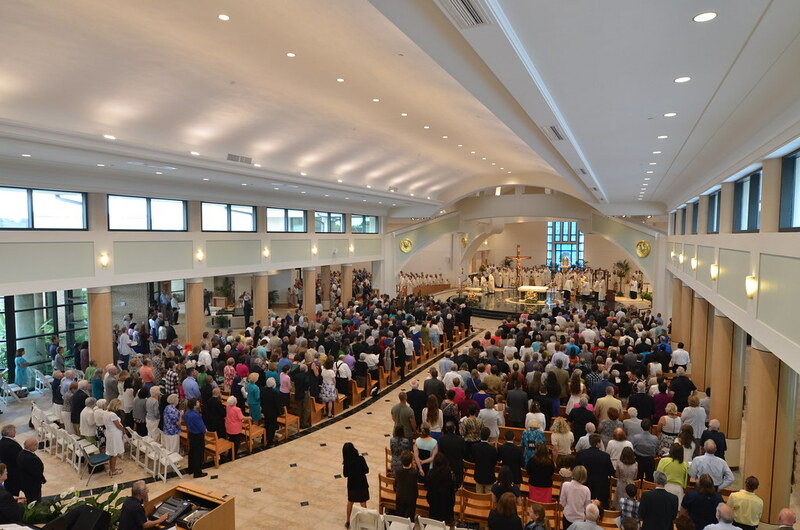 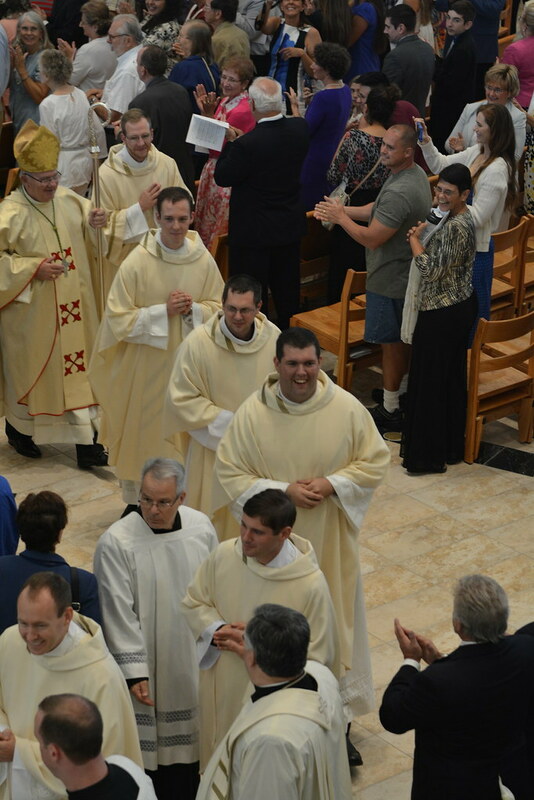 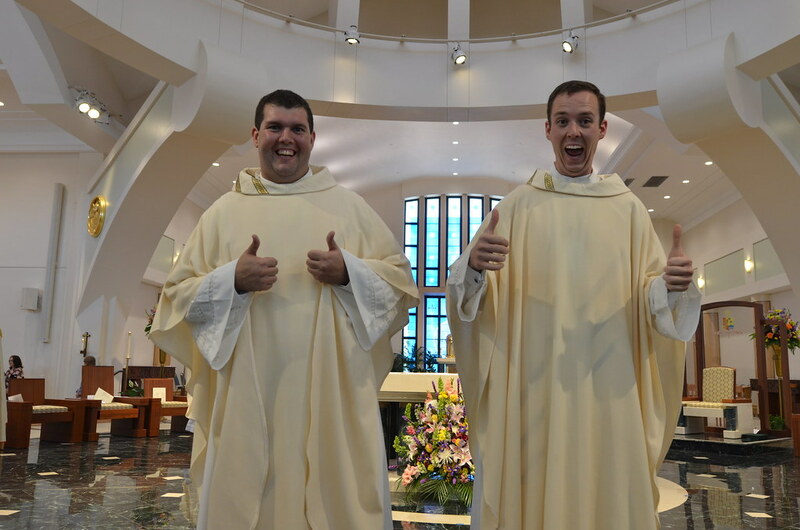 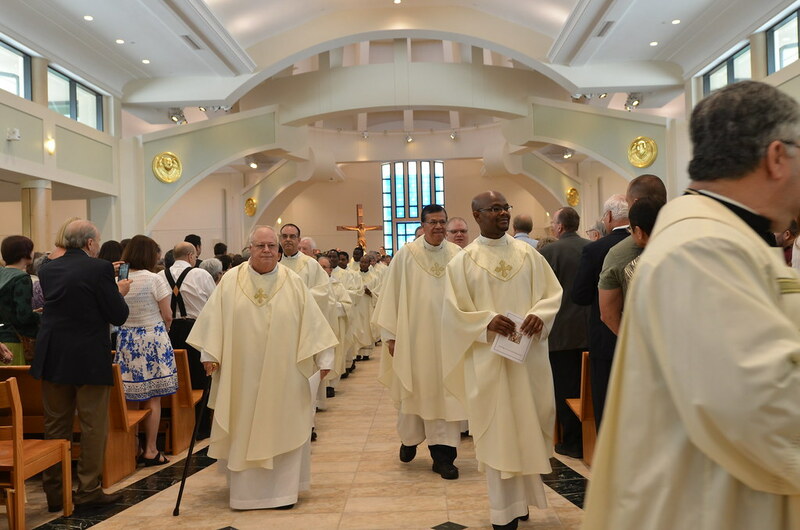 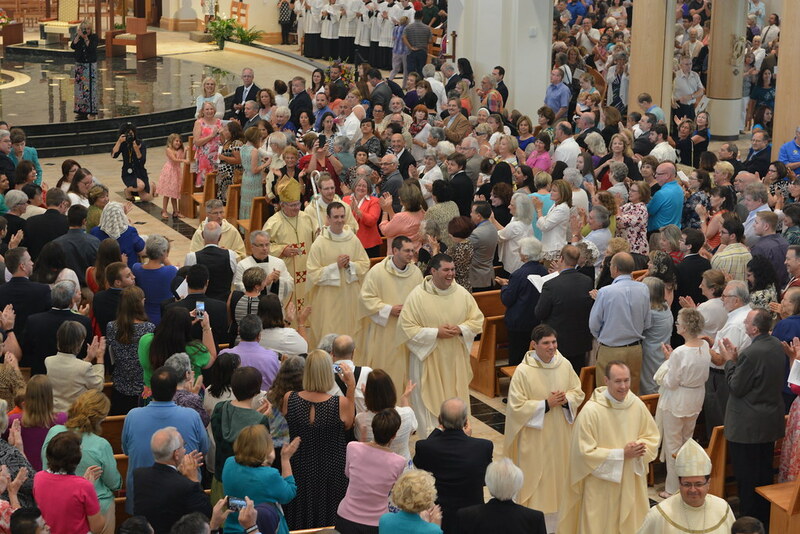 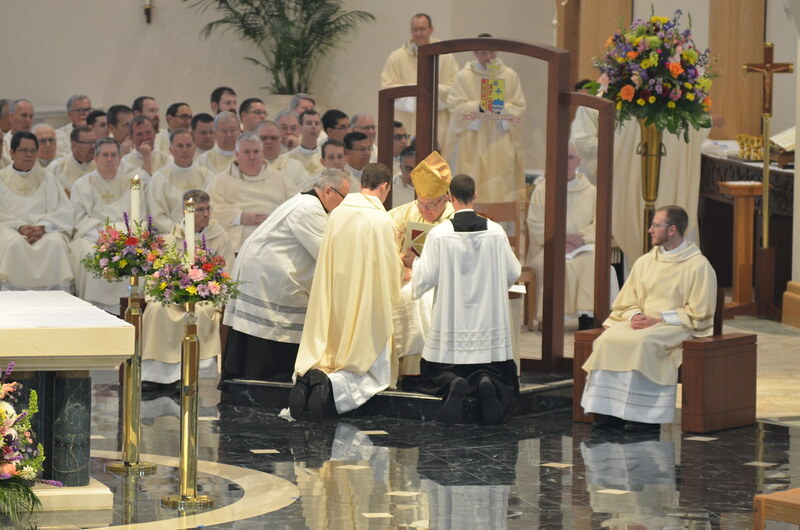 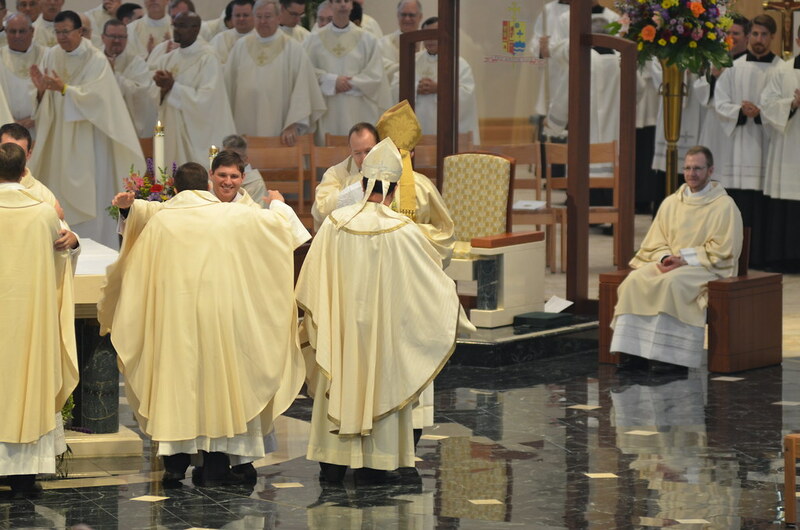 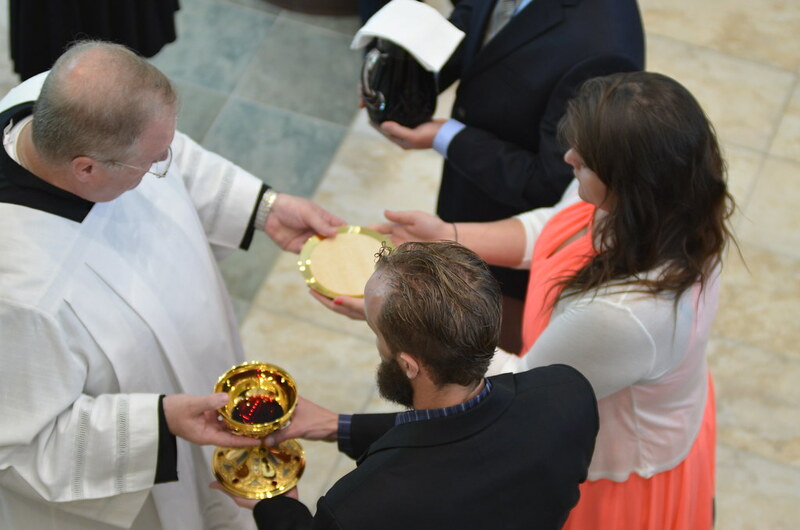 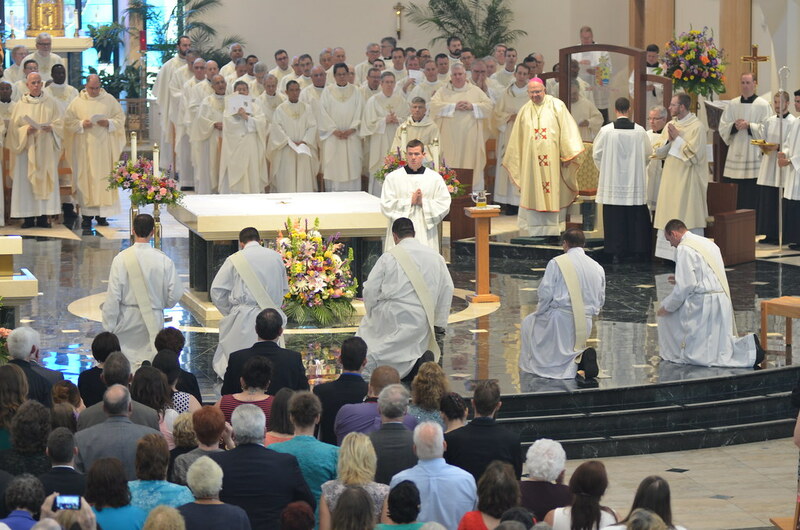 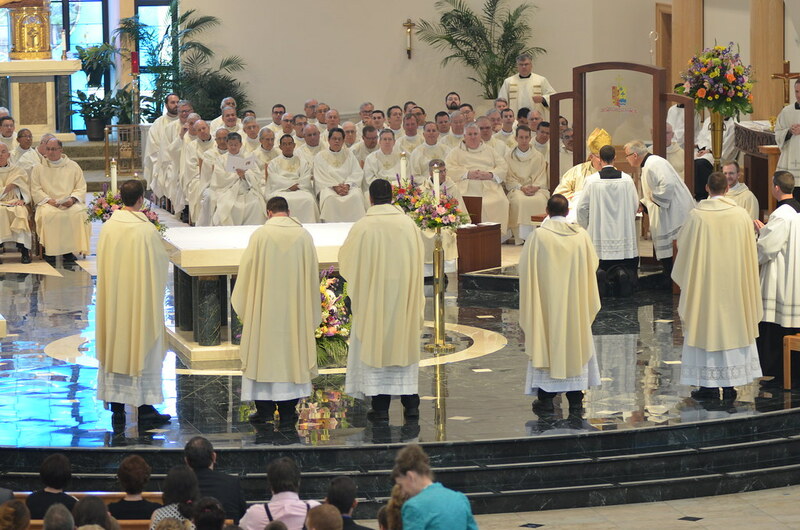 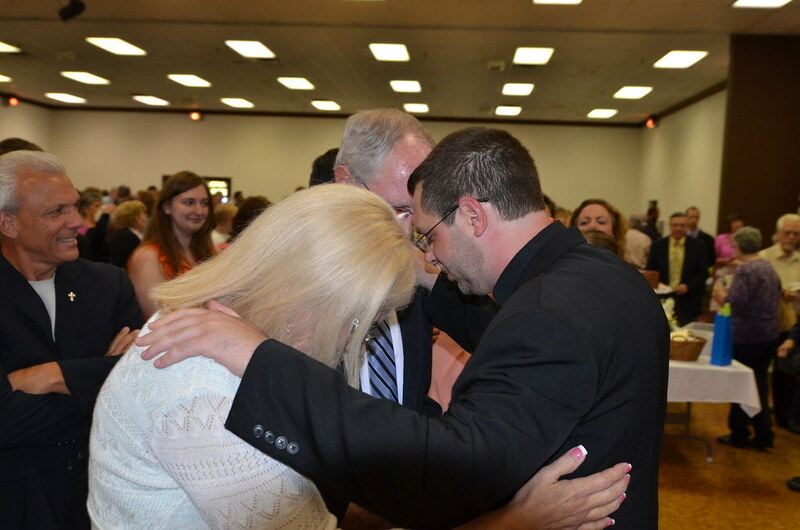 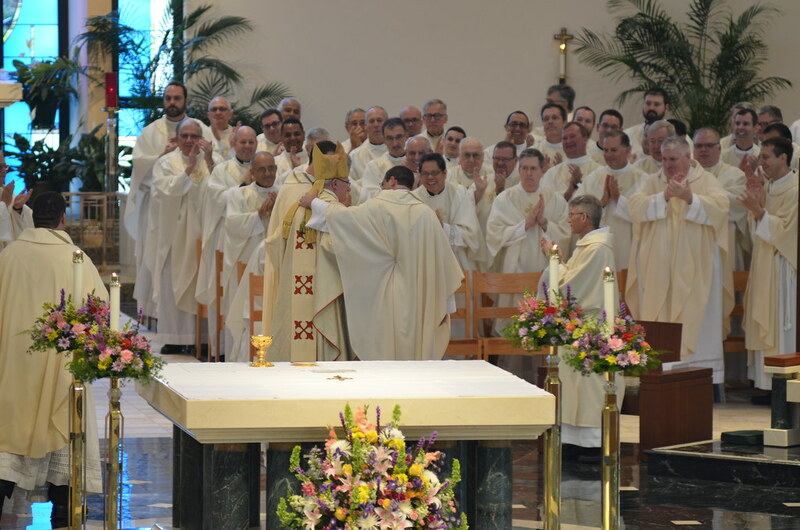 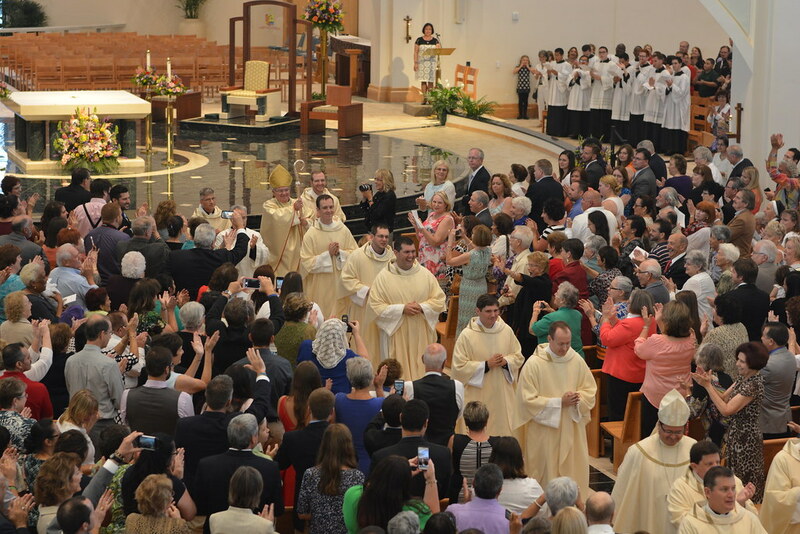 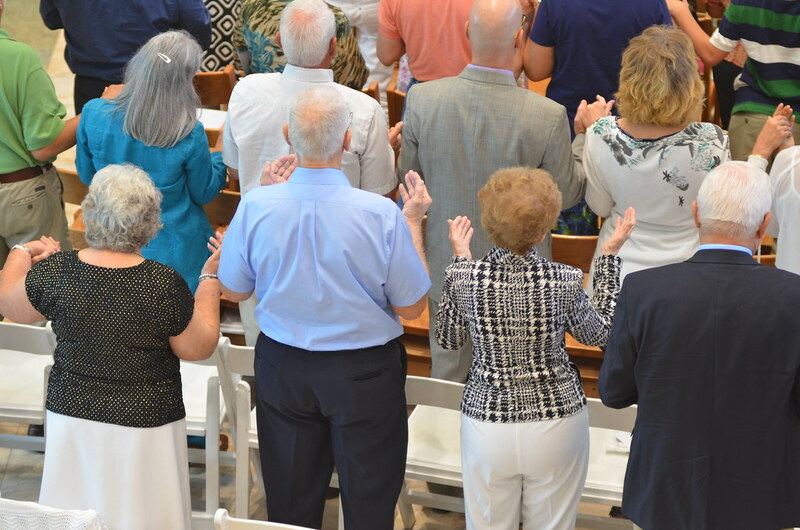 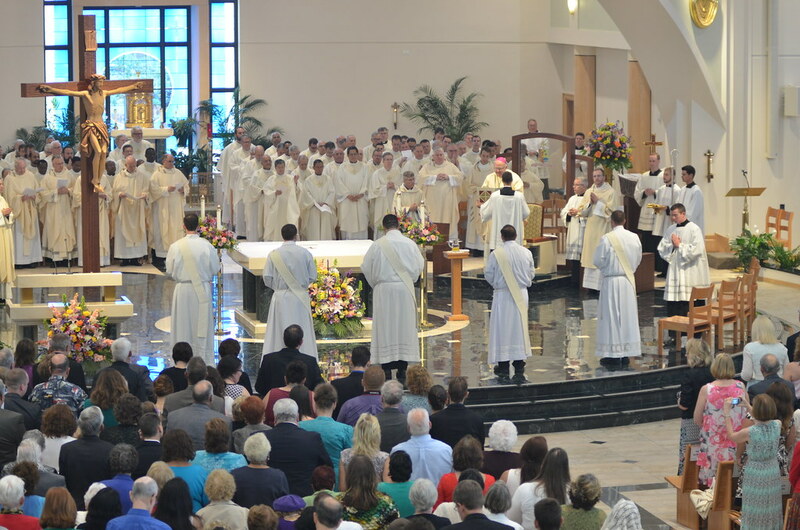 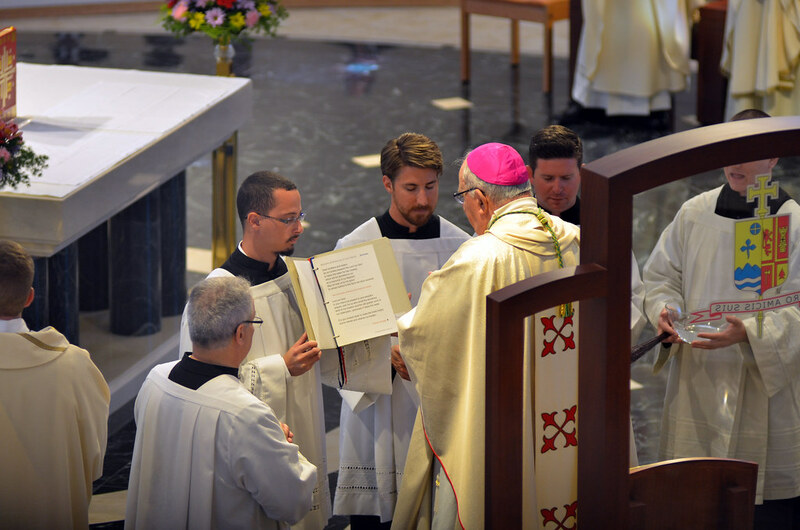 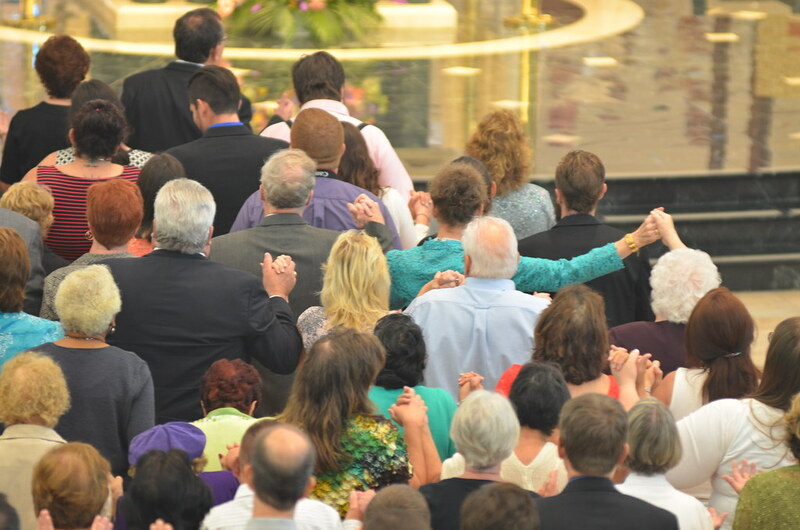 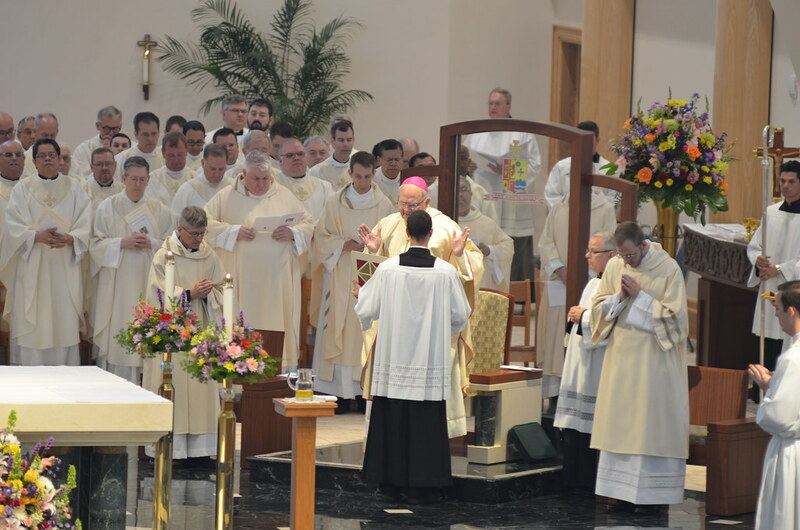 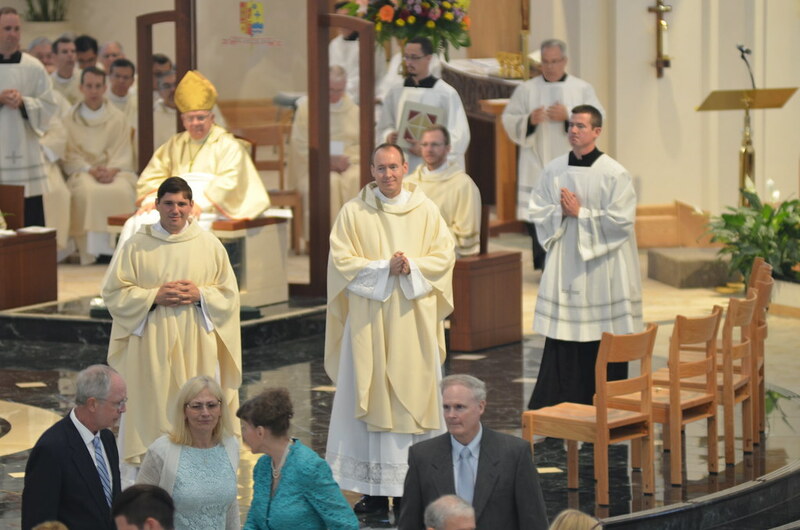 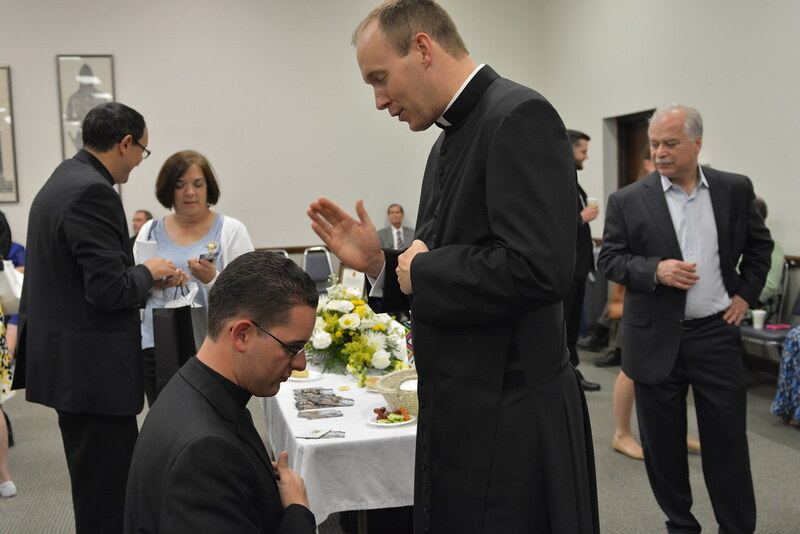 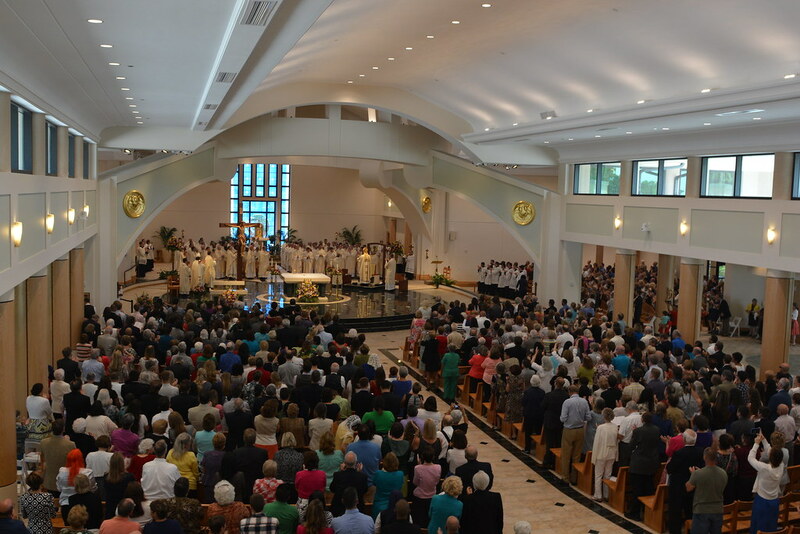 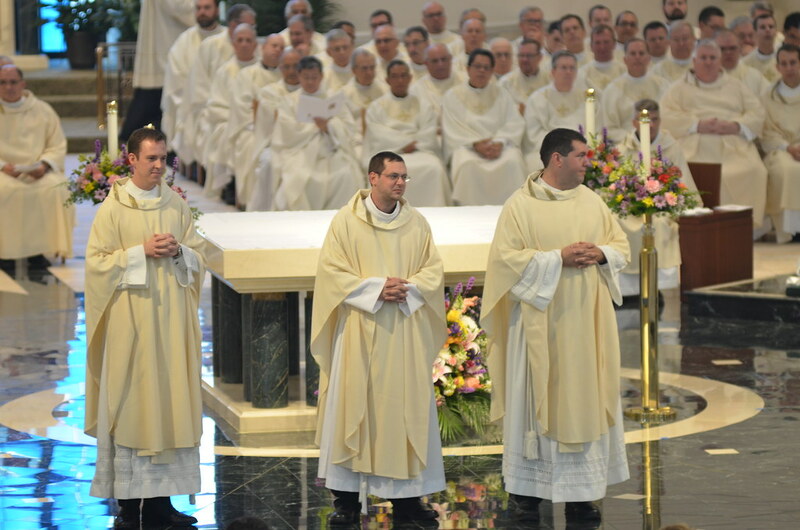 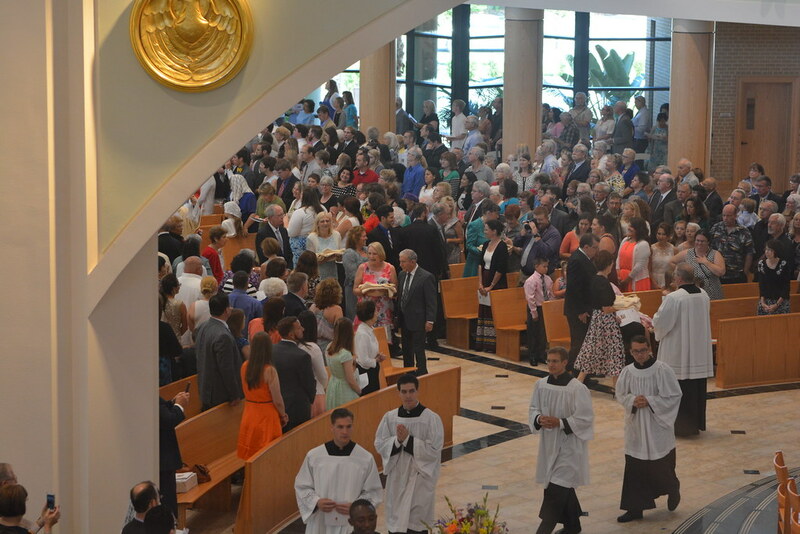 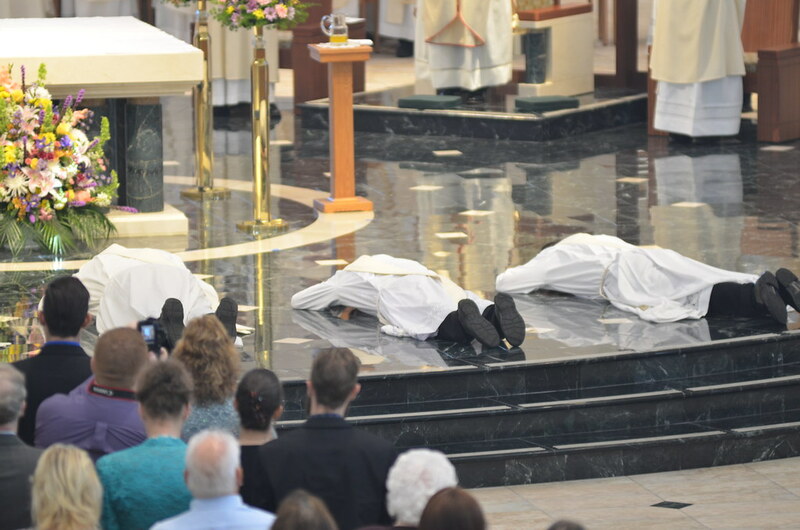 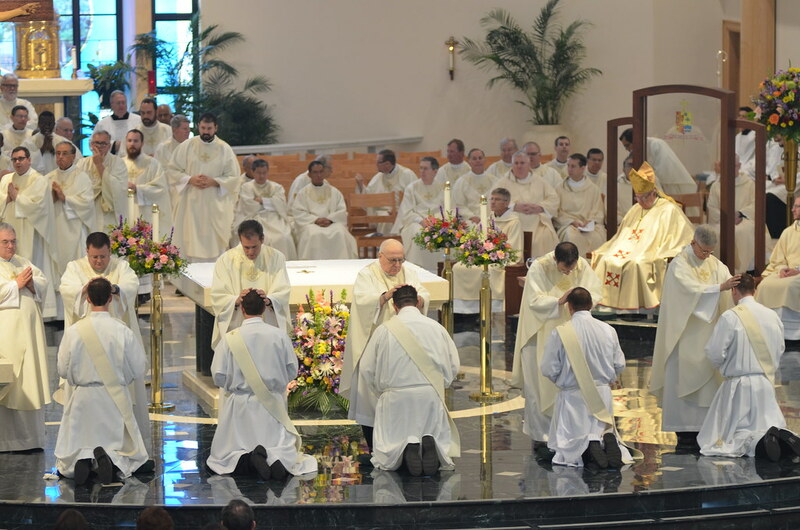 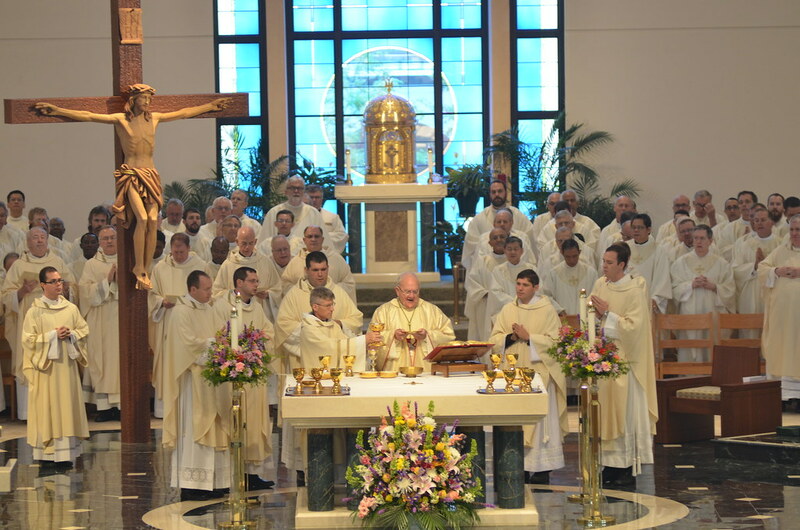 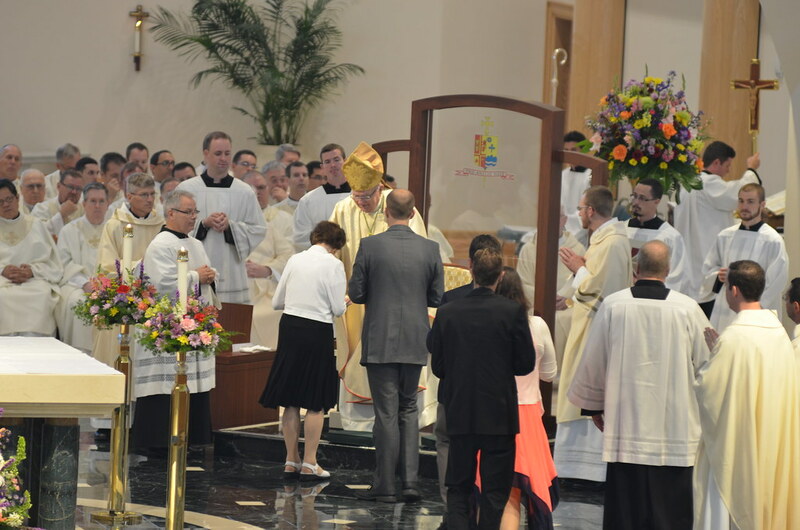 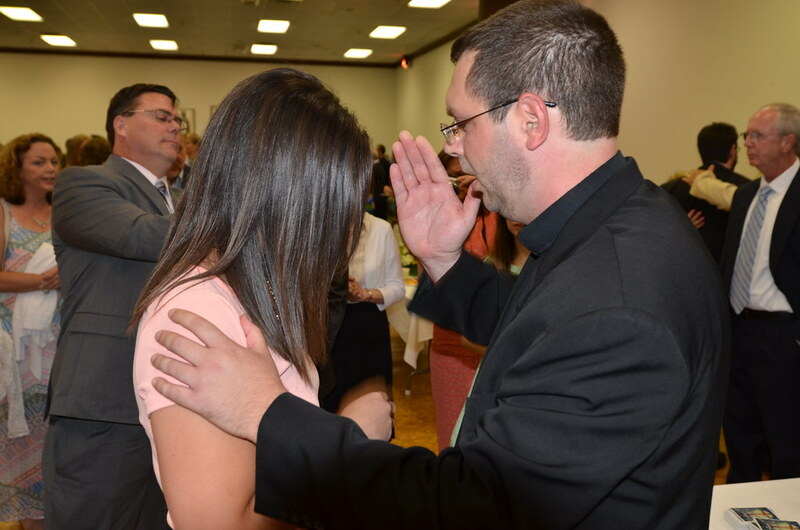 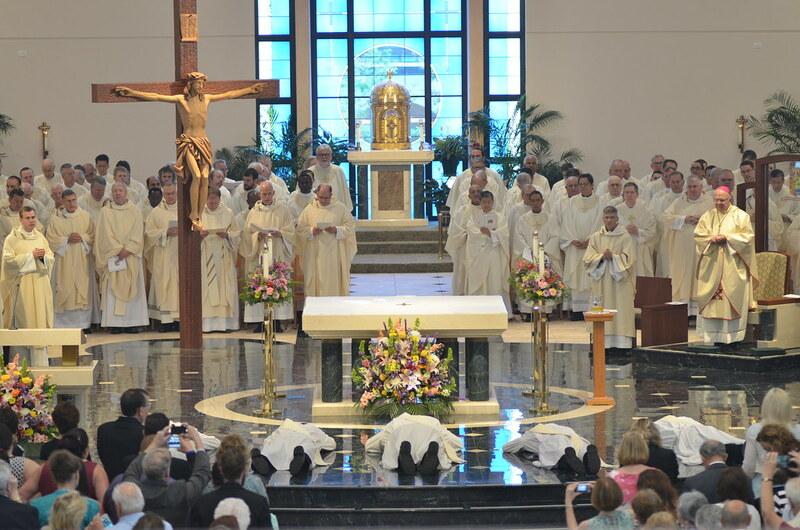 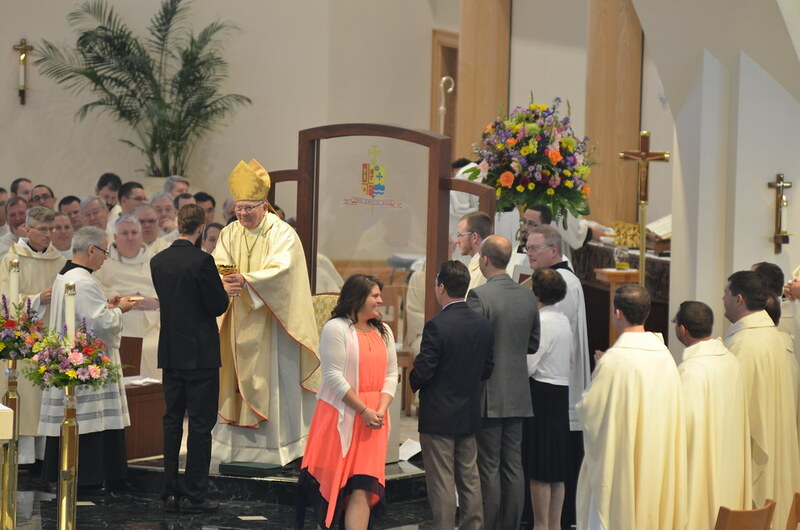 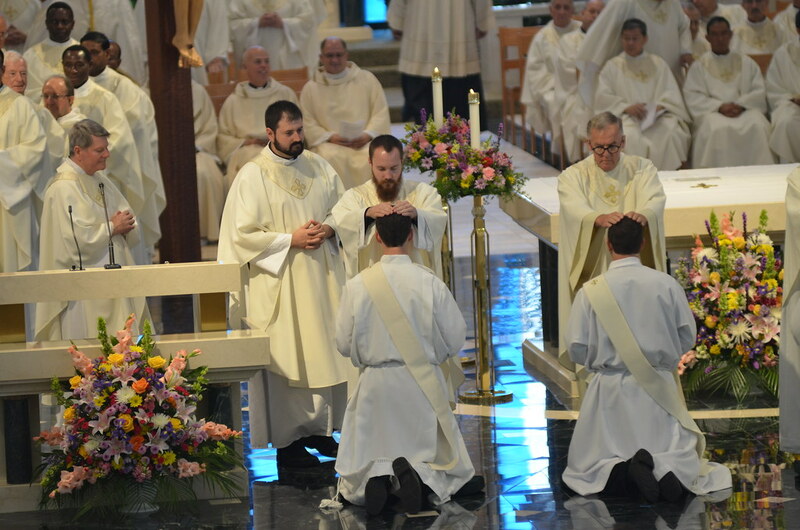 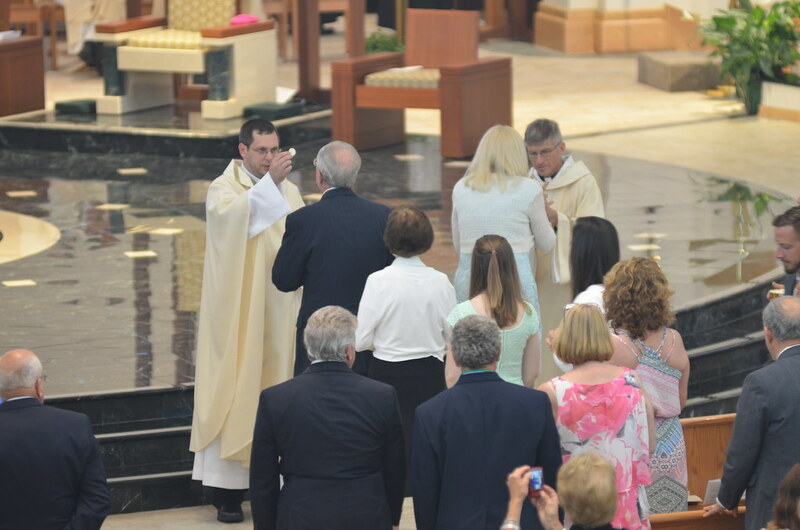 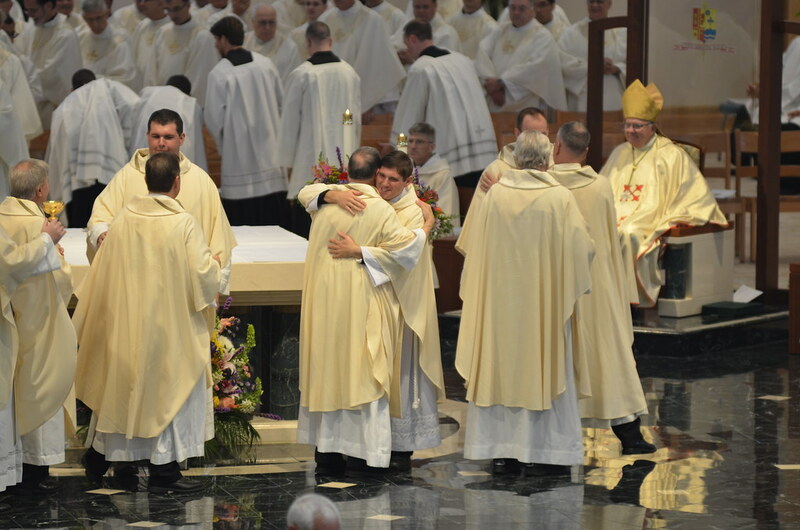 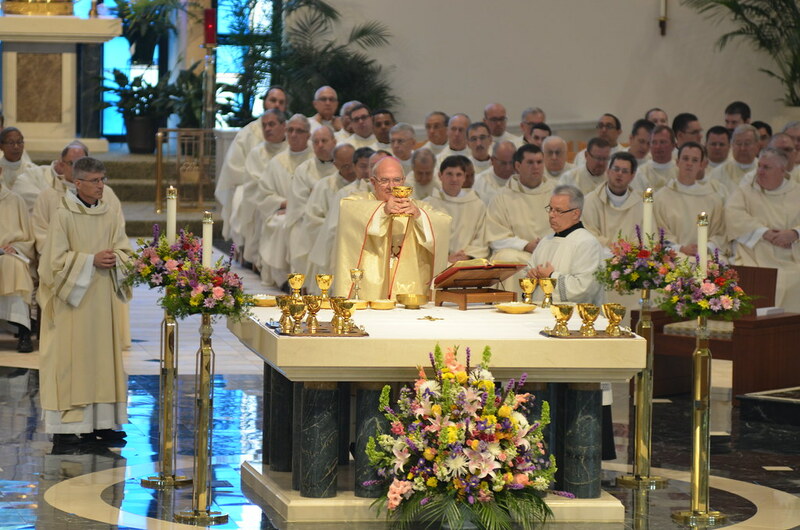 Transitional Deacon Ordinations- On Saturday, April 6, 2019 at 11:00 am, Connor Penn and Drew Woodke will be ordained transitional deacons for the Diocese of St. Petersburg. 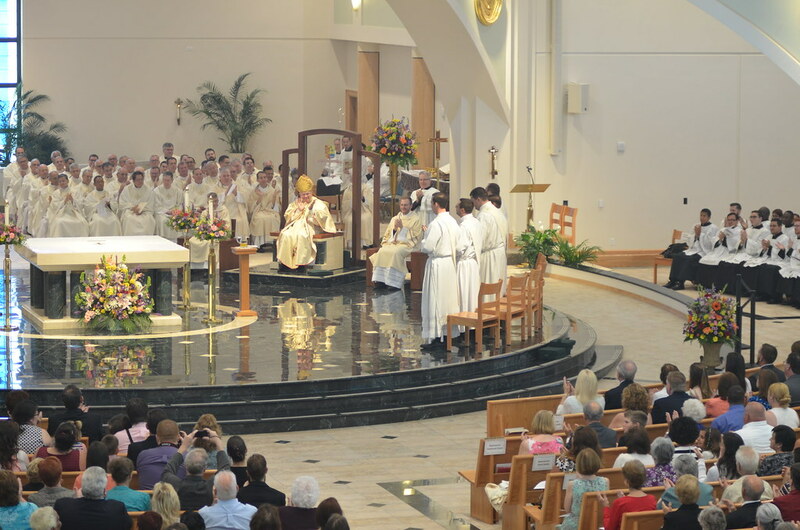 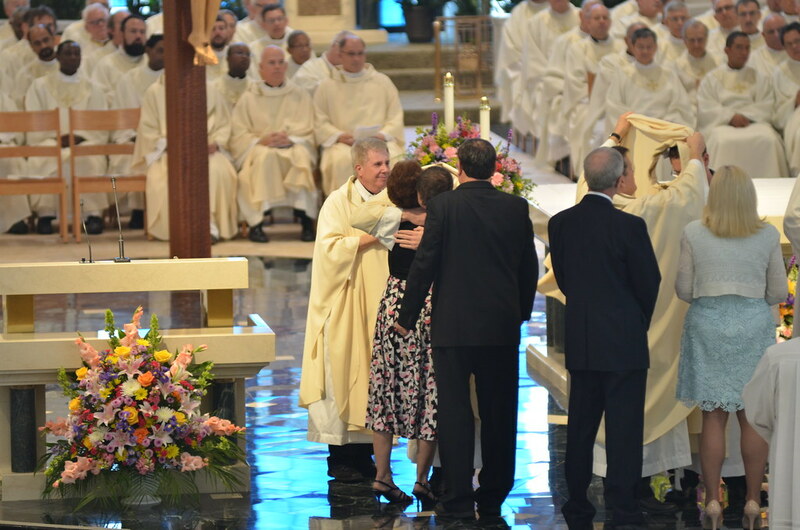 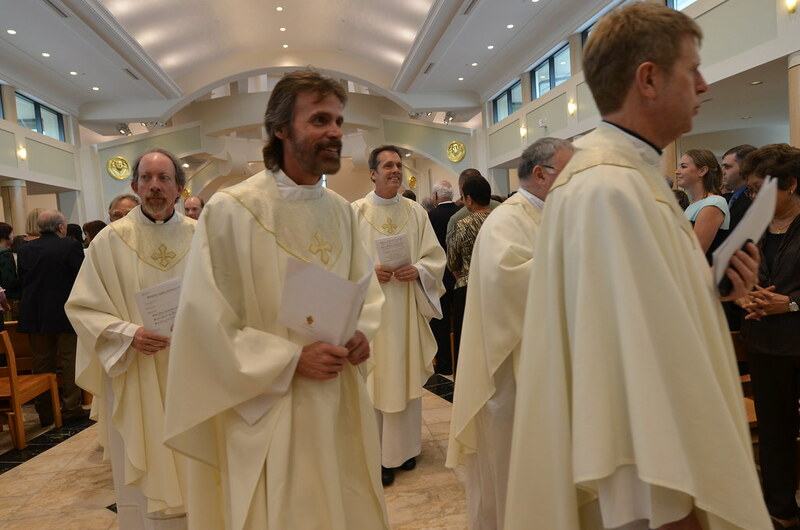 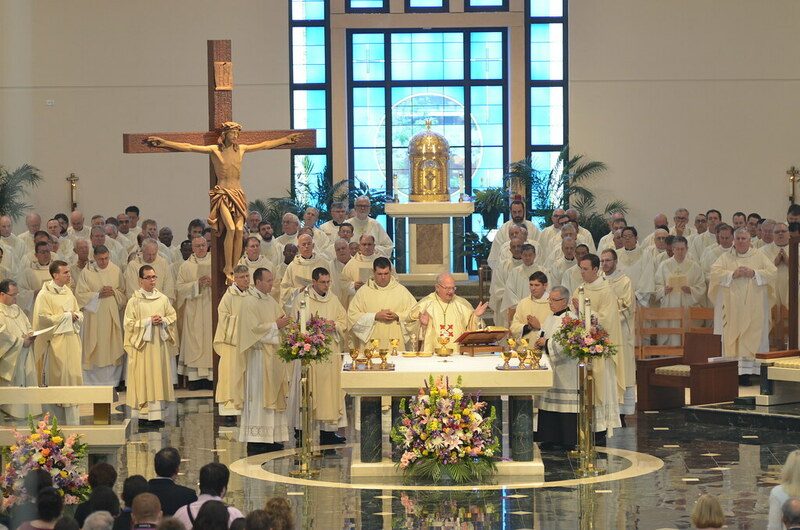 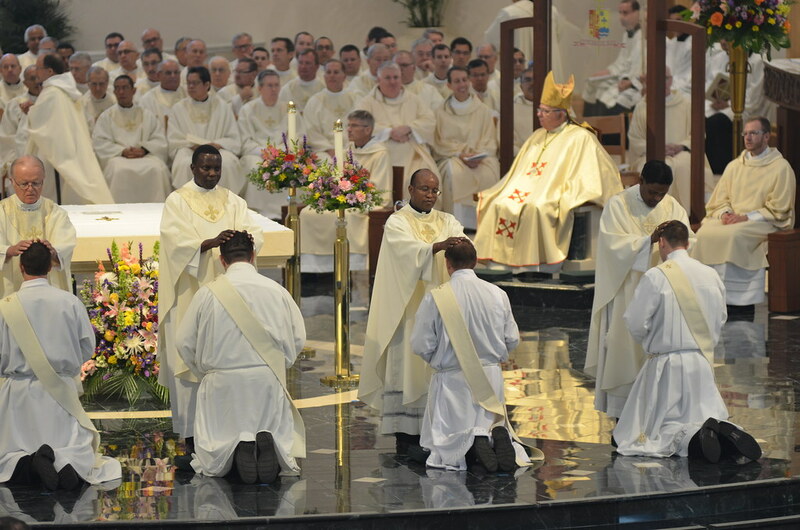 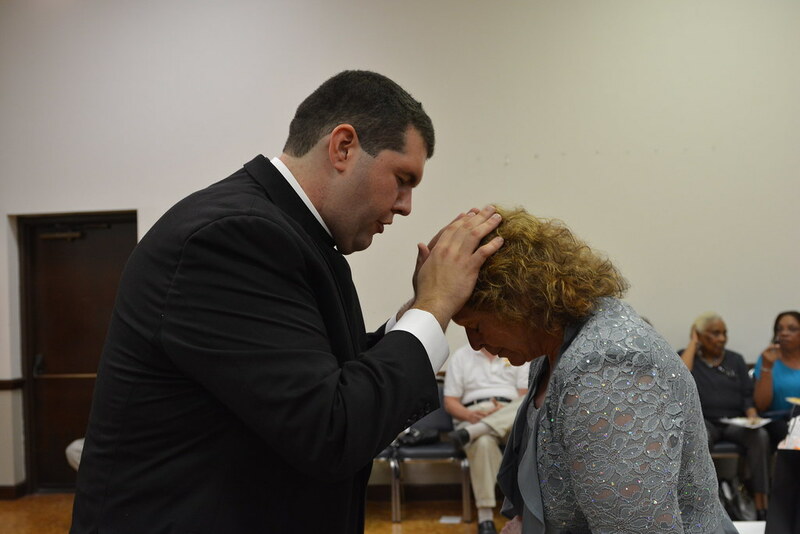 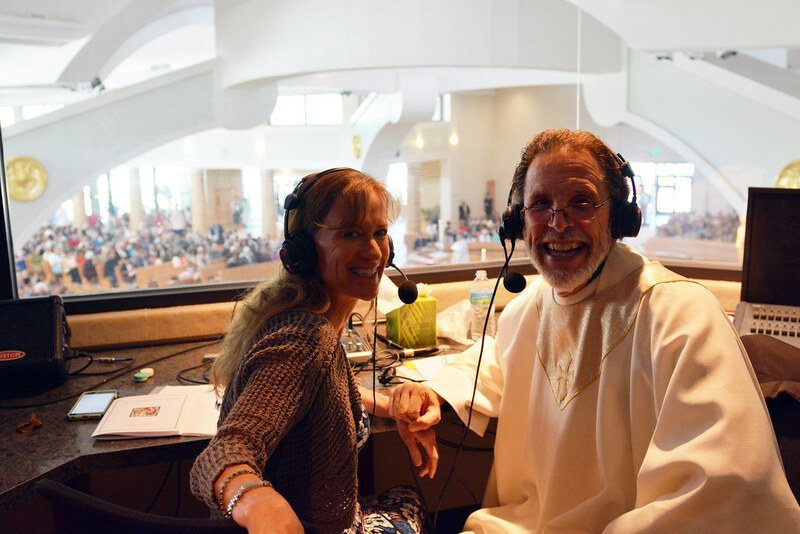 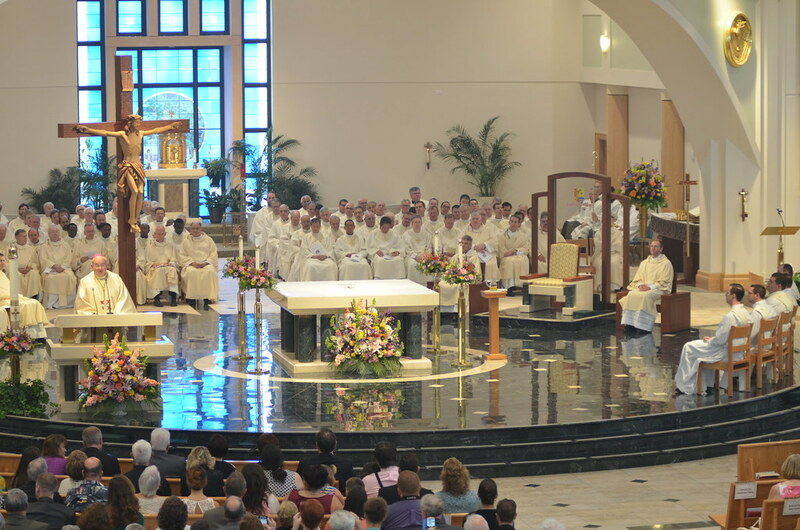 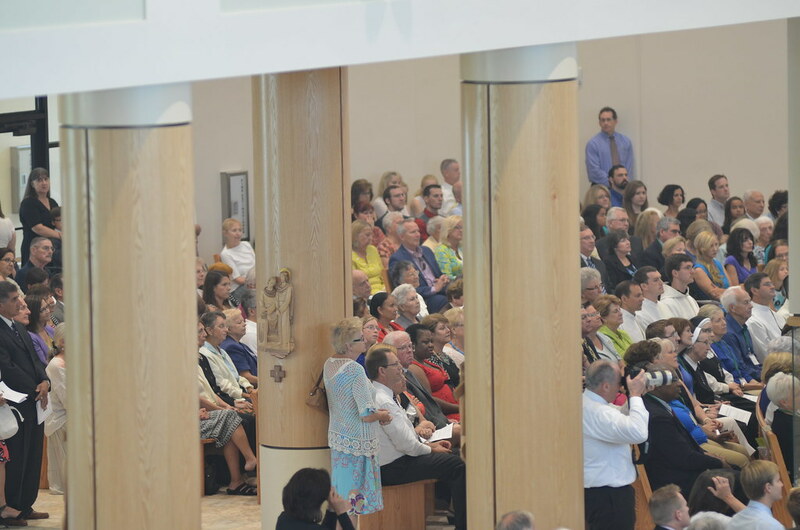 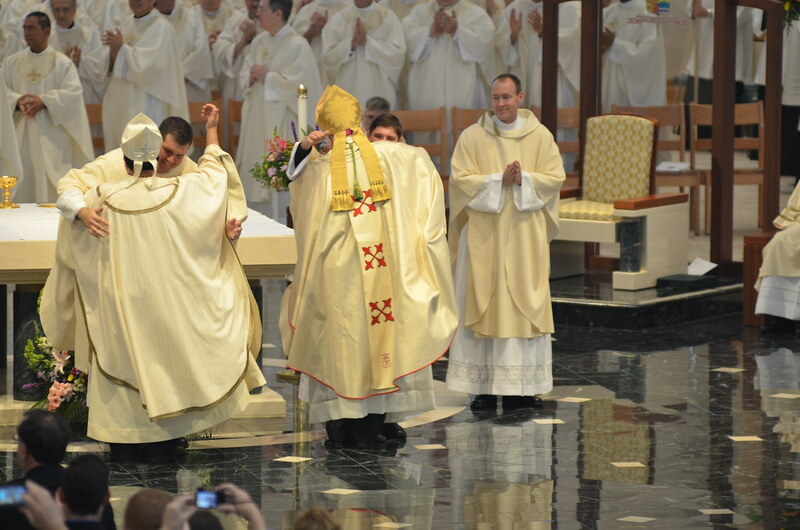 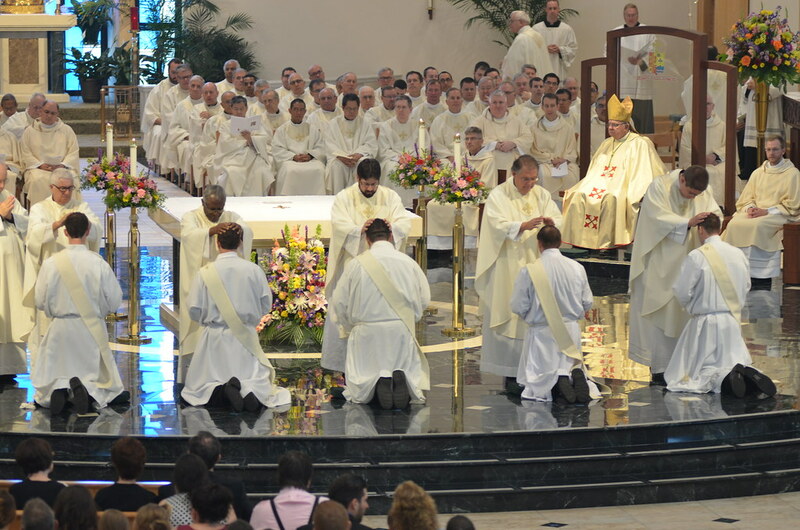 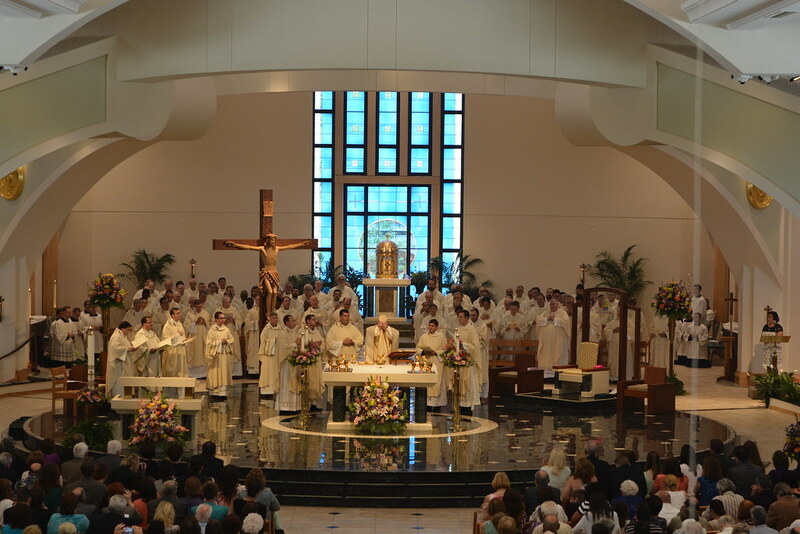 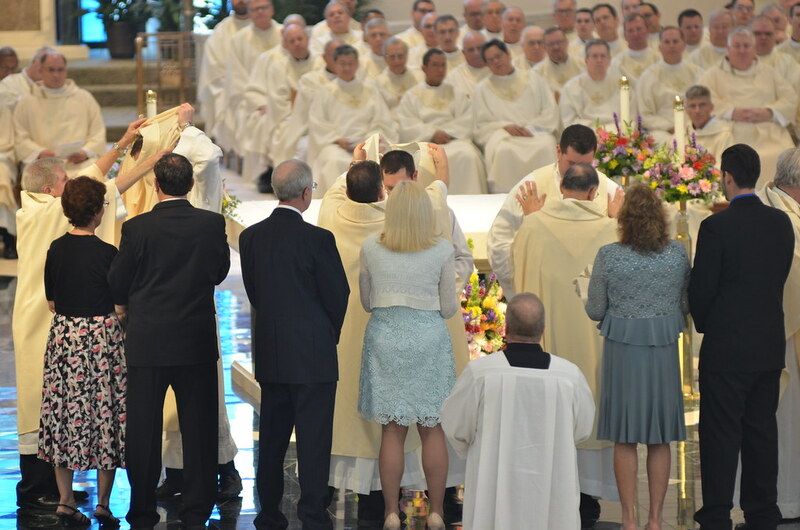 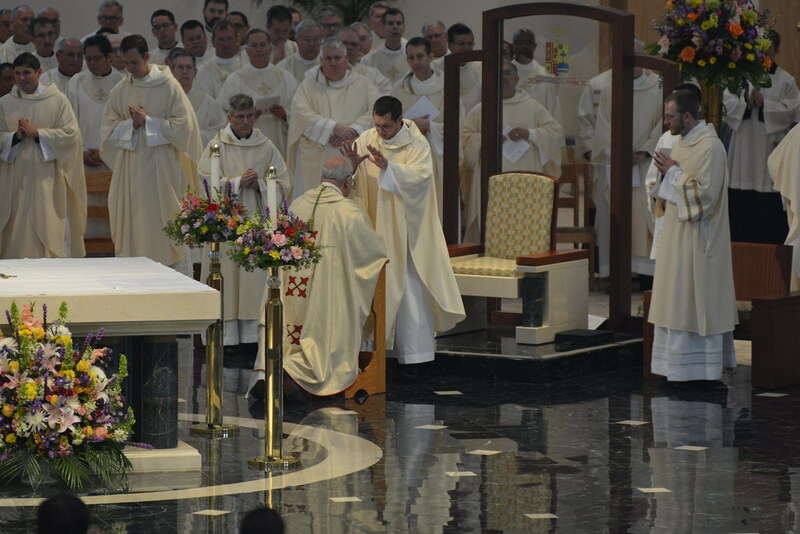 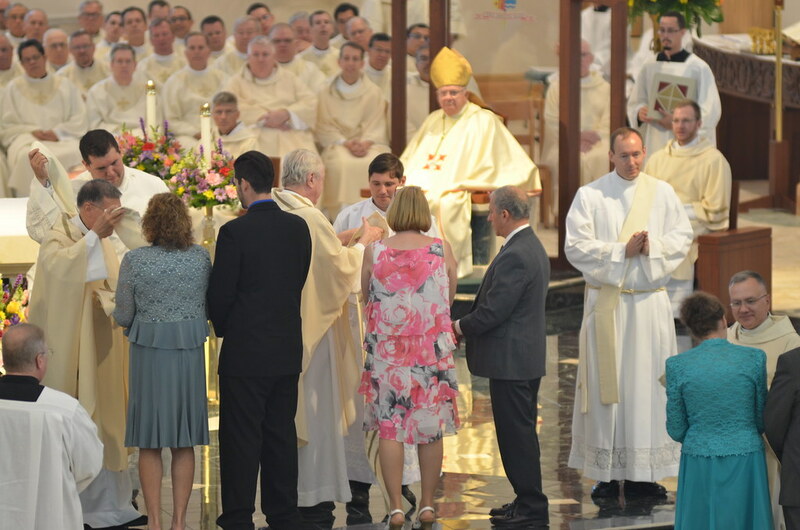 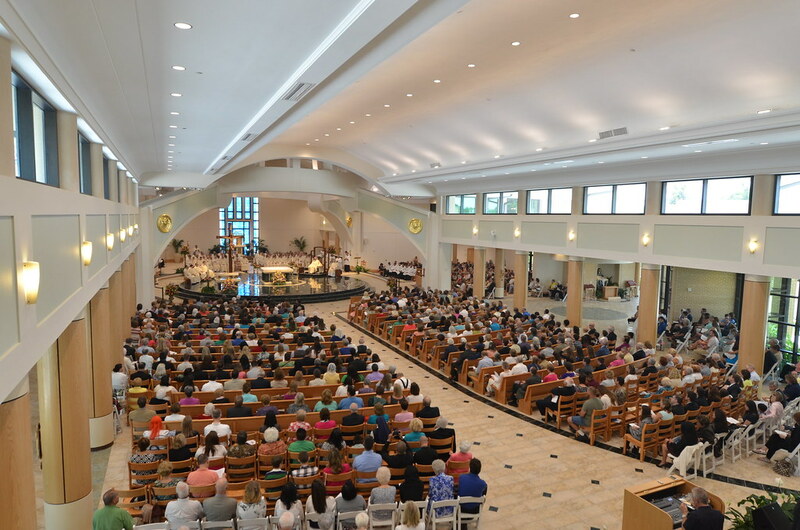 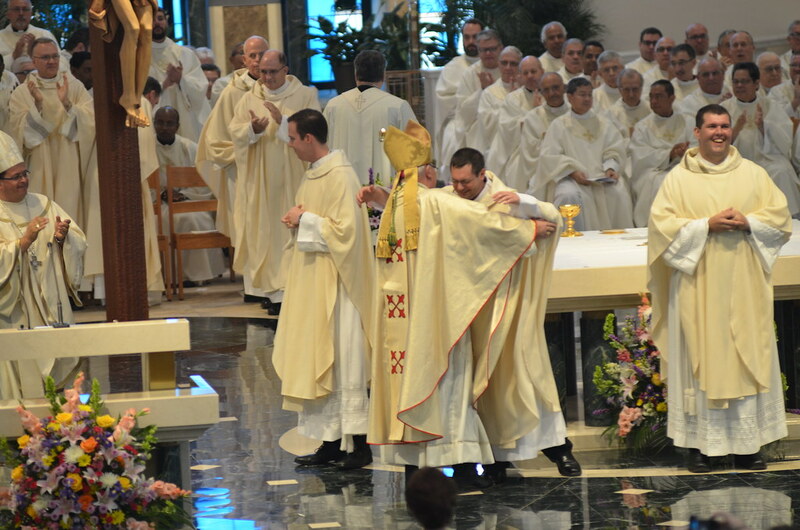 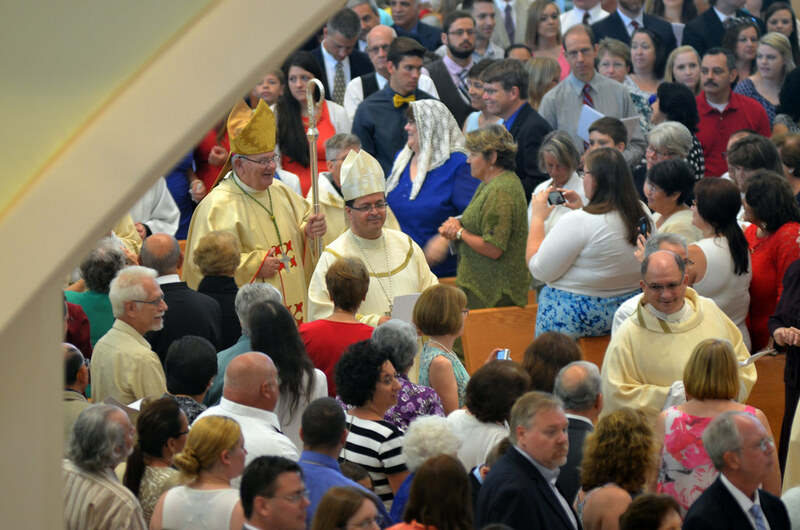 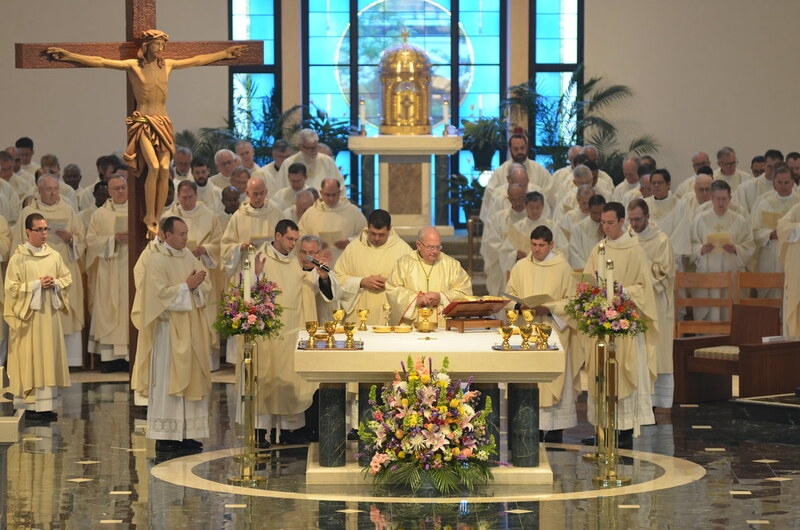 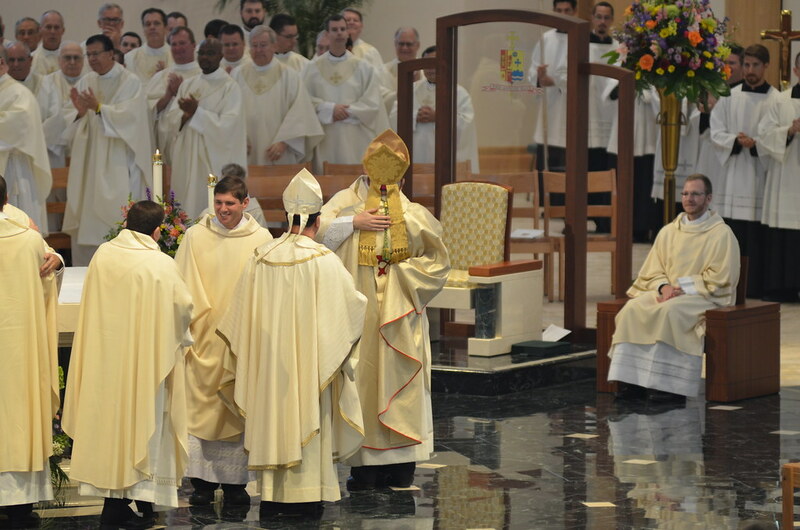 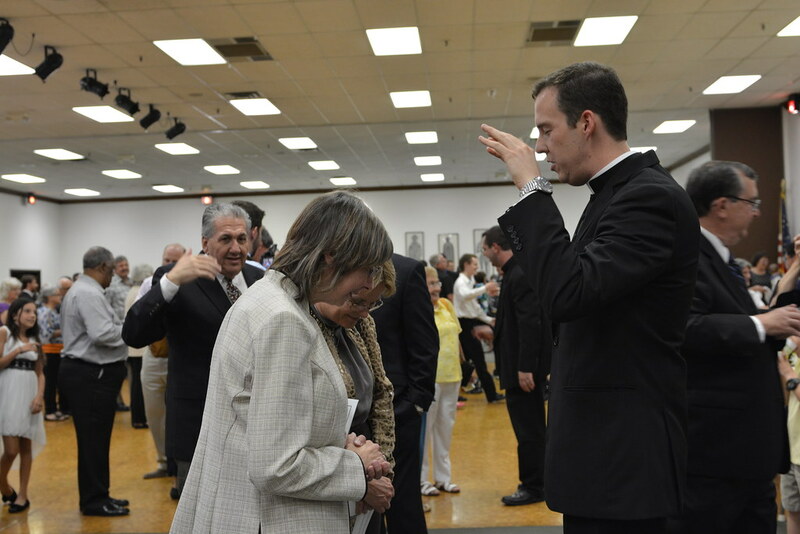 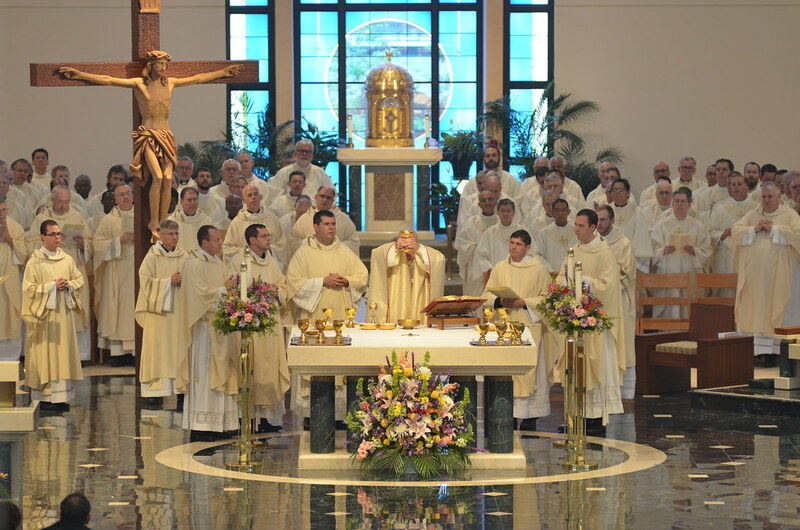 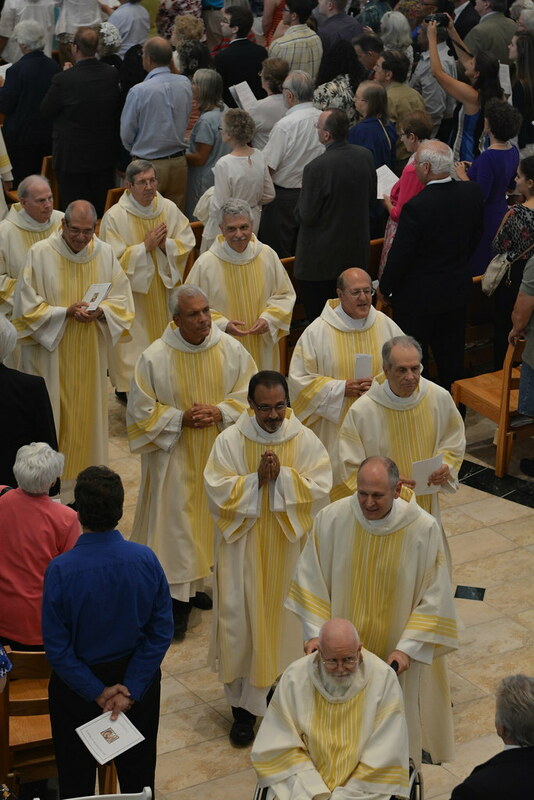 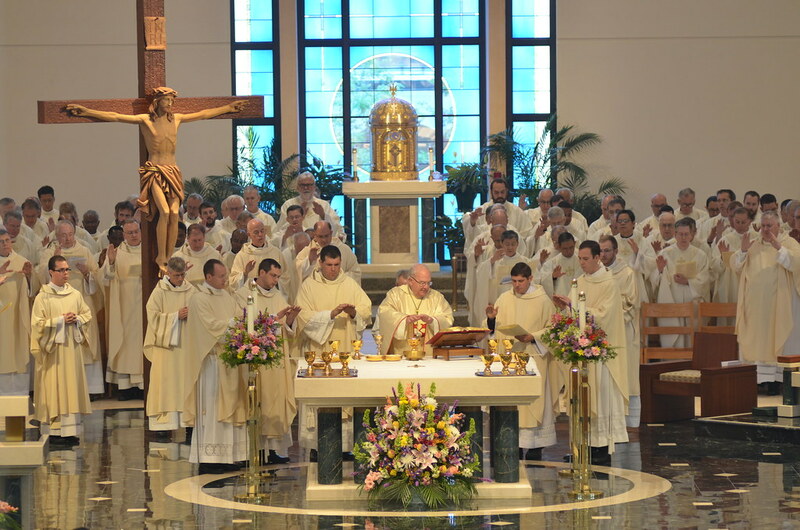 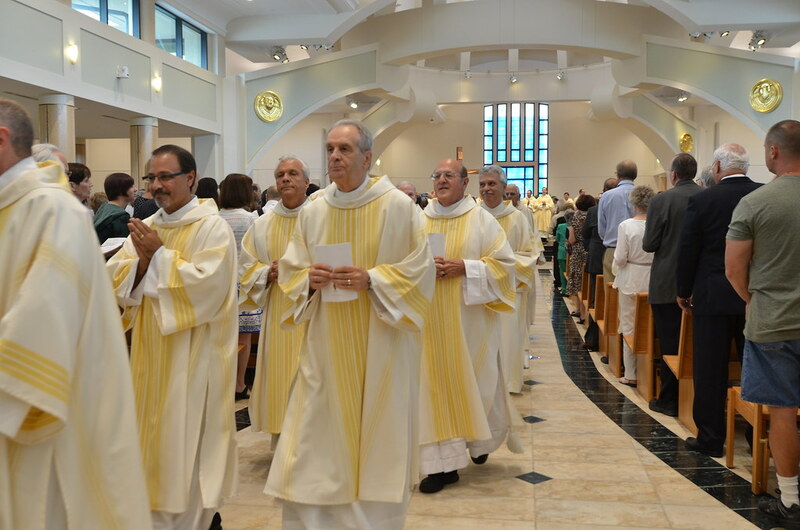 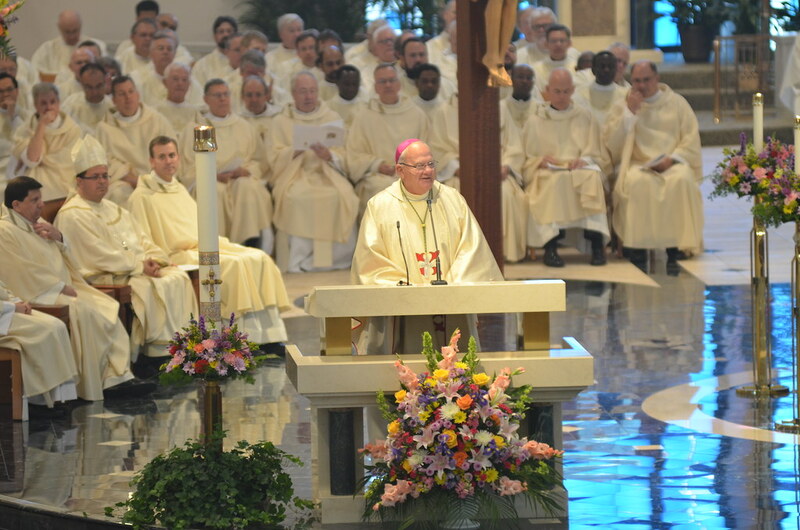 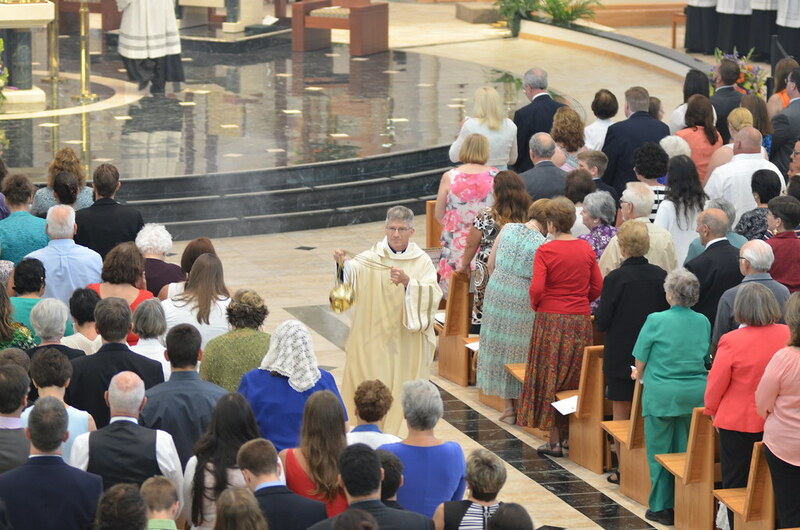 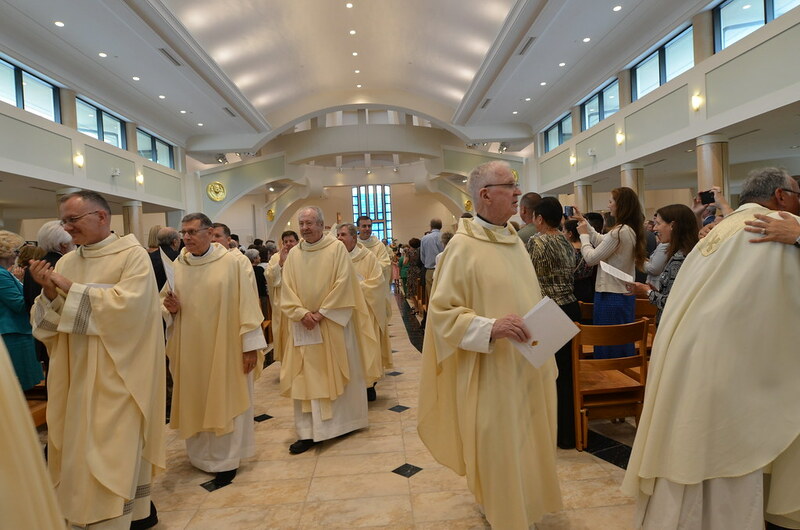 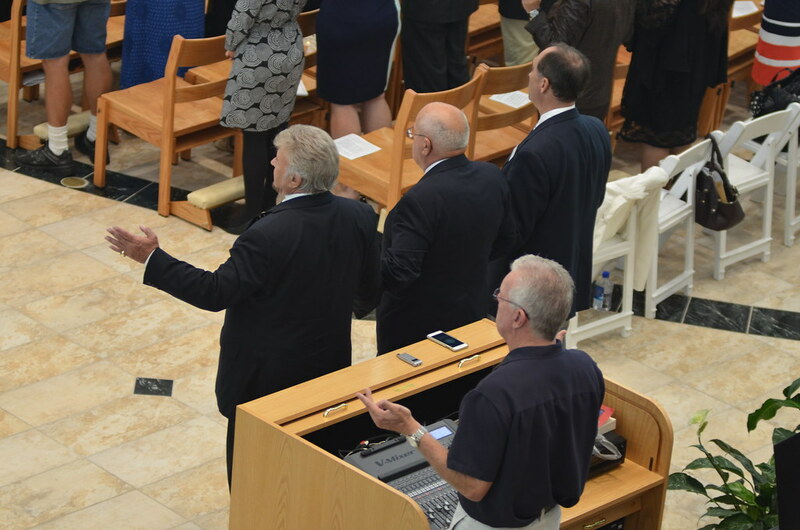 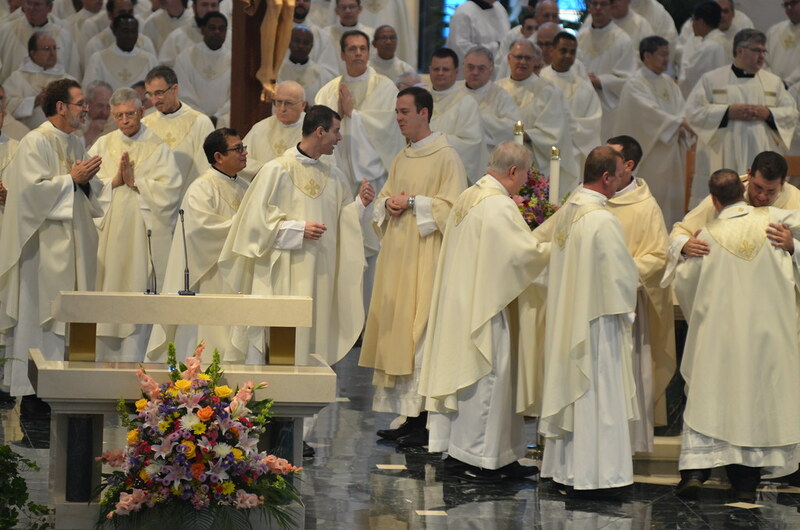 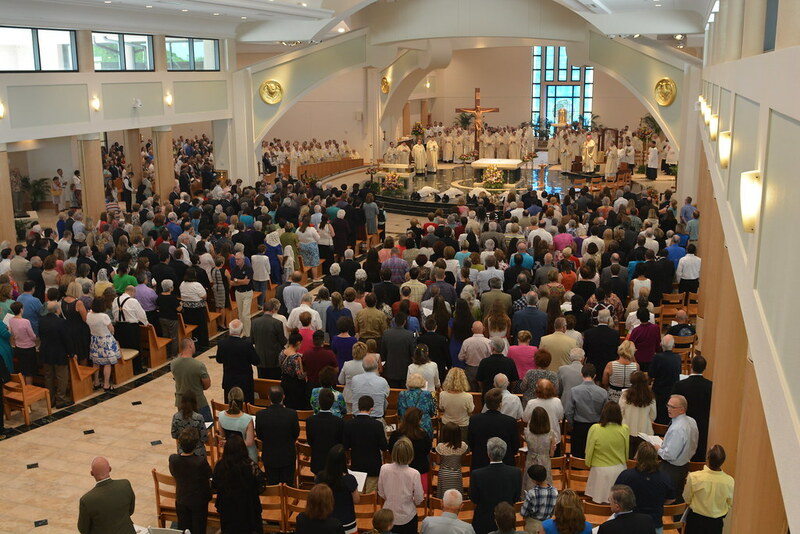 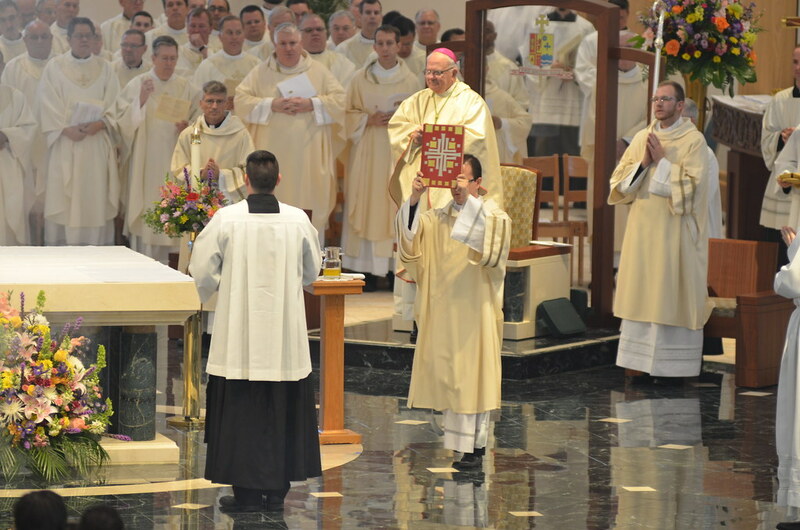 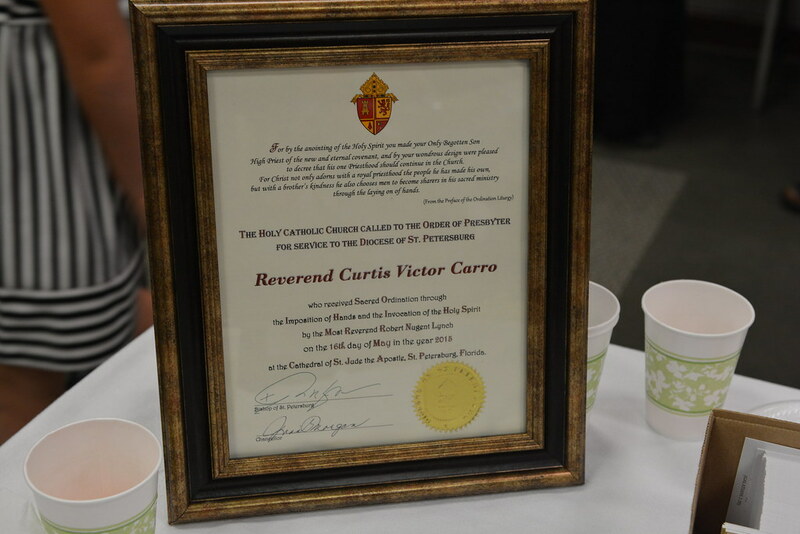 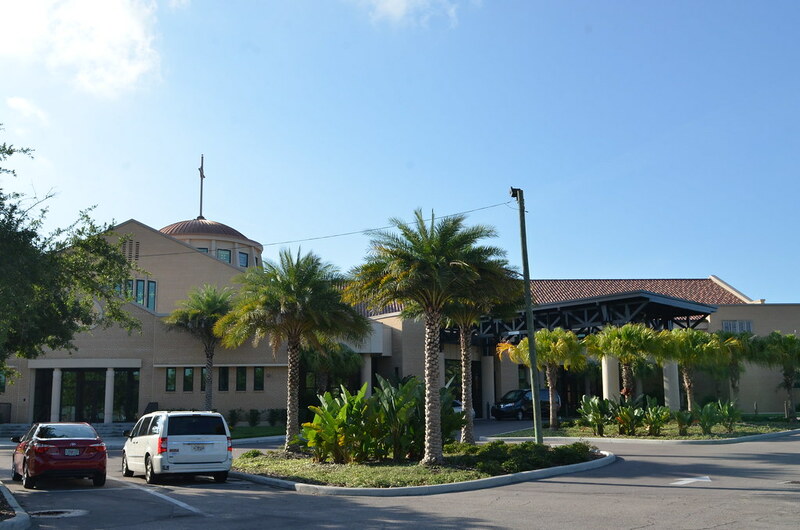 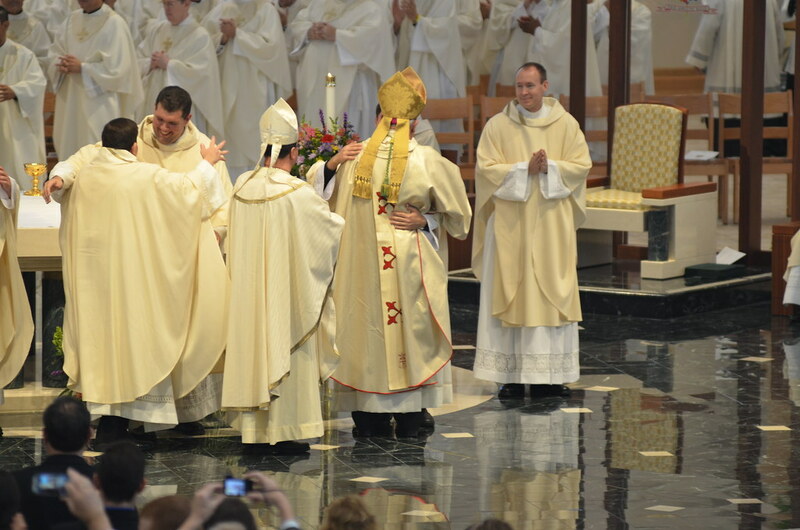 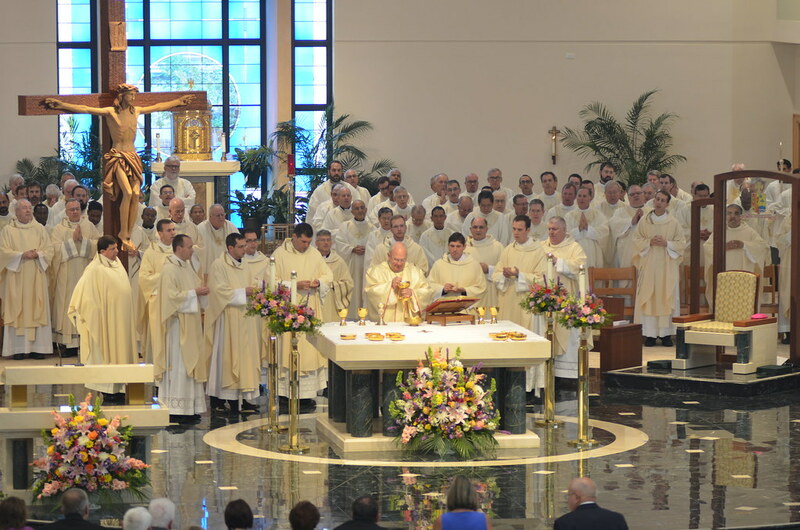 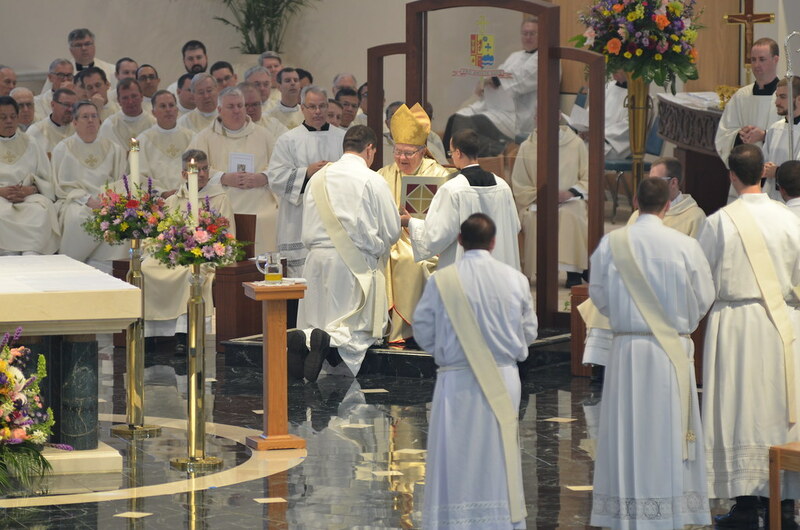 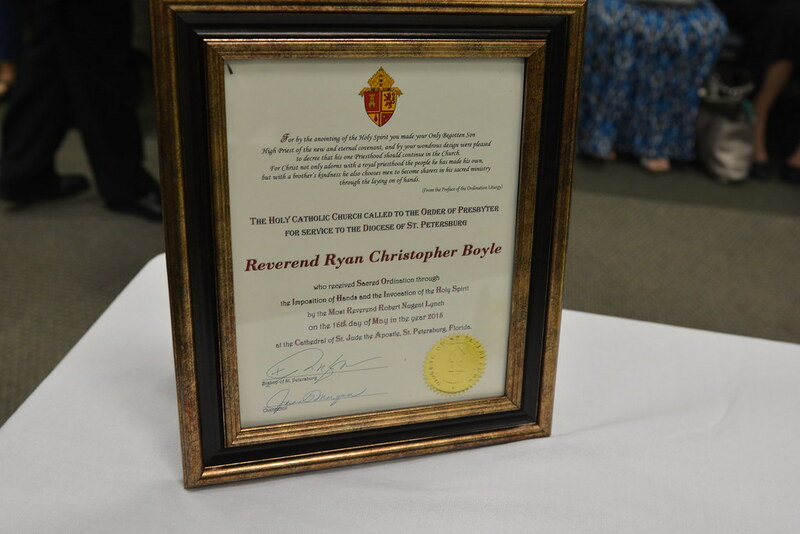 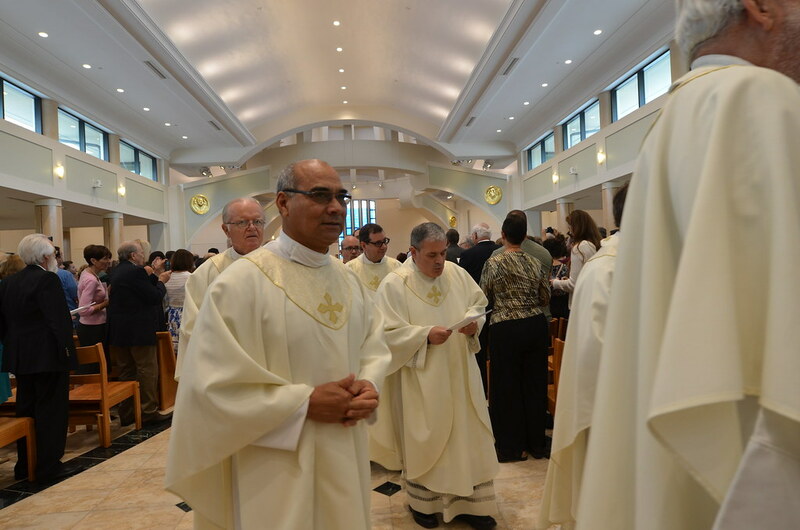 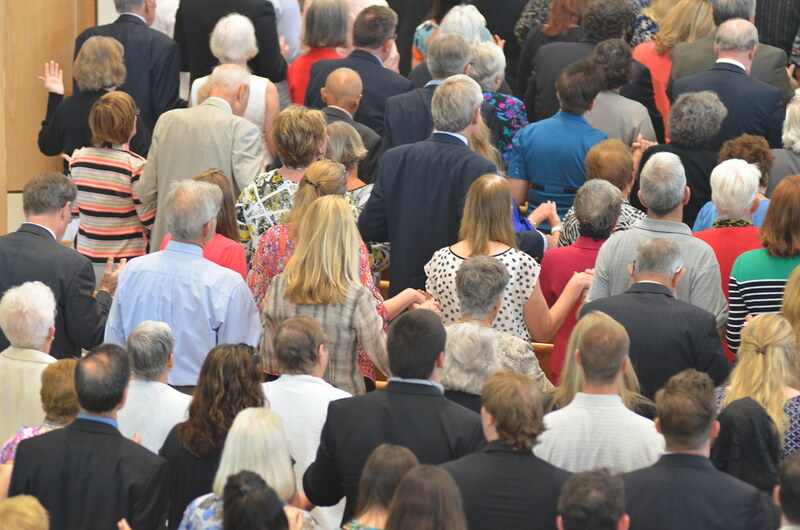 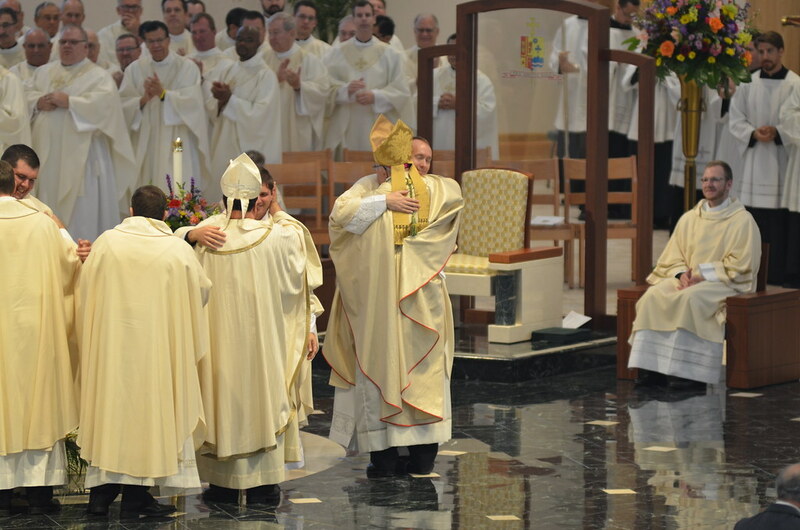 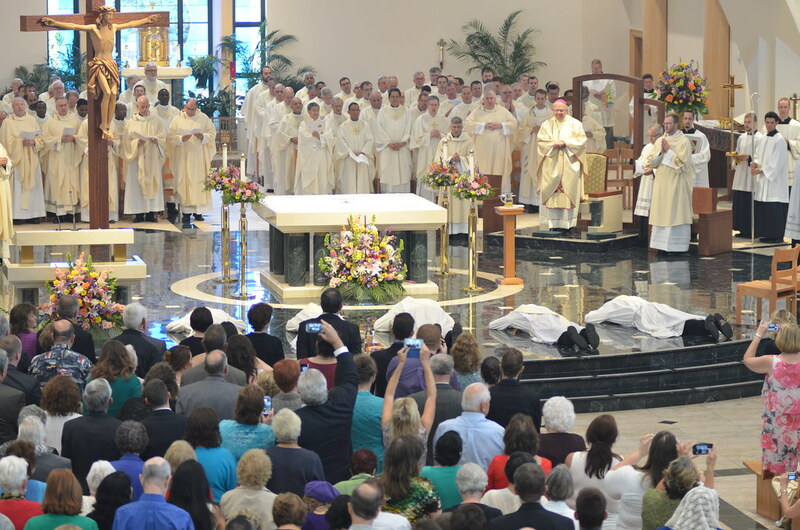 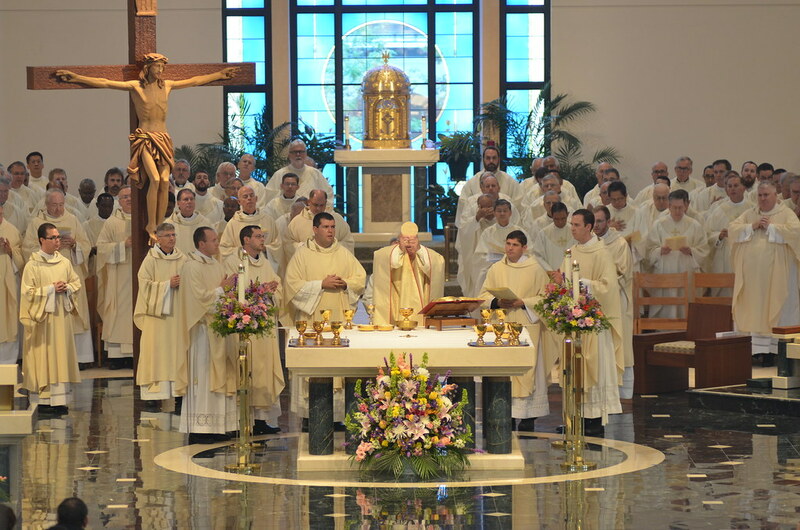 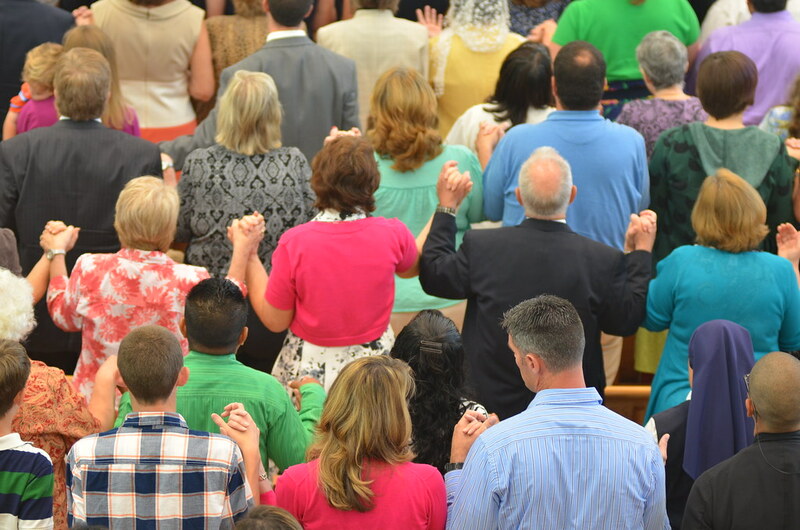 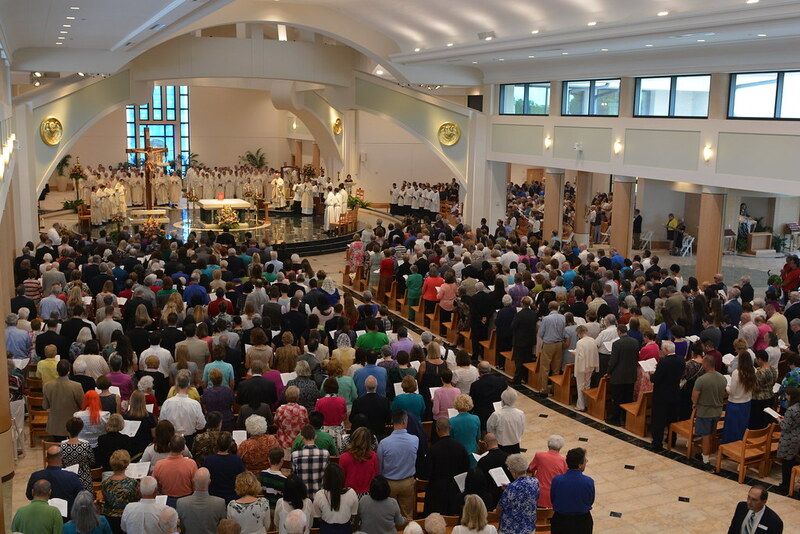 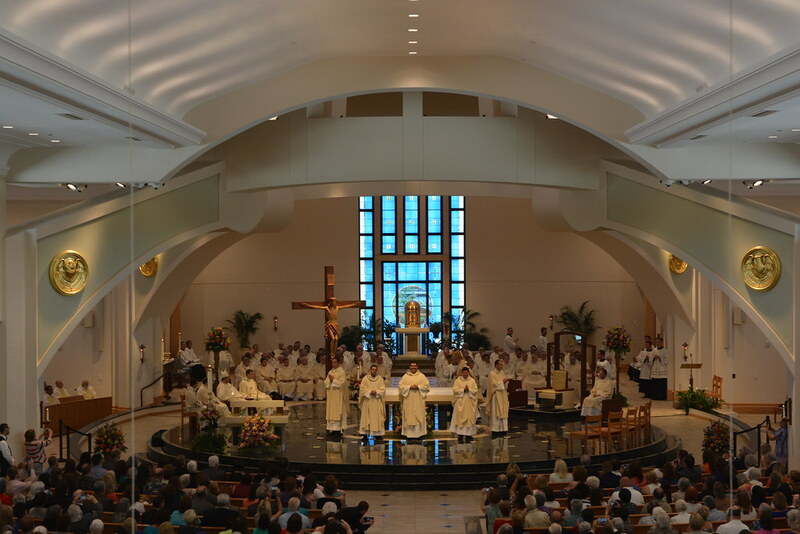 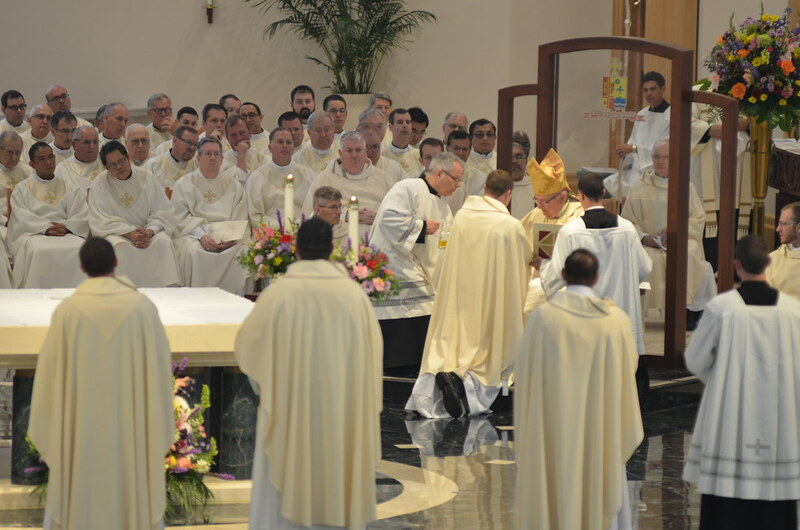 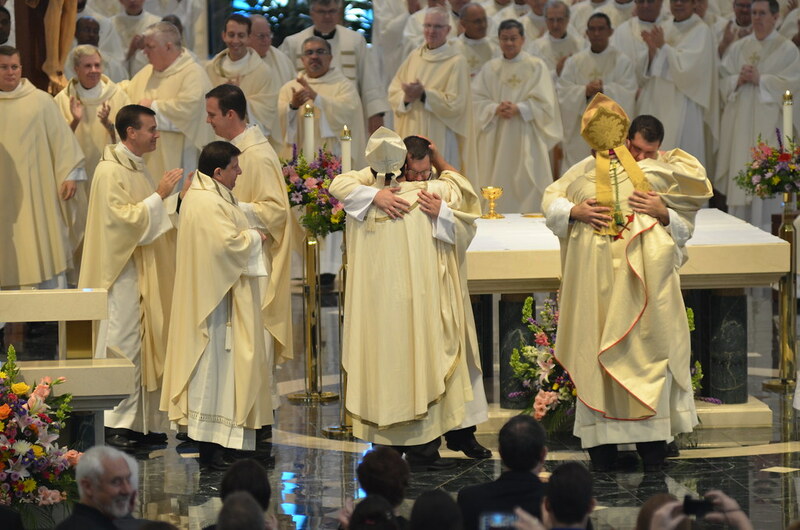 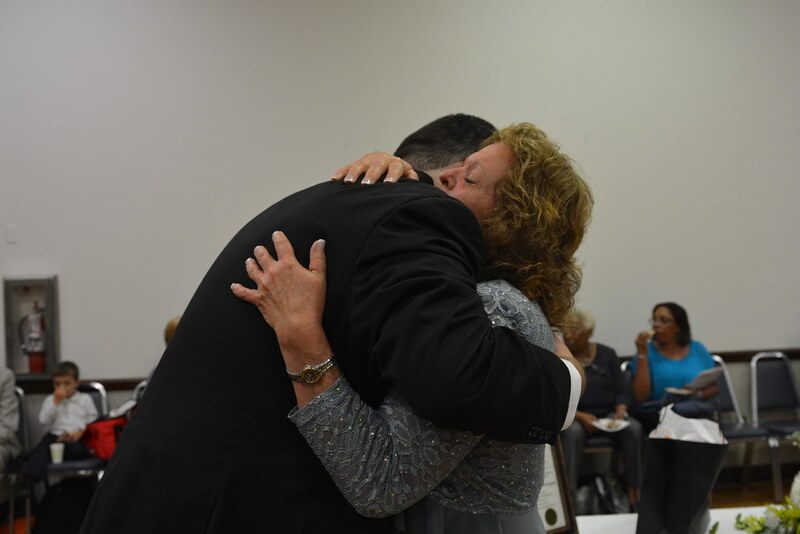 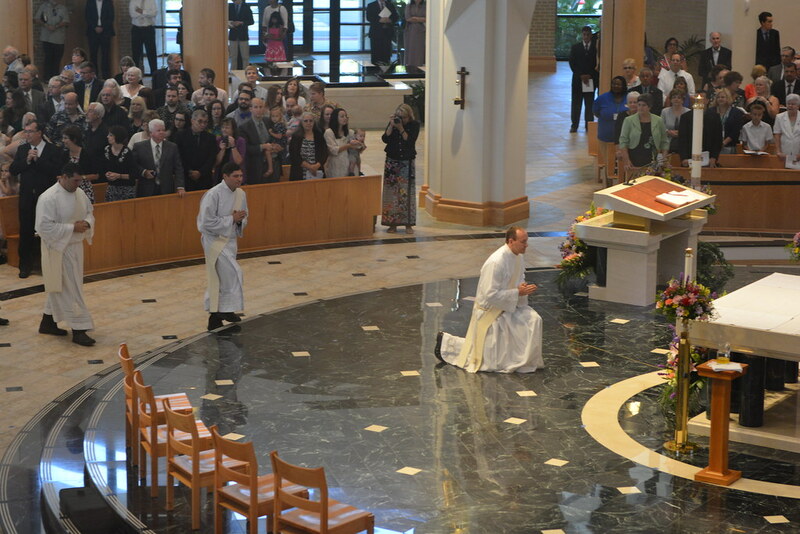 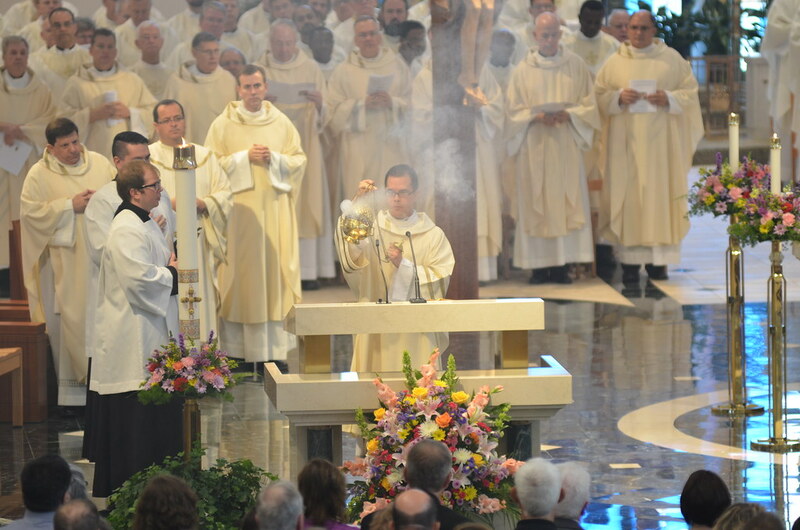 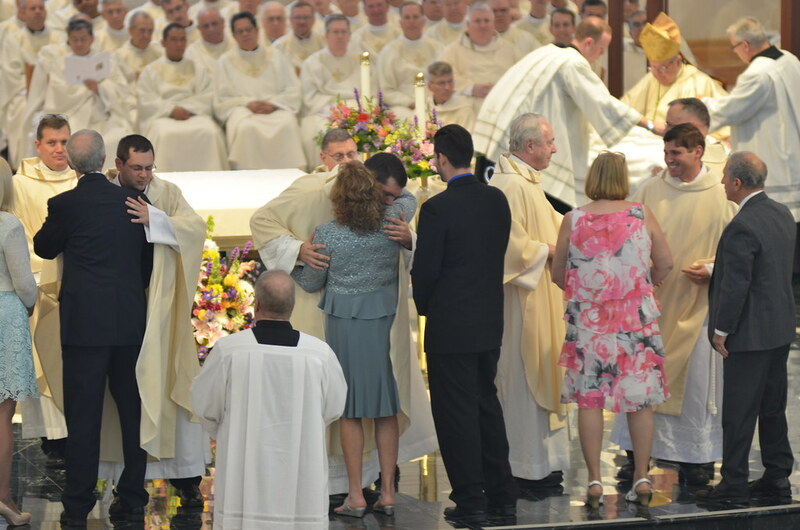 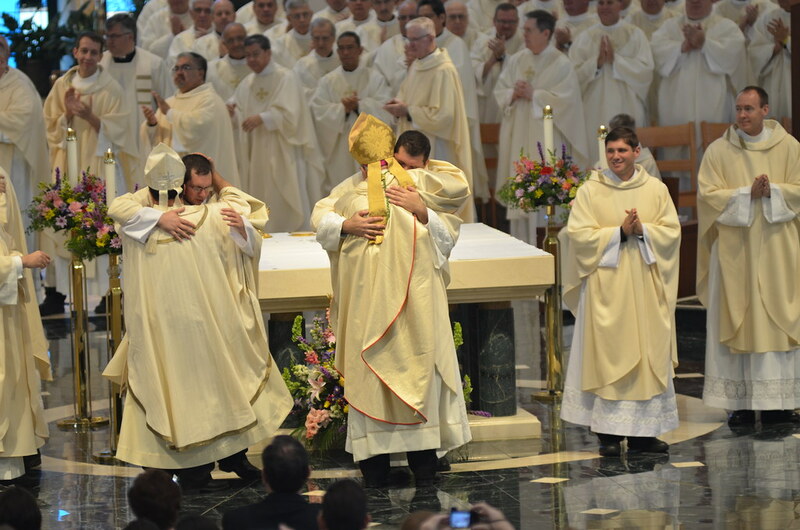 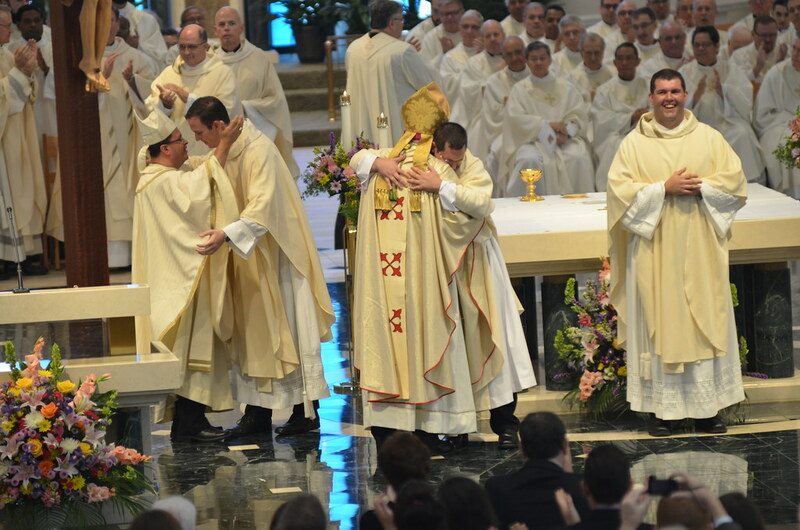 The ordination will take place at 11:00 am in Boca Raton! 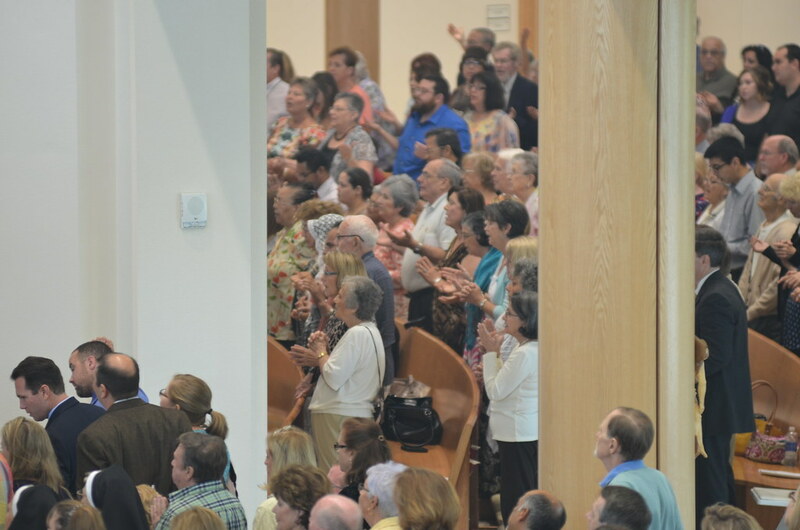 All are invited to participate by watching the live video stream here. 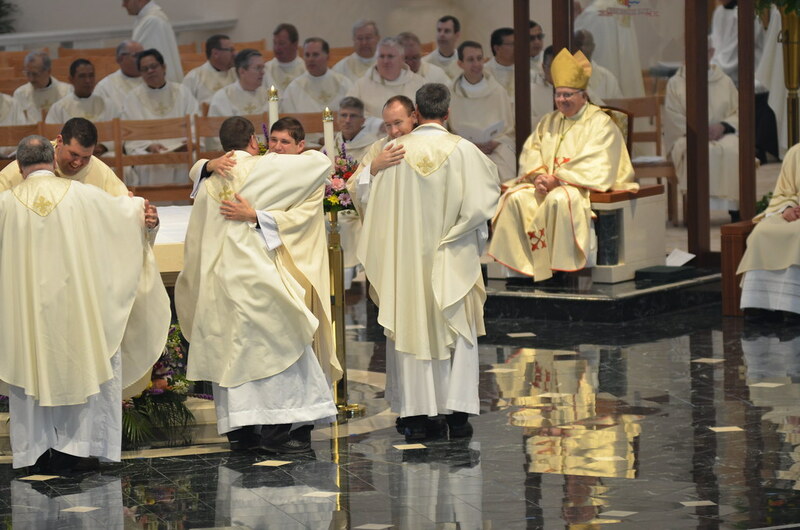 Please keep Connor and Drew in your prayers! 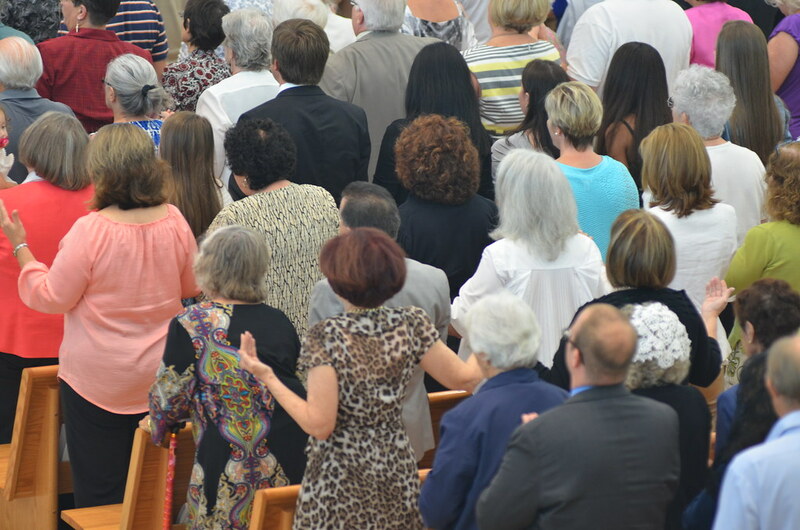 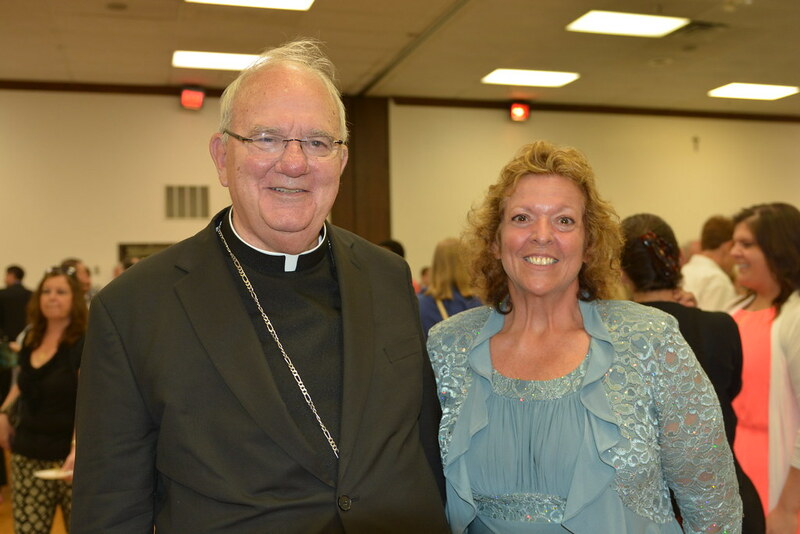 Women’s Discernment Day Postponed- The Women’s Discernment Day that was scheduled for Saturday, April 27, 2019 has been postponed. 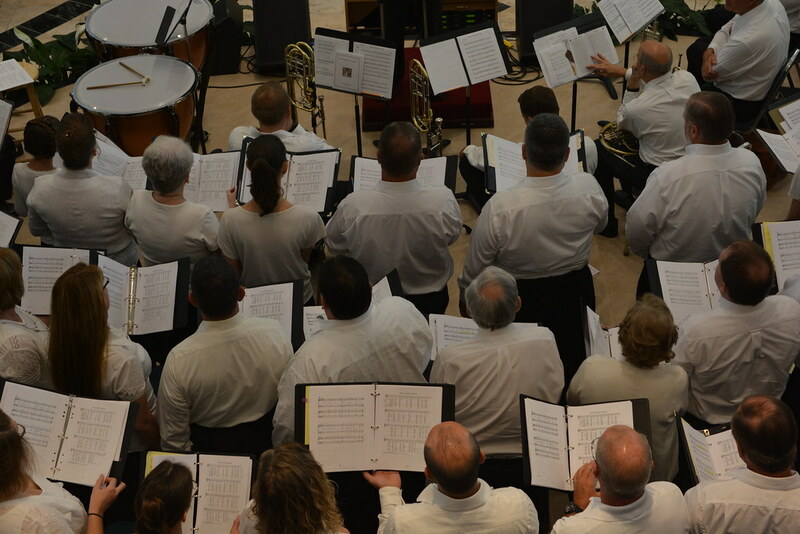 We hope to reschedule the date this fall in October or November. 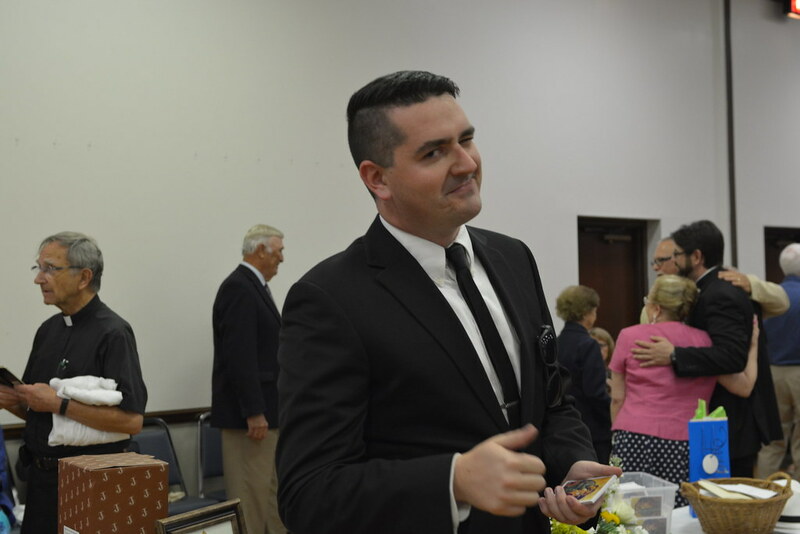 More information will be forthcoming. 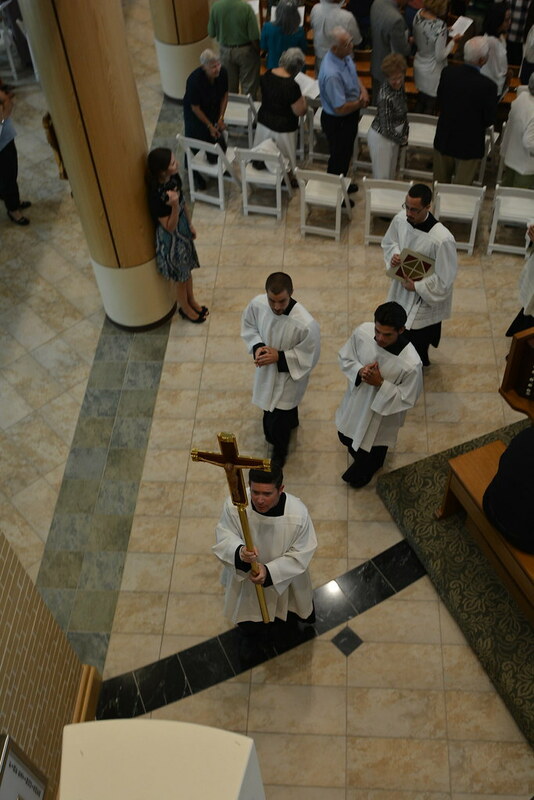 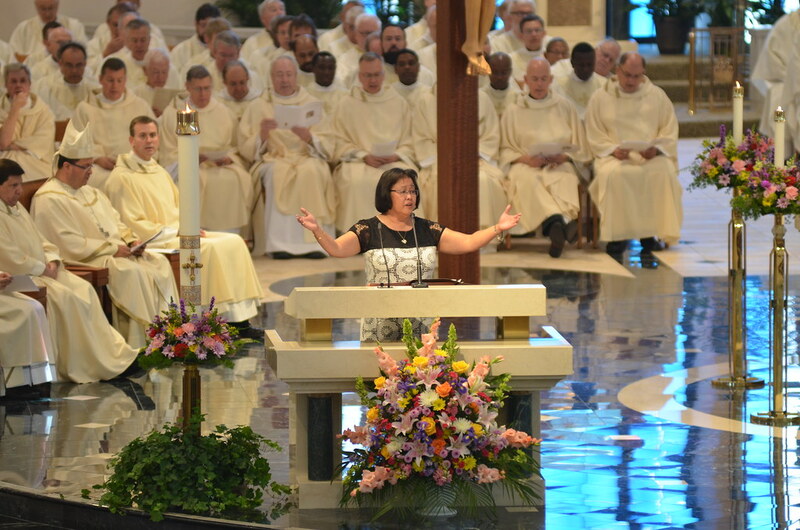 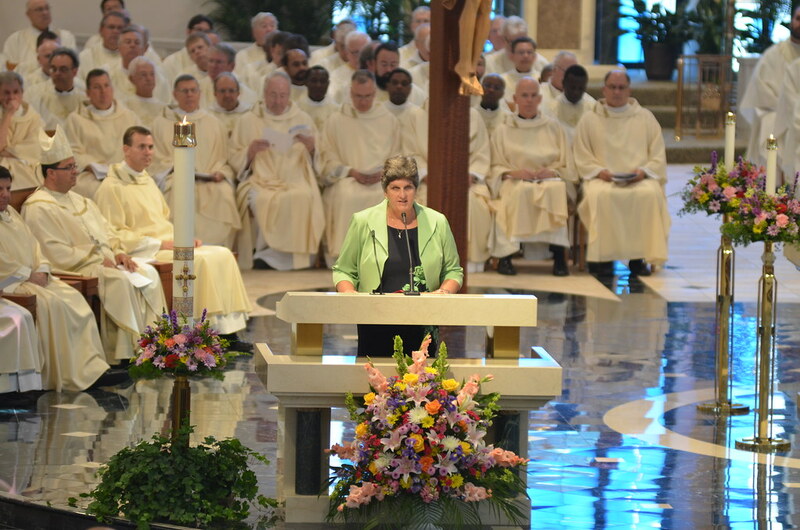 If you have any questions, please contact Heidi Varley in the Office of Vocations at (727) 345-3452 or email. 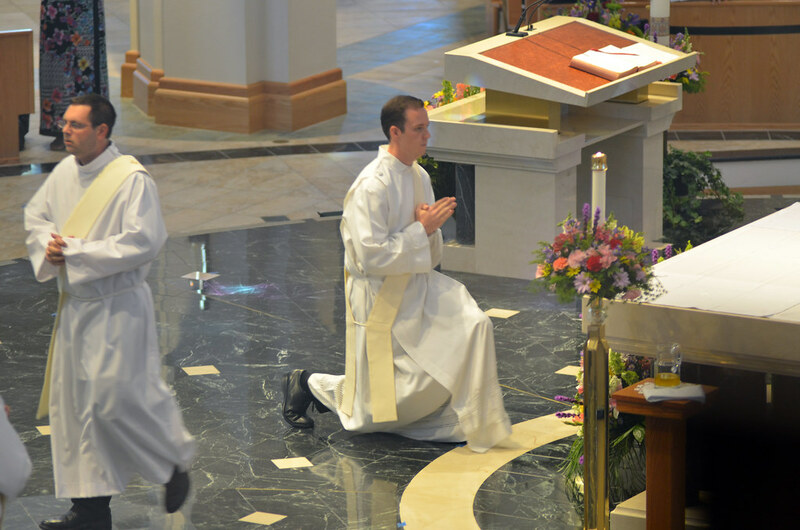 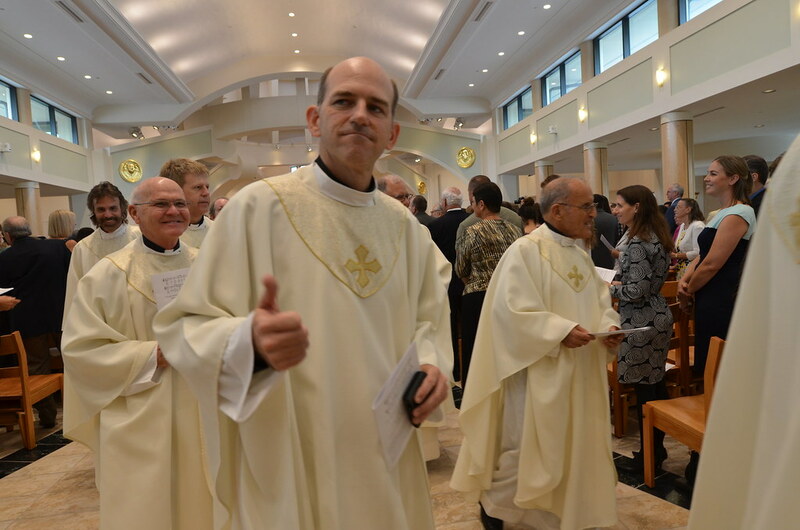 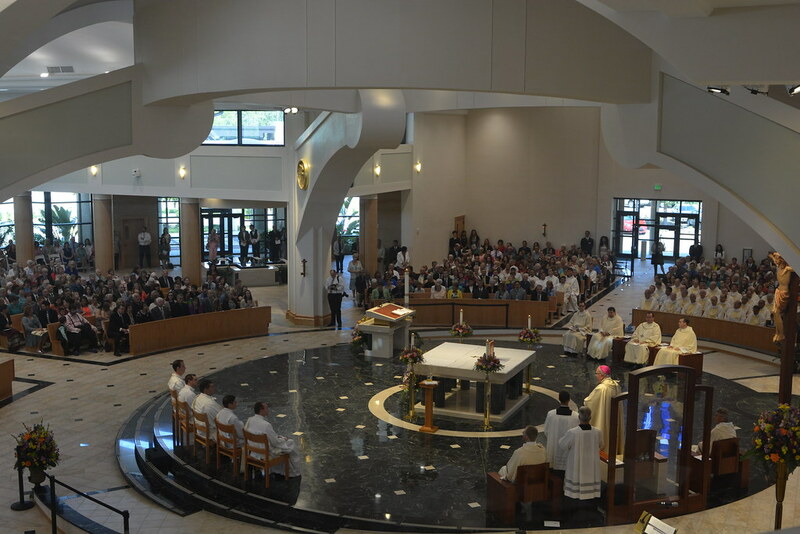 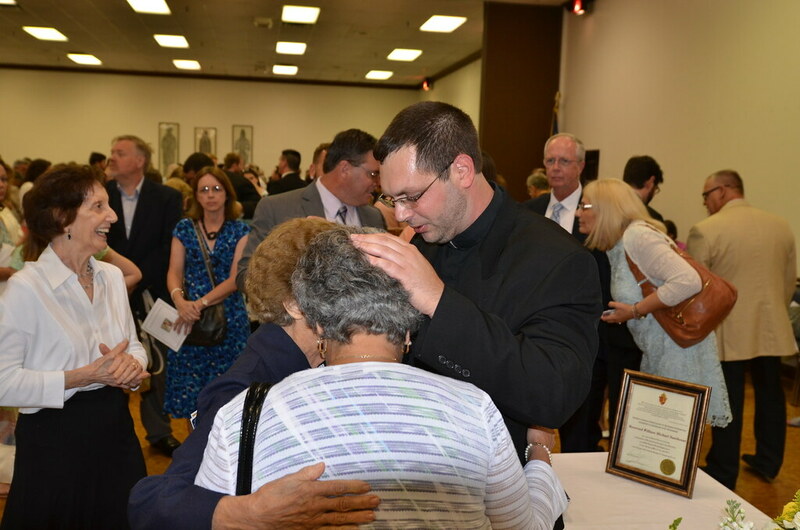 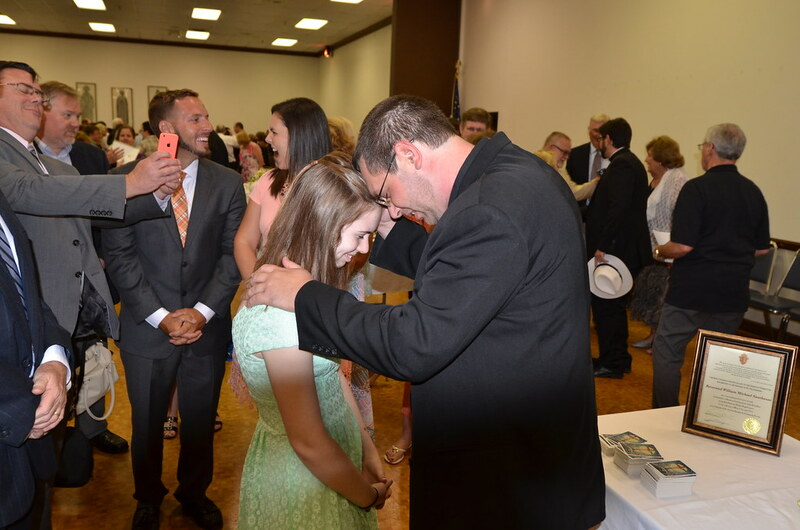 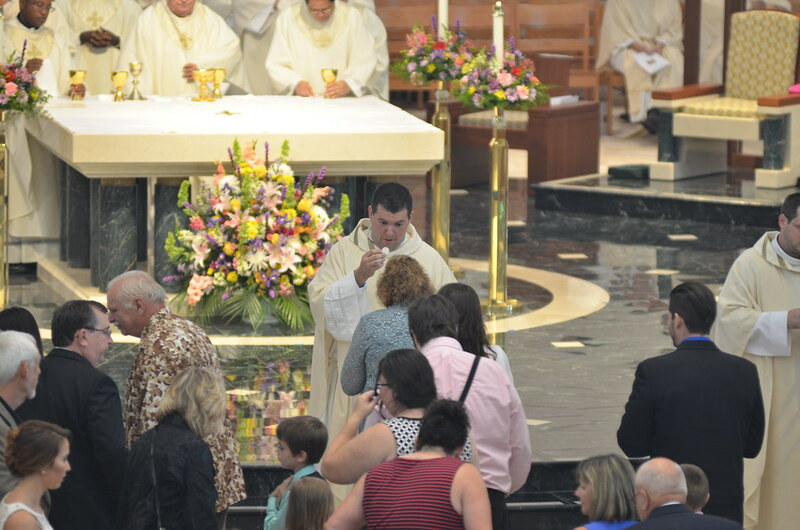 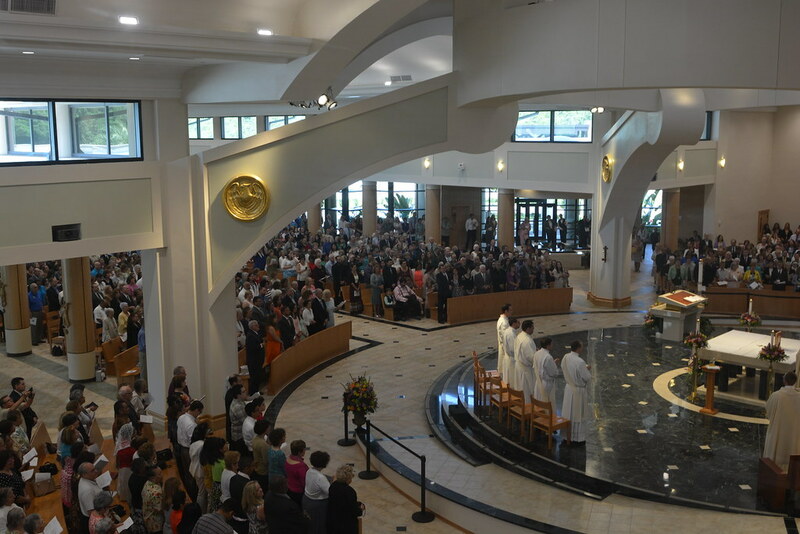 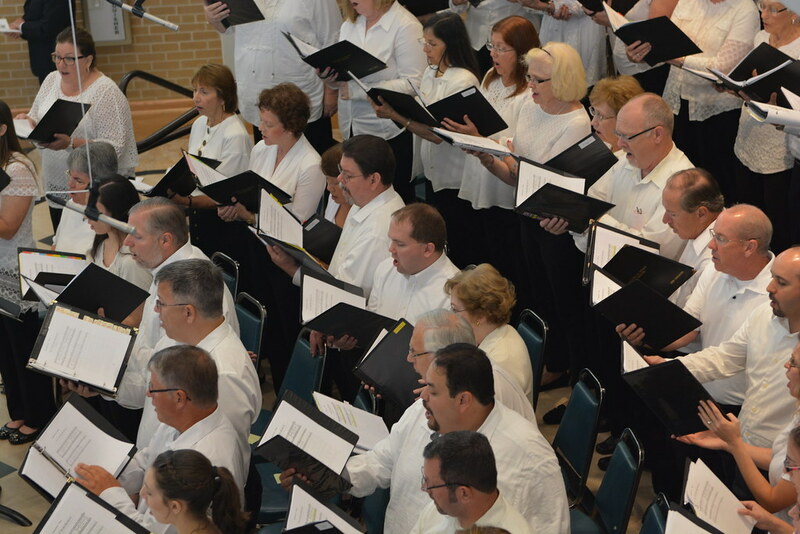 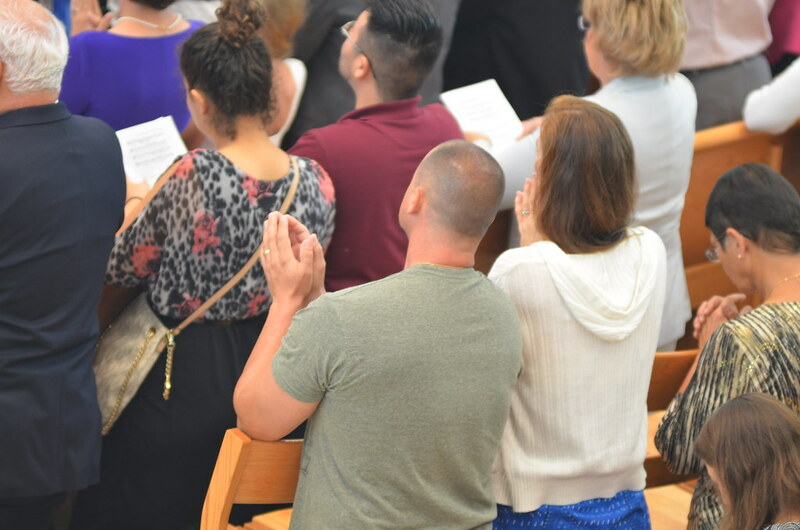 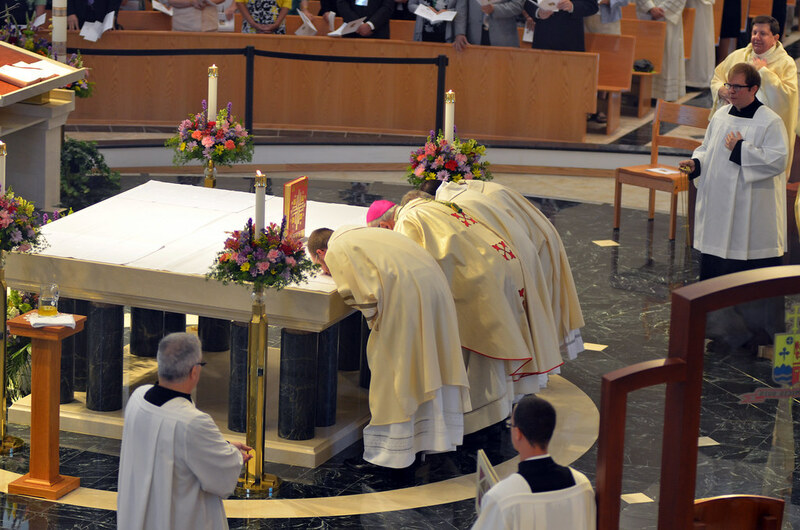 Holy Hour for Vocations- Our next Holy Hour for Vocations will be on Wednesday, April 24, 2019 at 7:00 pm in the Cathedral of St. Jude the Apostle. 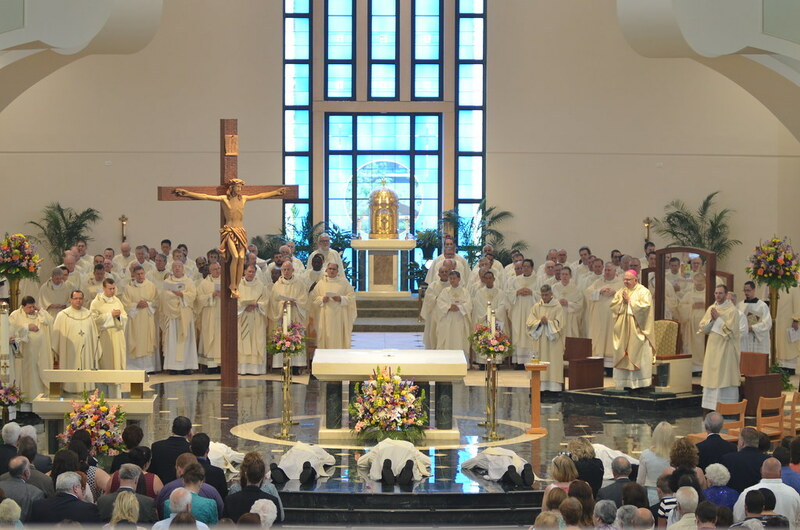 The May Holy Hour is on Wednesday, May 22, 2019. 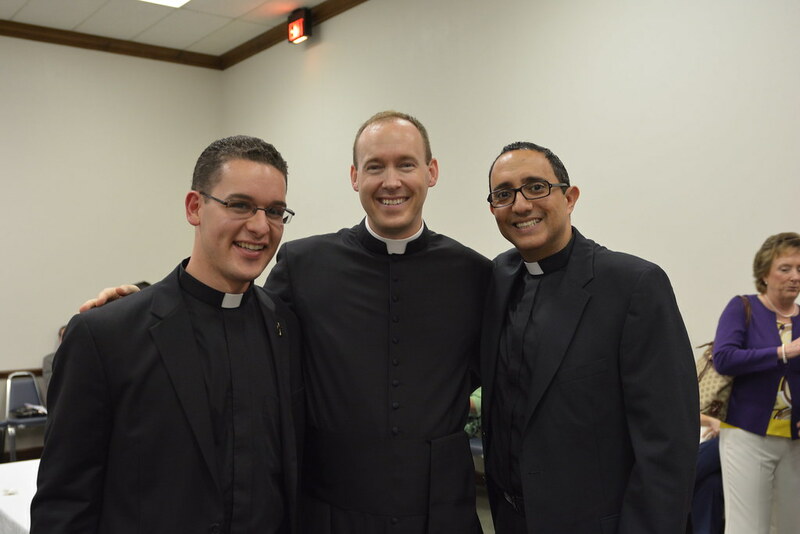 Thank you to the Serra Club for continuing to host our monthly Holy Hours for Vocations.